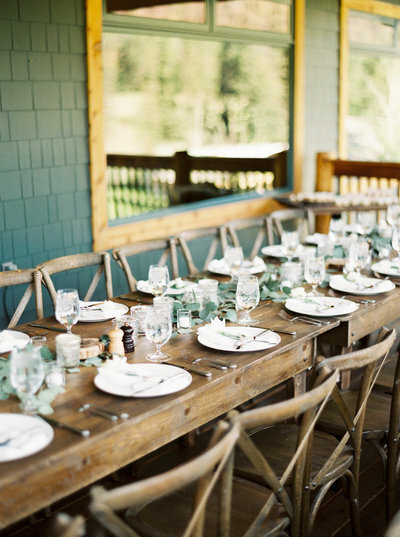 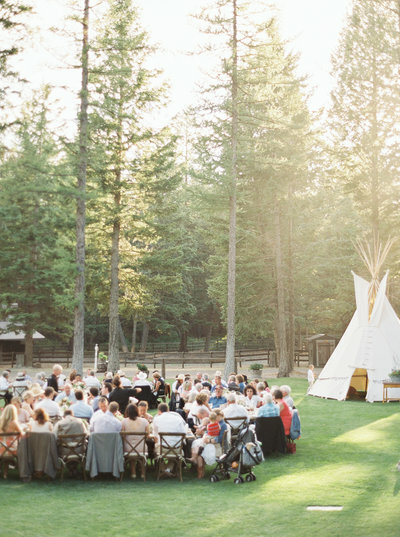 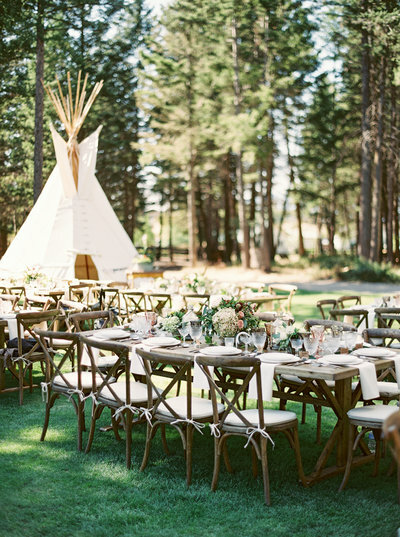 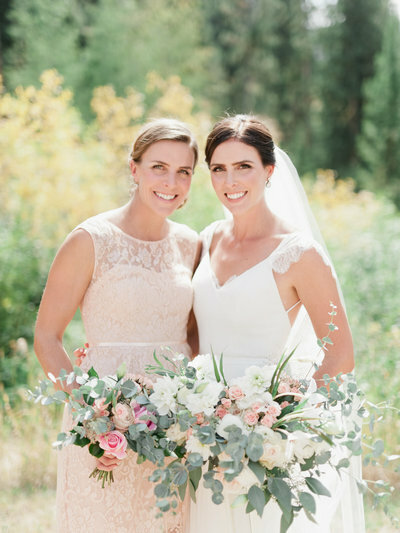 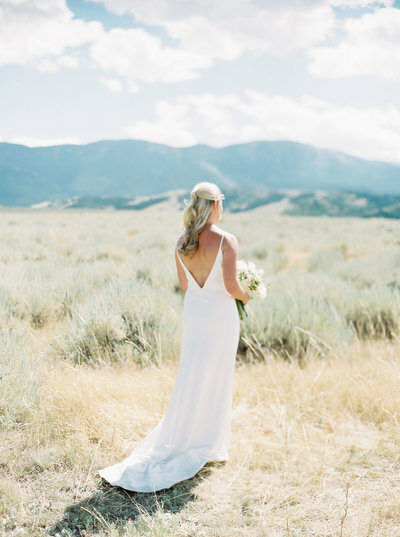 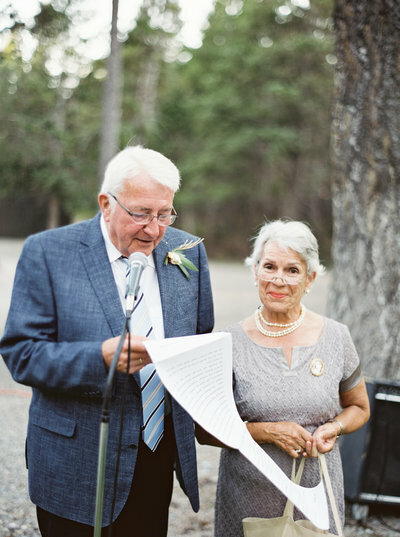 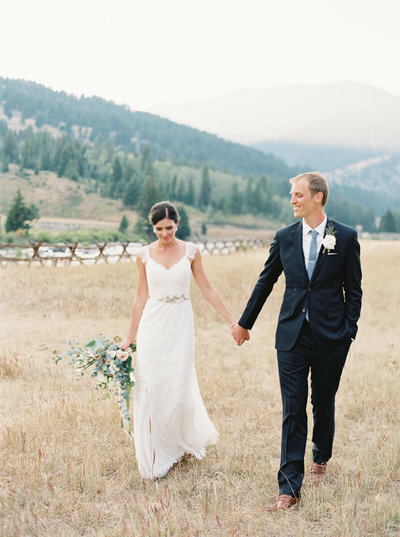 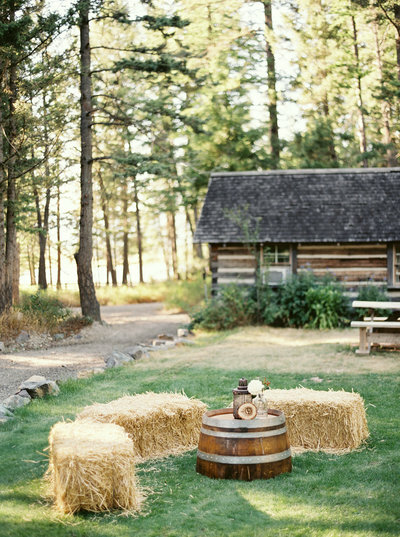 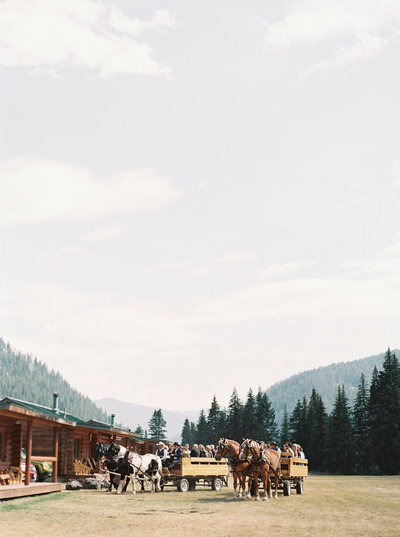 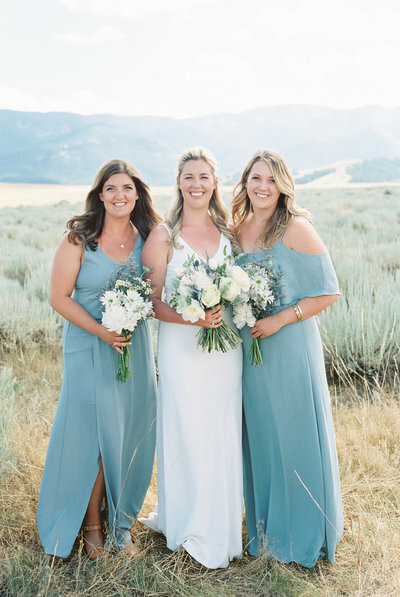 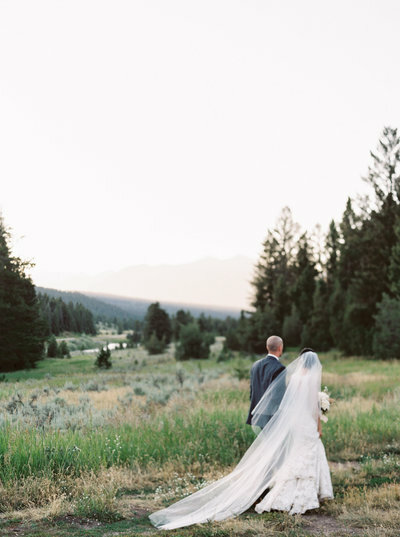 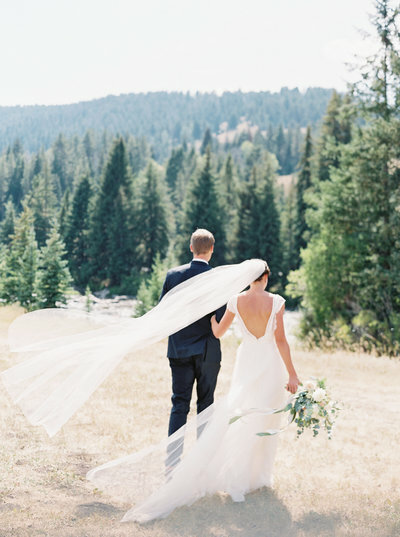 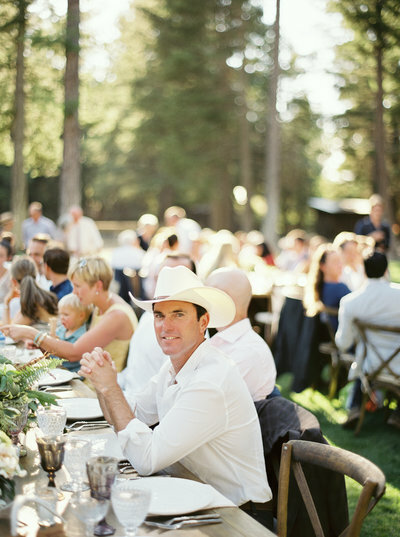 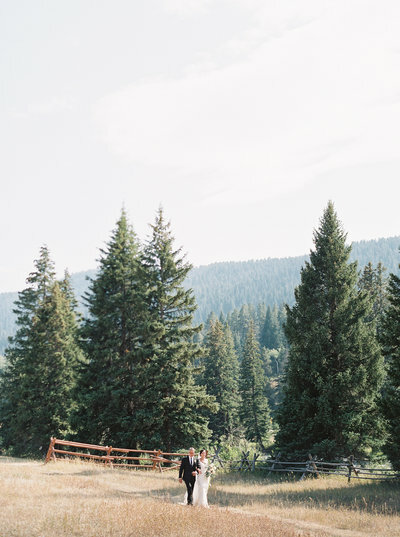 The 320 Guest Ranch in Big Sky, Montana was the backdrop for Suzanne and Grant's beautiful August wedding day. 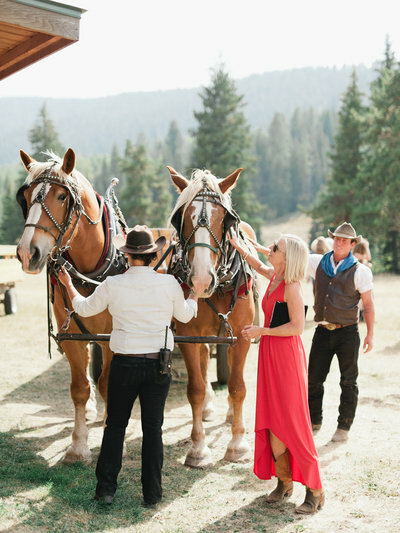 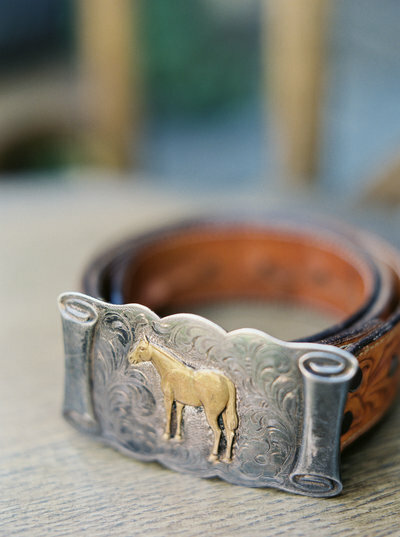 Authentic ranch experiences gave their guests the full Montana experience. 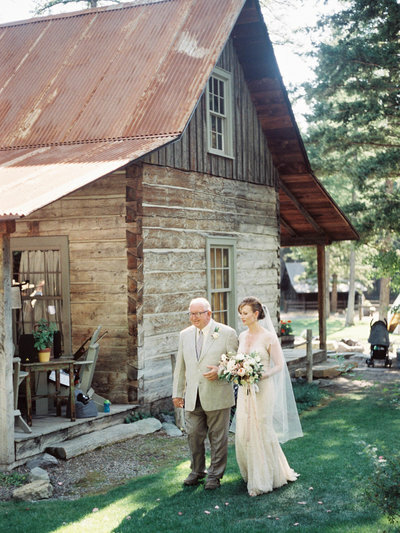 Tara & Larry married at Weatherwood Homestead in Columbia Falls, Montana. 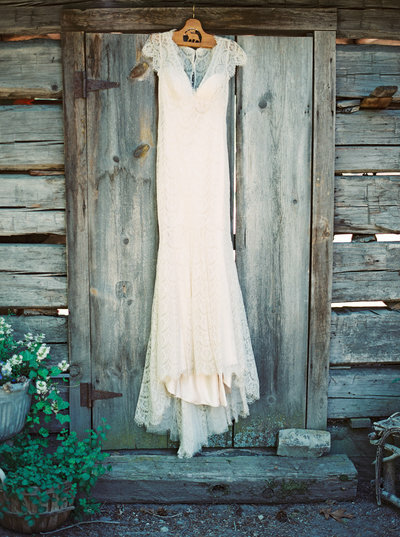 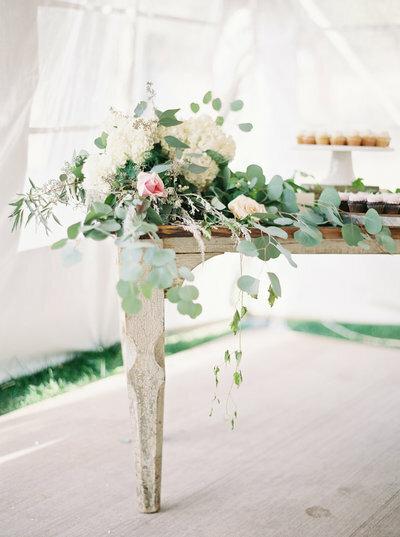 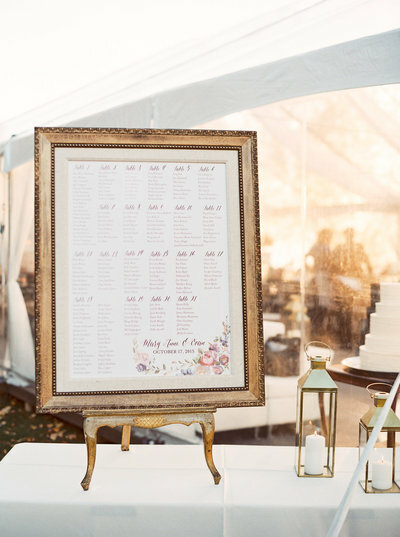 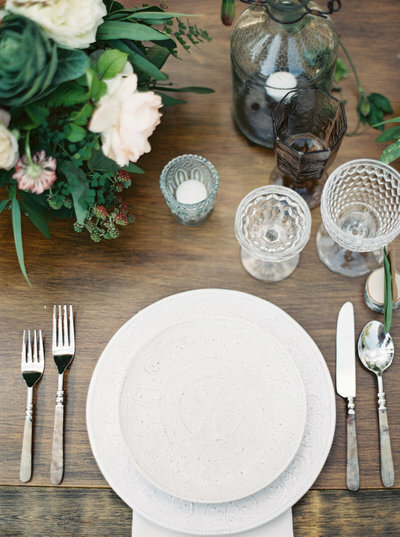 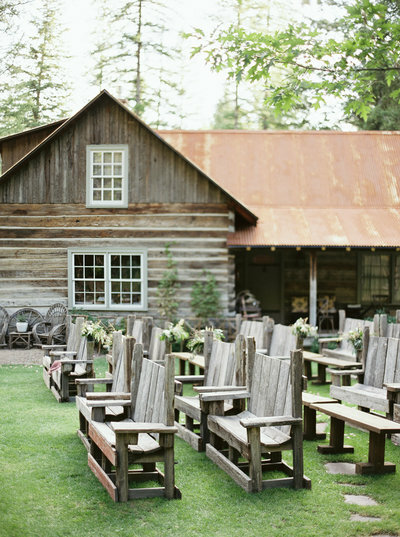 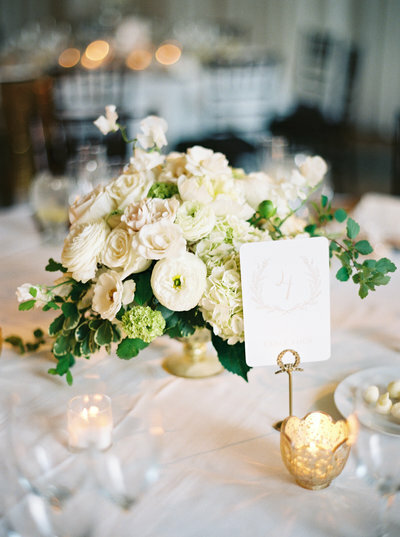 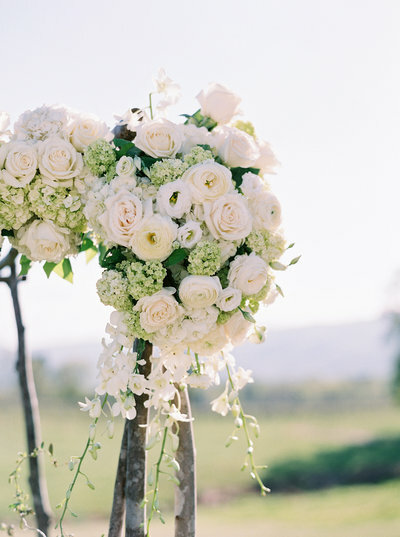 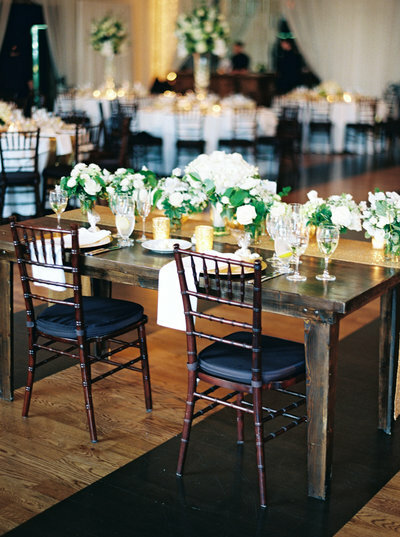 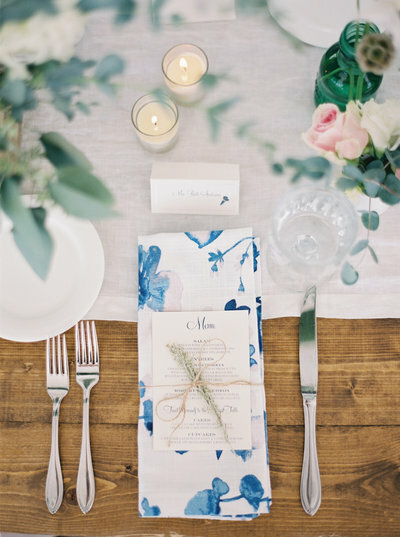 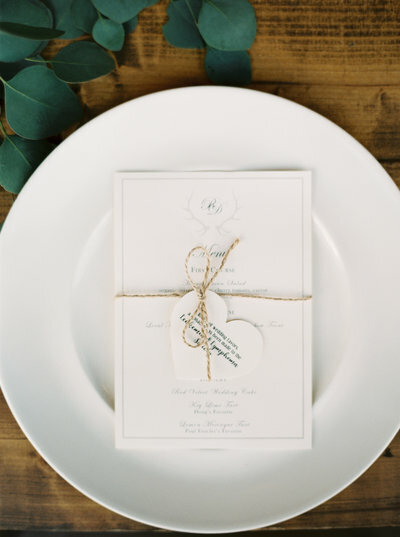 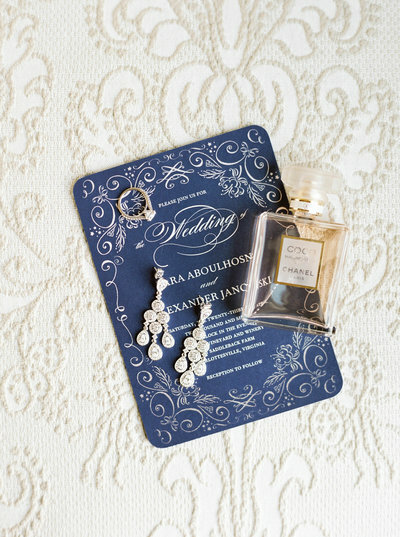 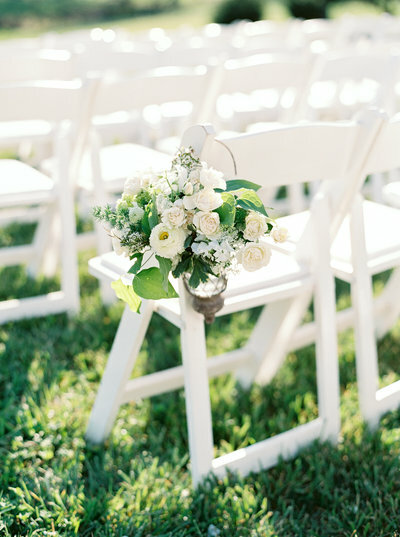 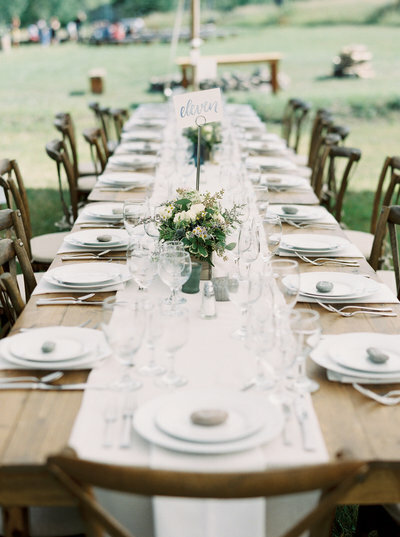 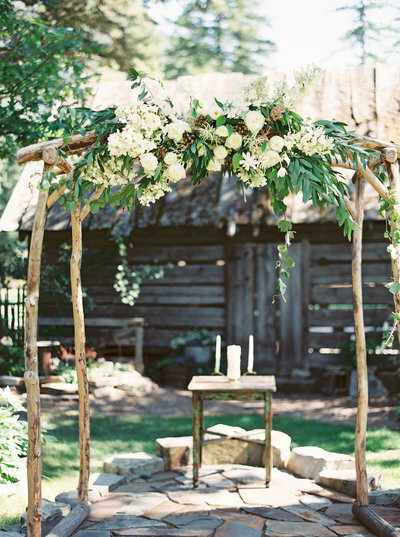 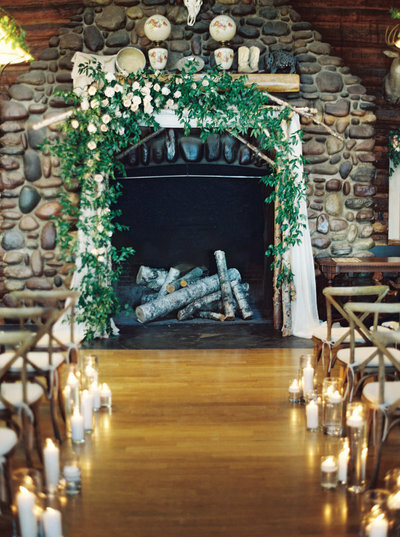 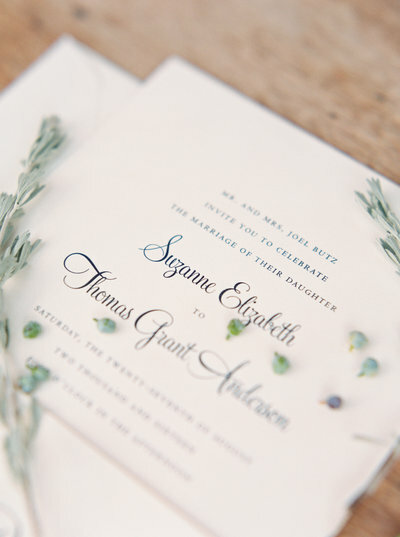 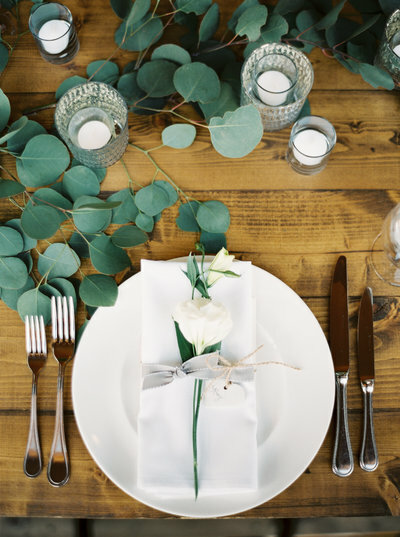 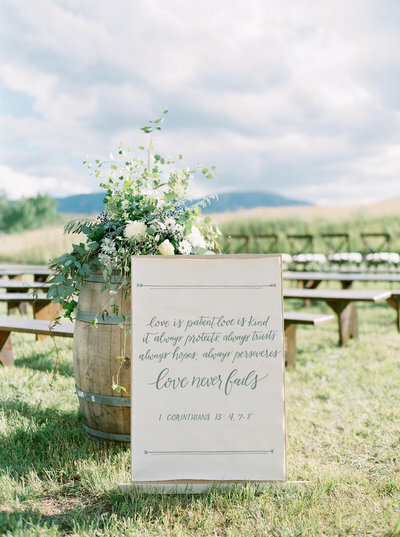 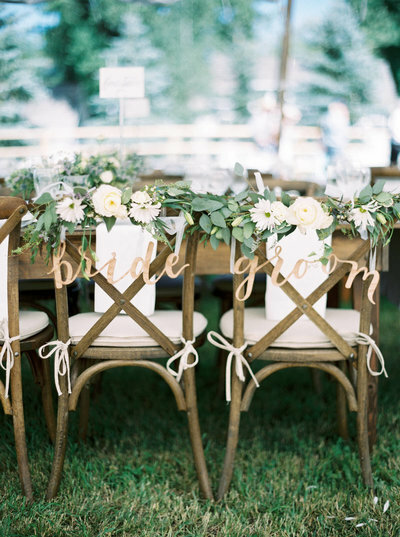 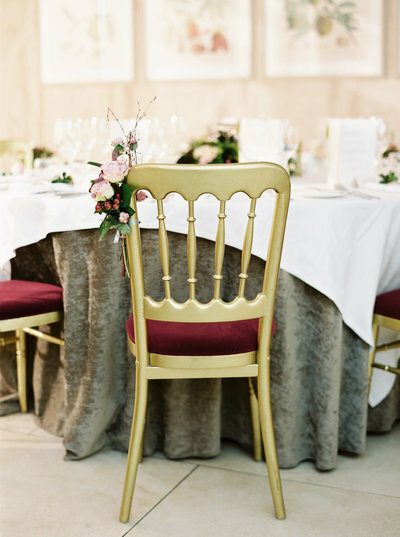 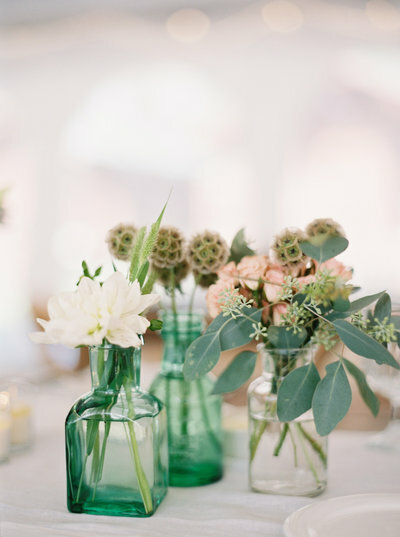 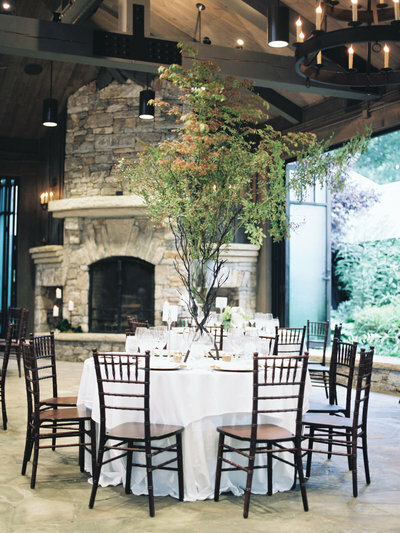 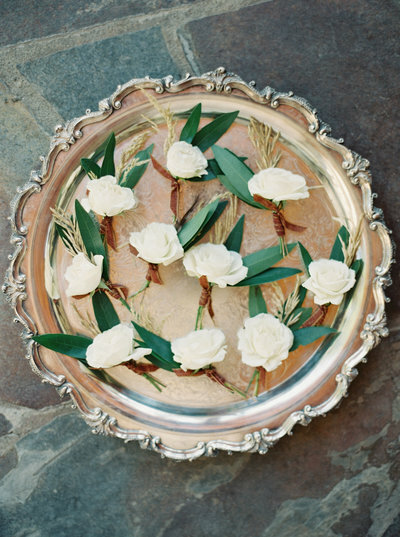 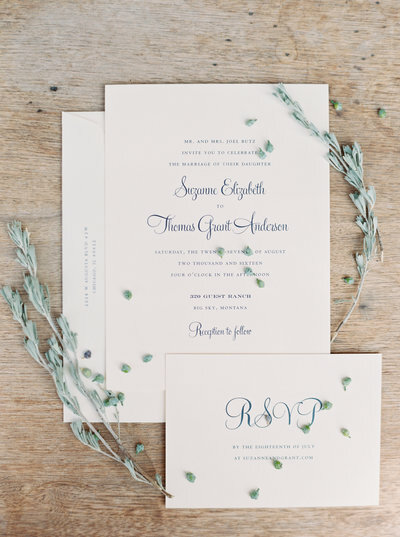 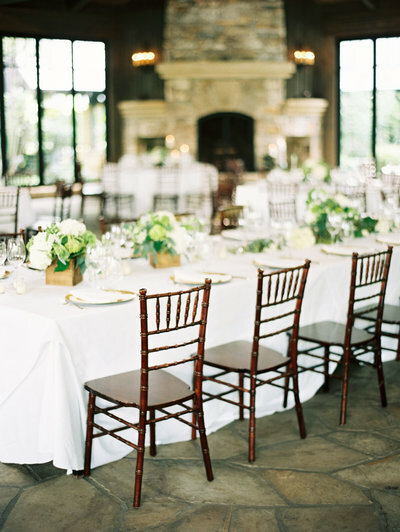 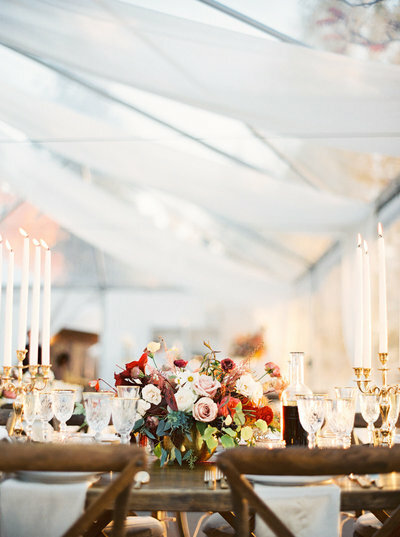 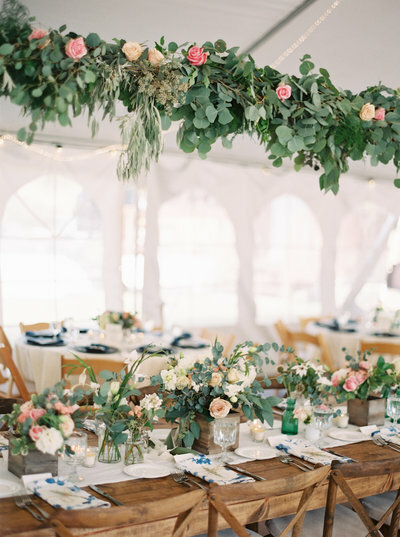 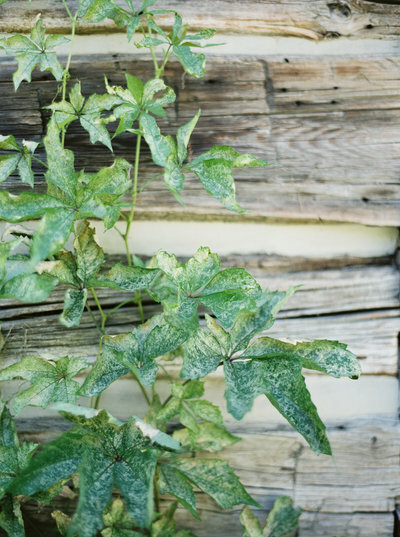 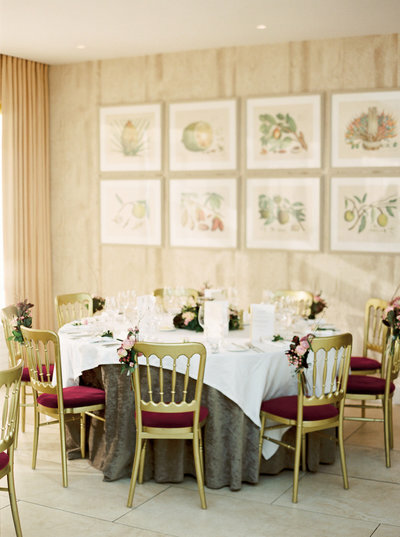 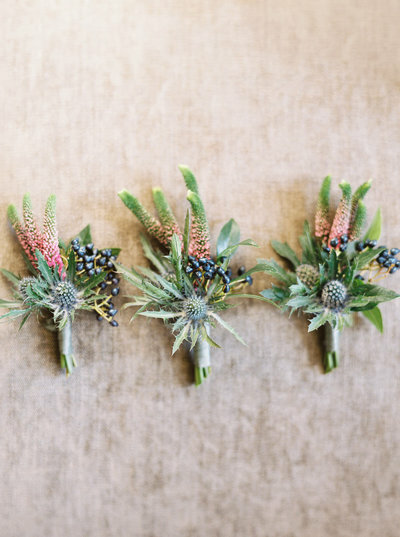 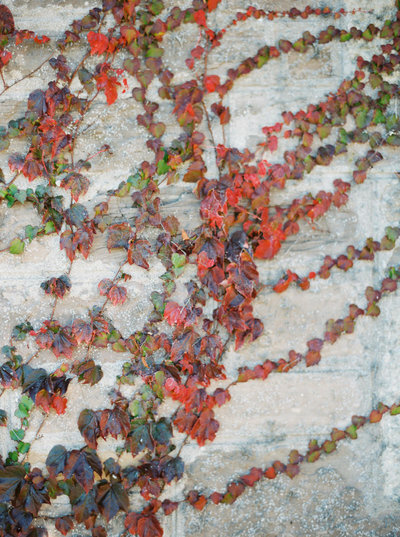 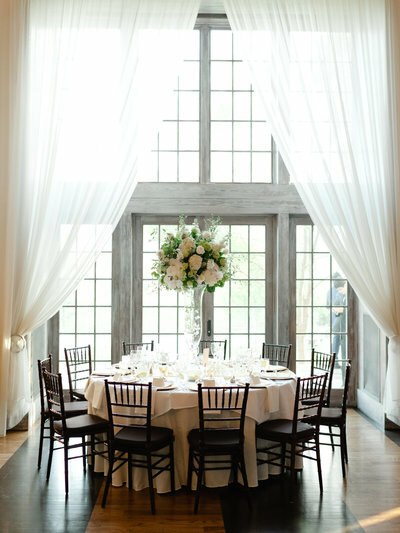 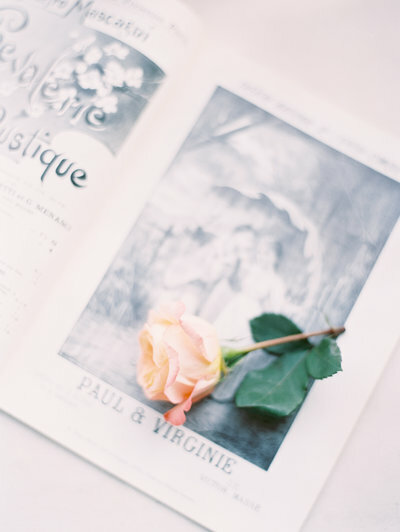 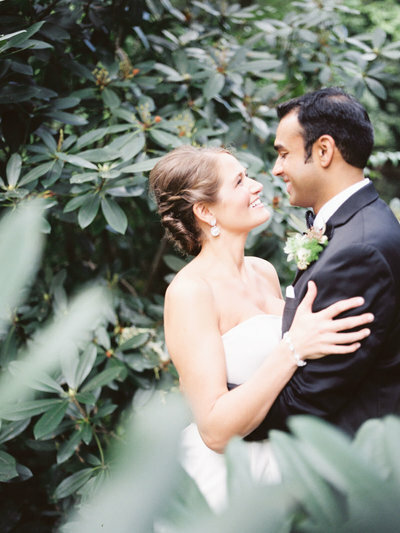 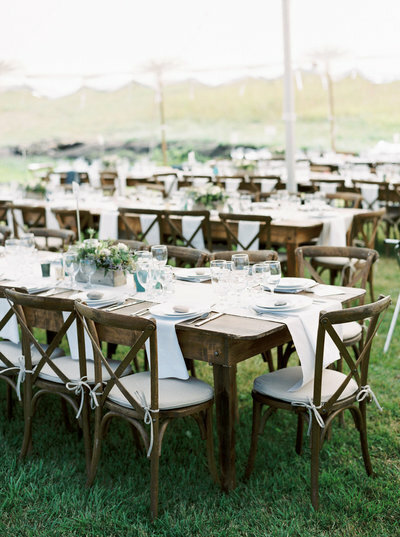 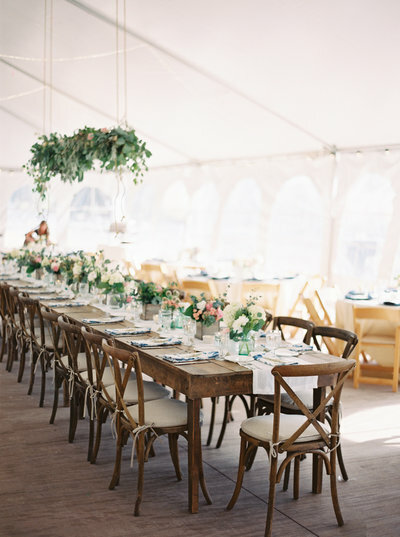 The rustic backdrop contrasted perfectly with their elegant and romantic style and design. 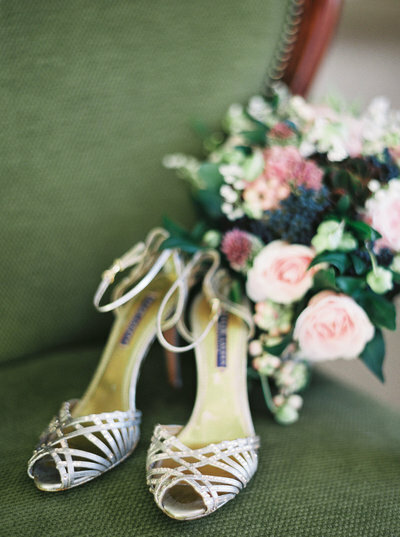 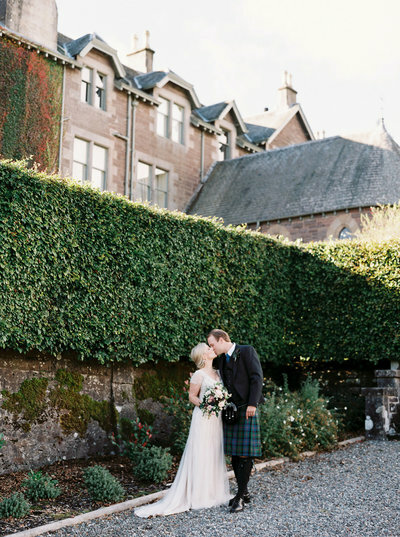 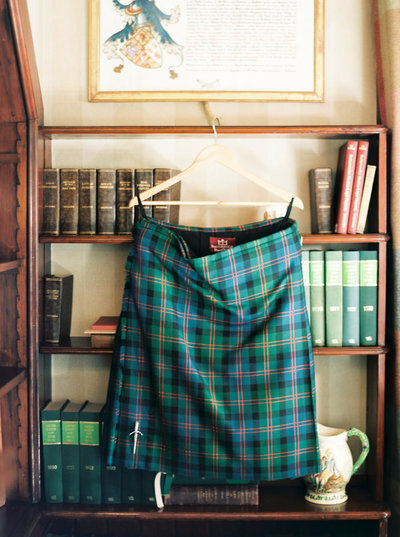 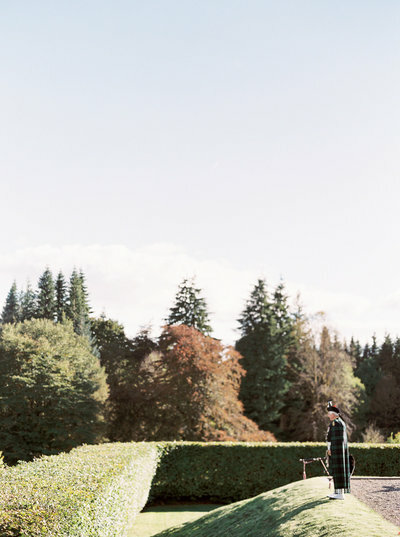 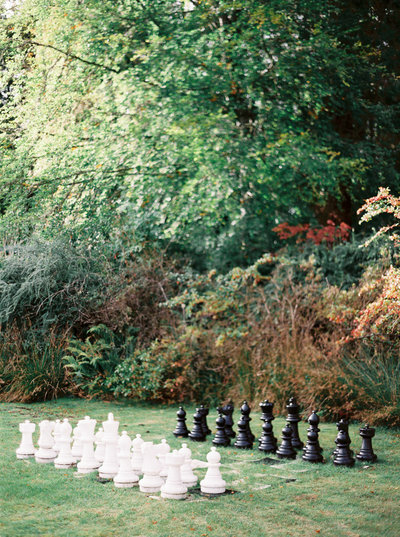 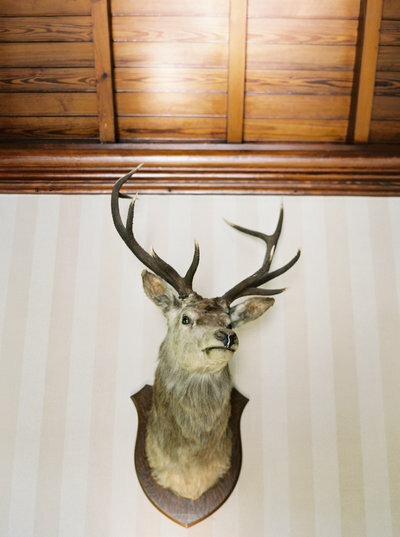 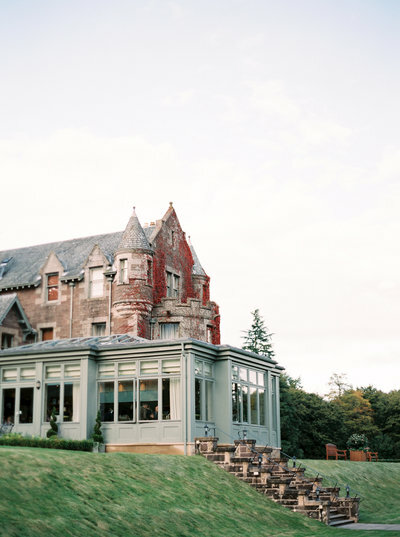 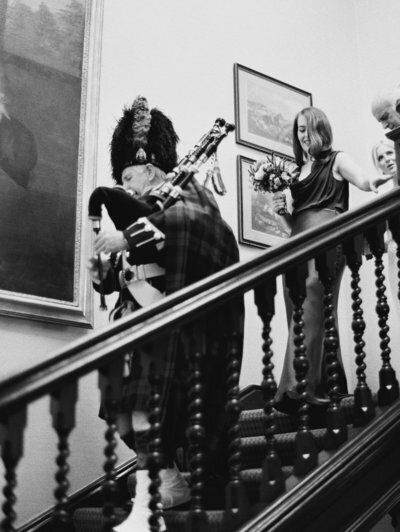 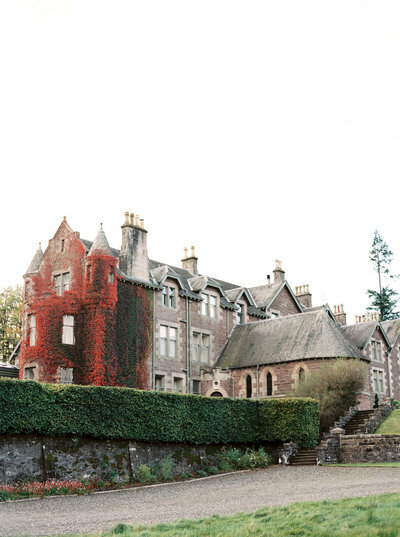 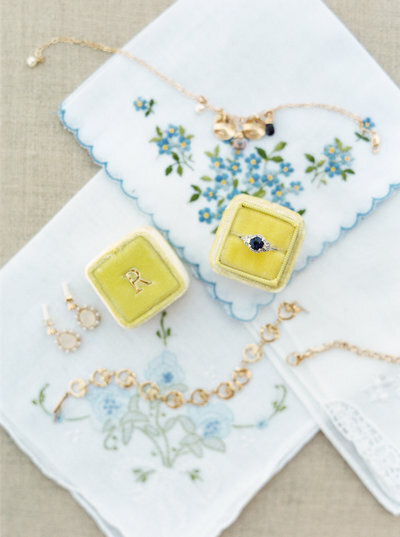 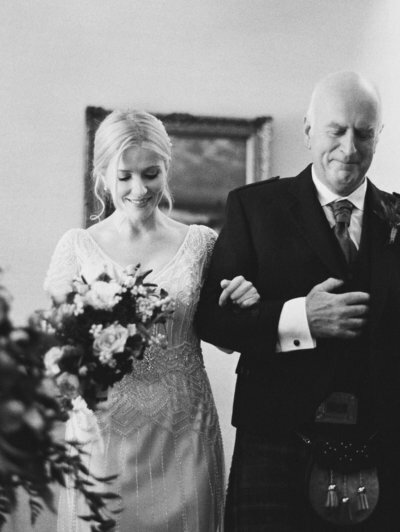 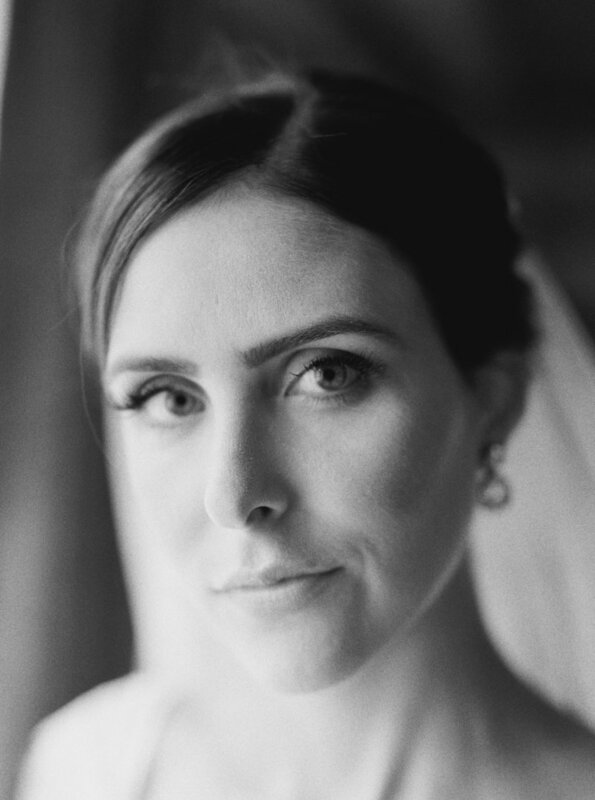 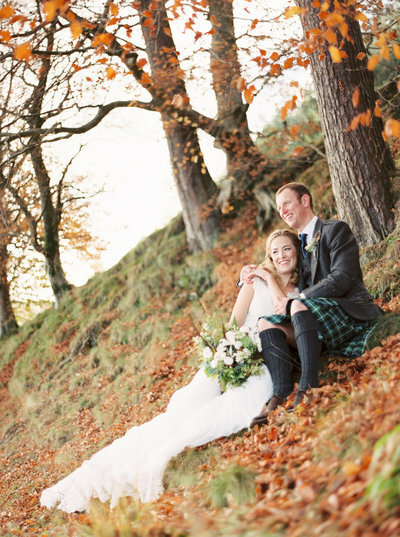 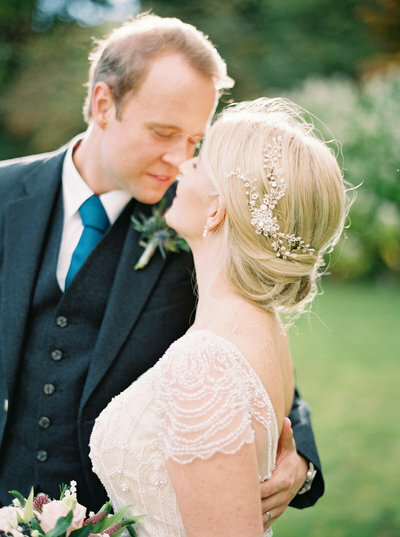 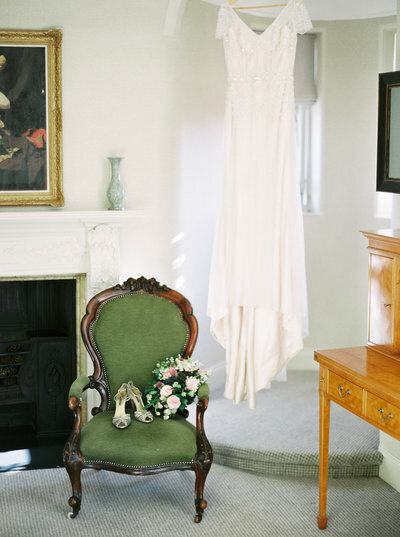 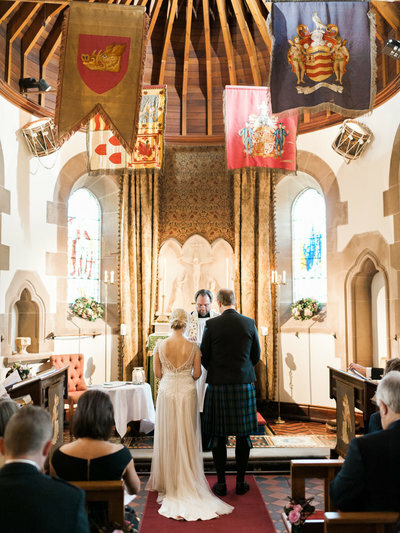 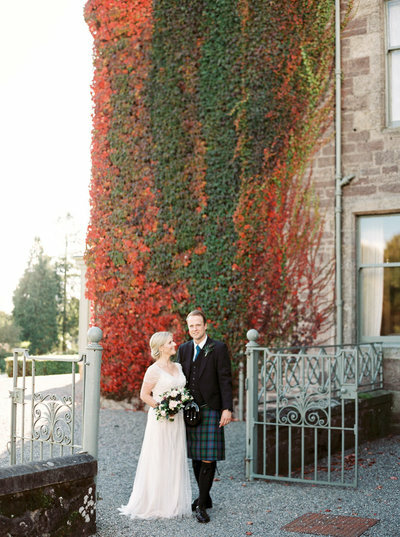 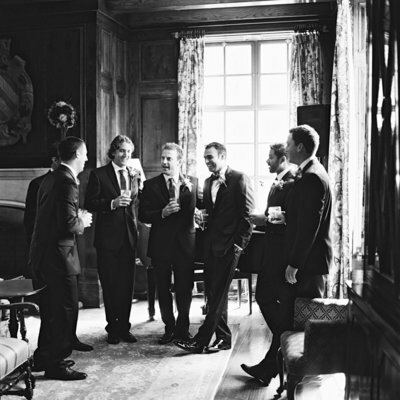 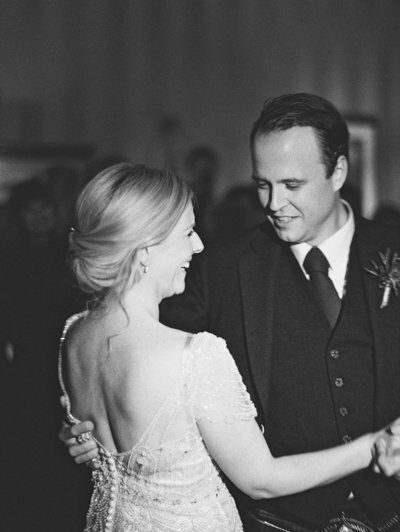 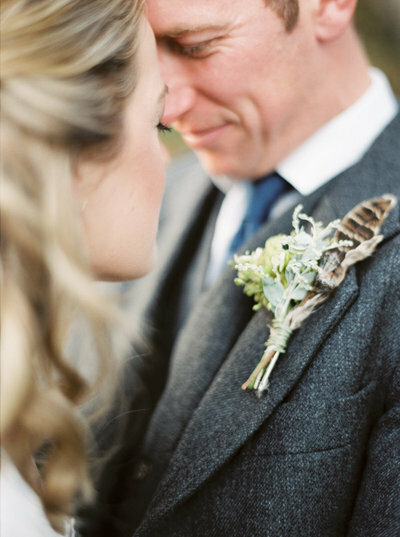 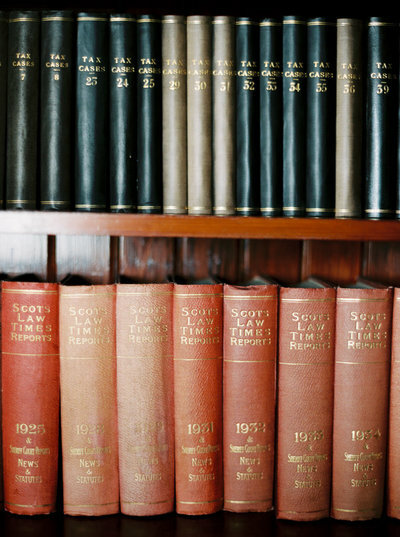 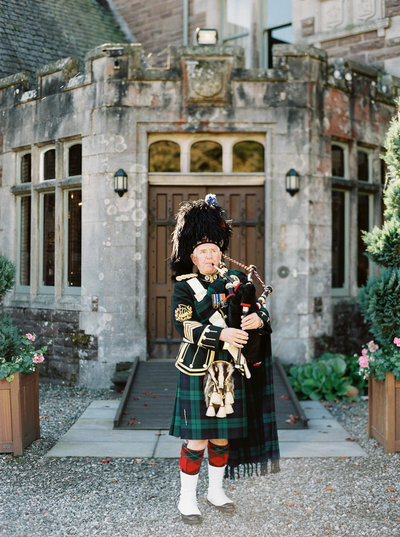 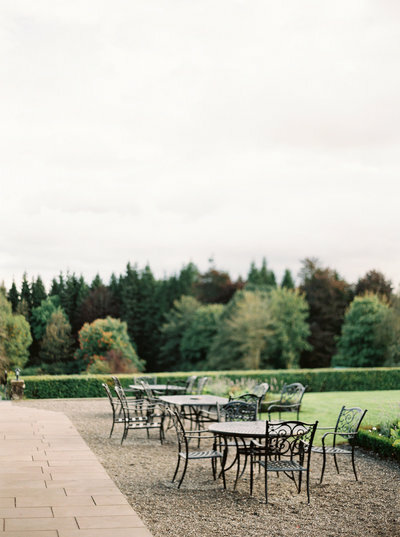 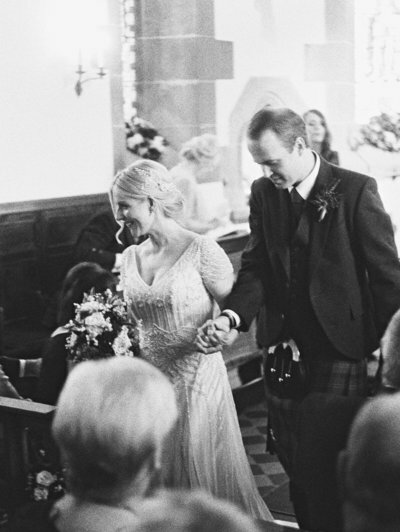 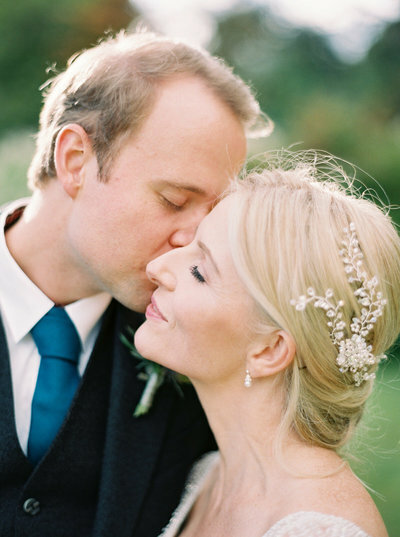 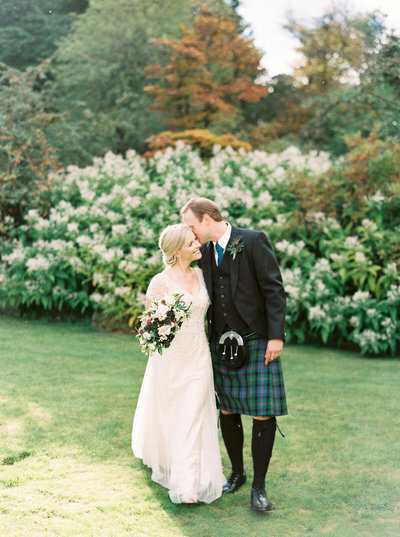 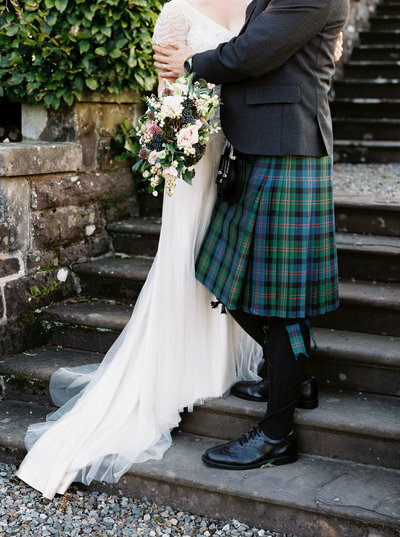 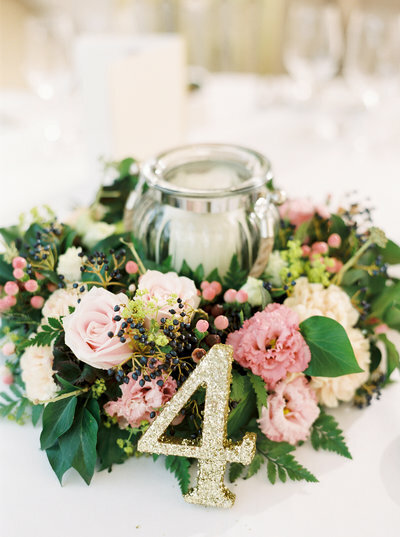 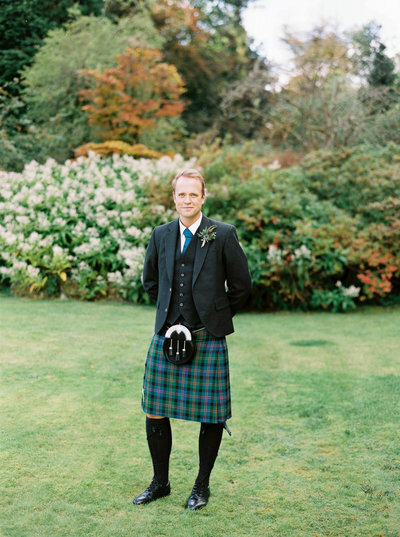 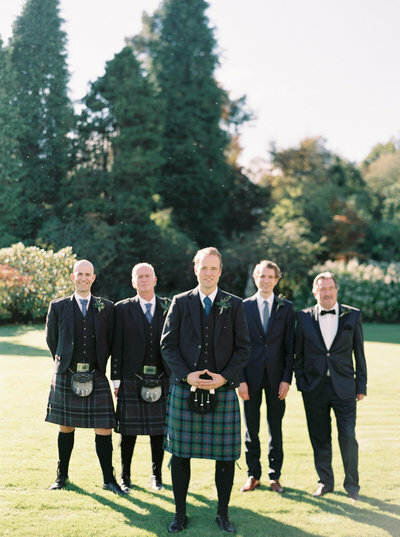 Louise and David chose Cromlix Hotel in Scotland for their elegant wedding. 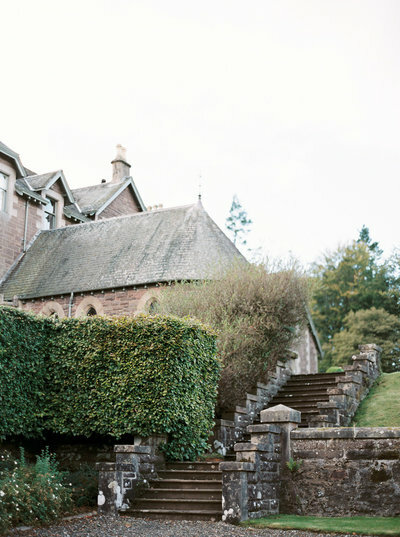 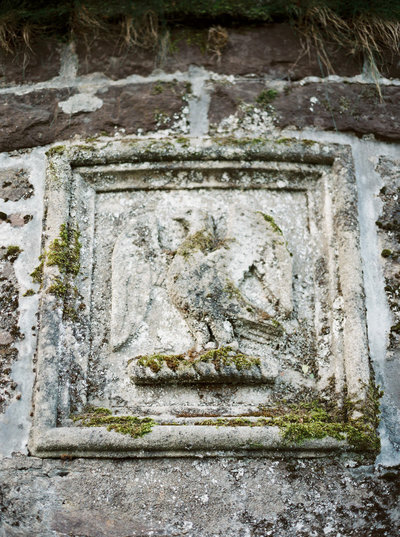 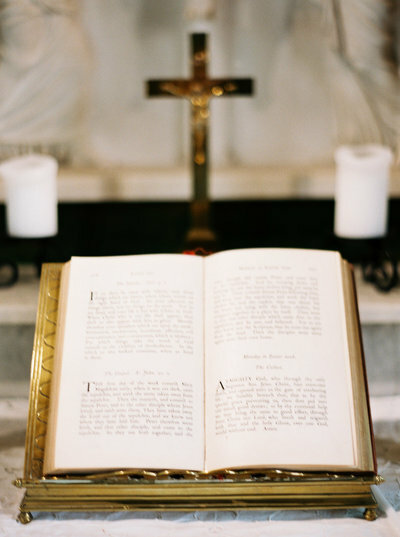 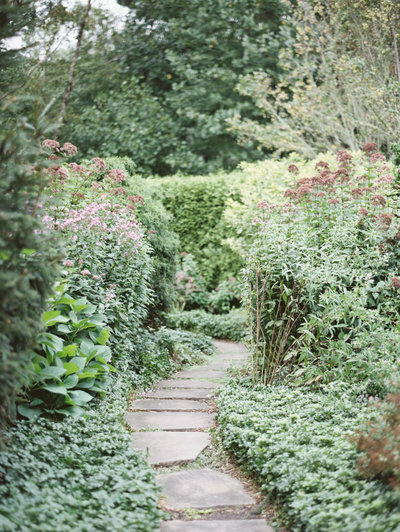 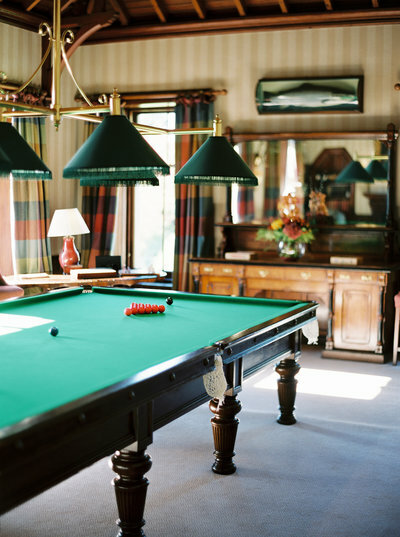 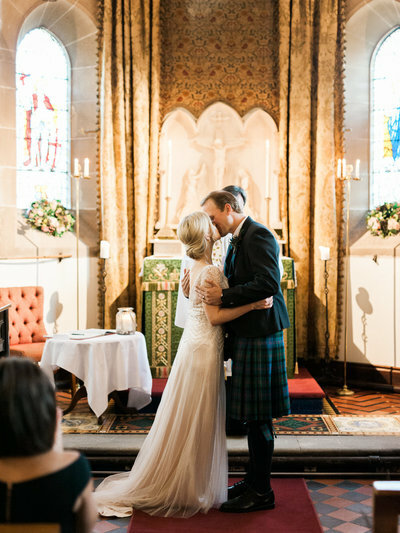 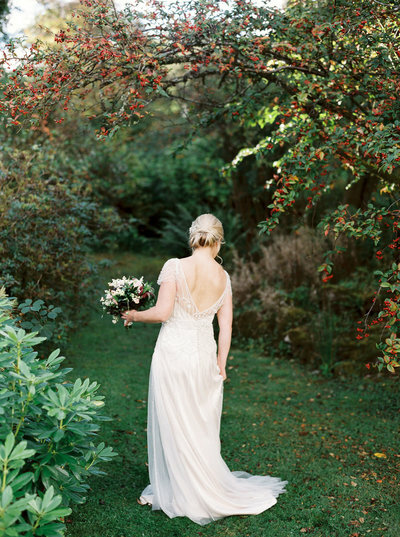 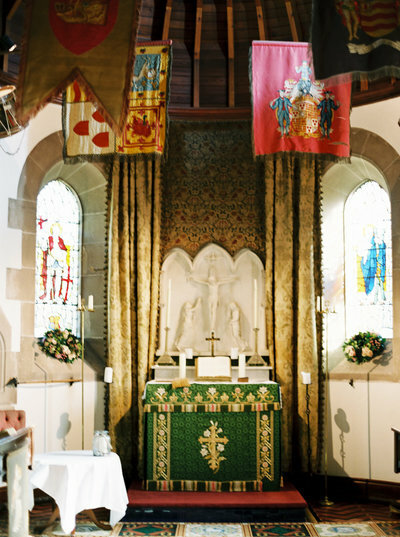 Situated in beautiful countryside, Cromlix is set in secluded woodlands and gardens, with its own intimate chapel. 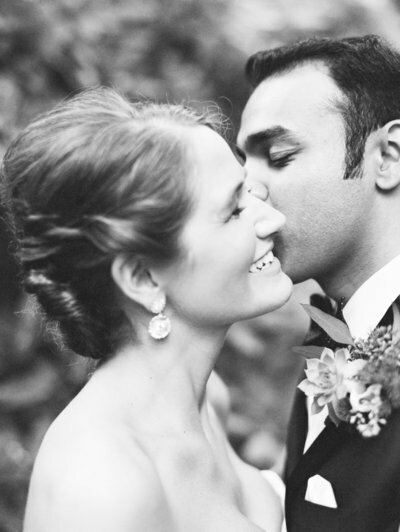 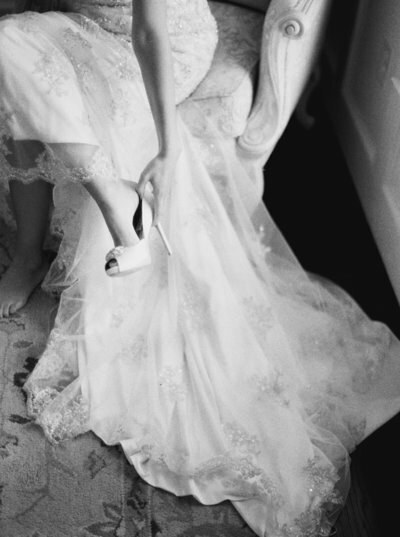 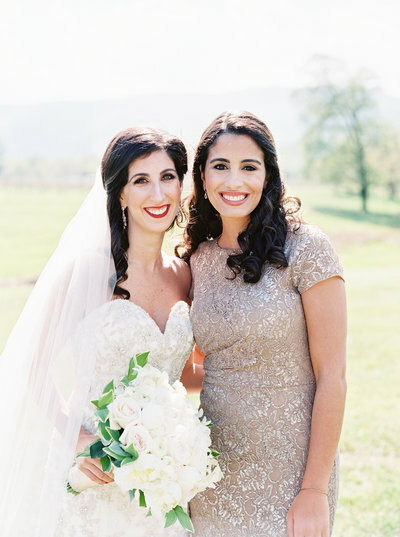 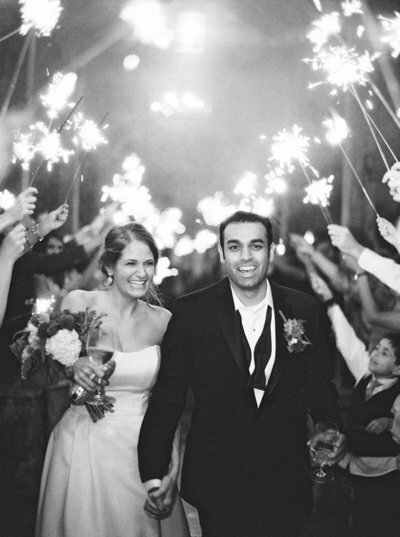 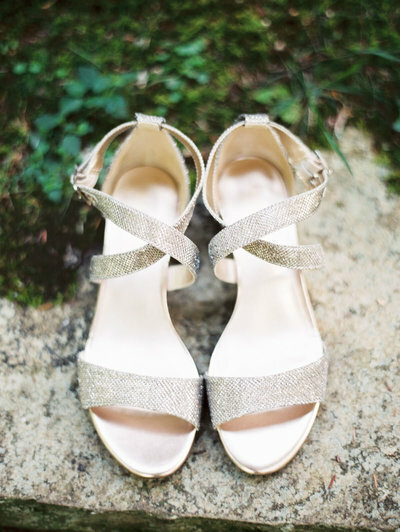 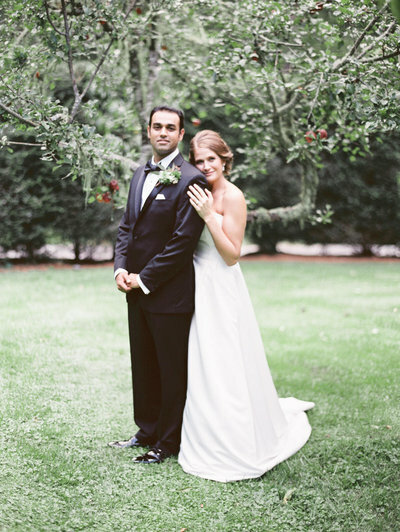 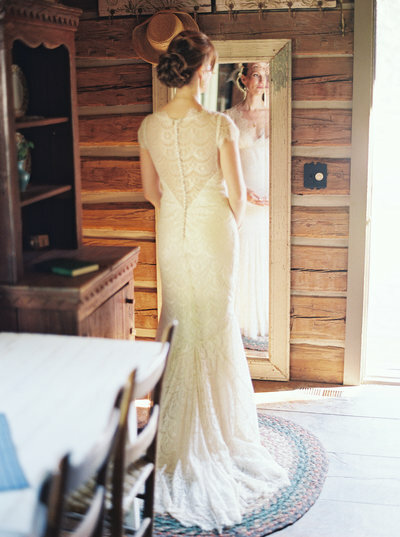 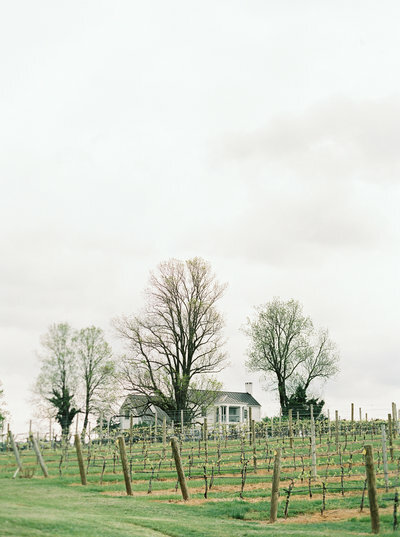 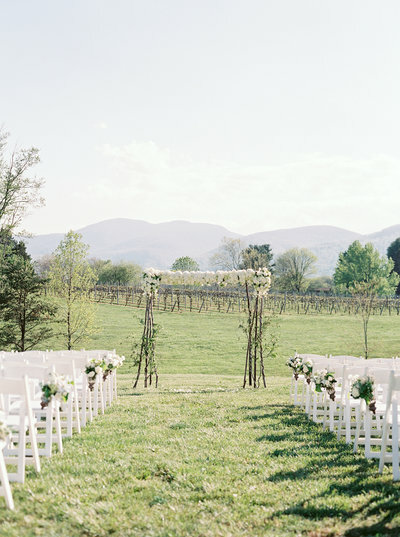 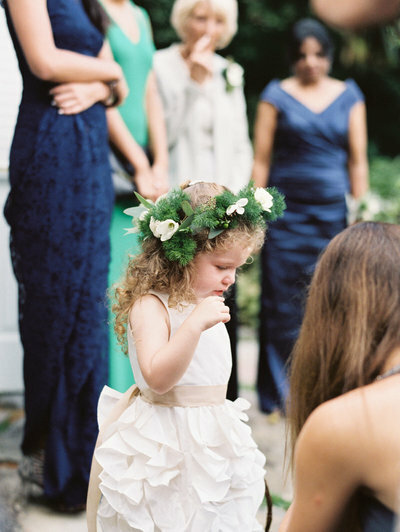 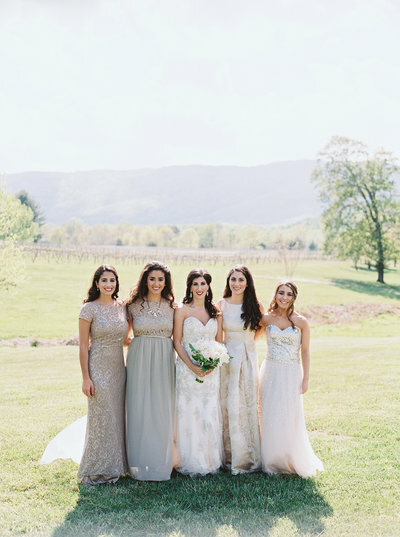 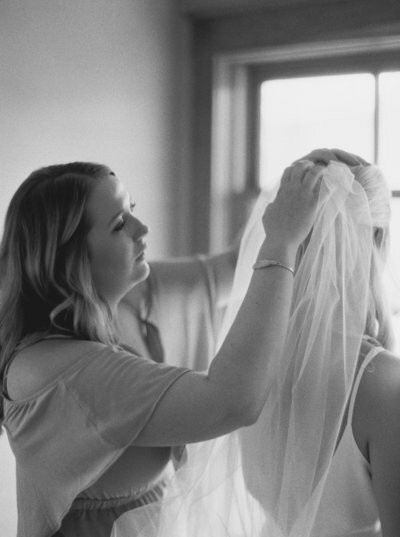 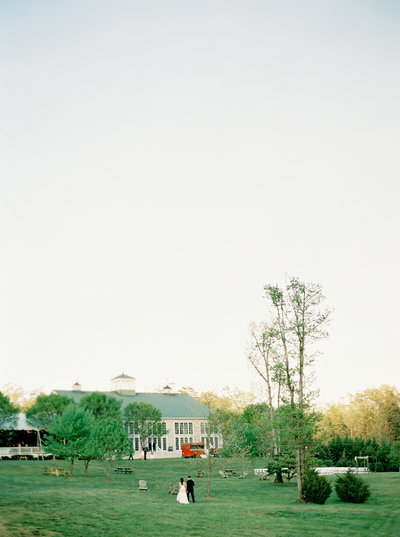 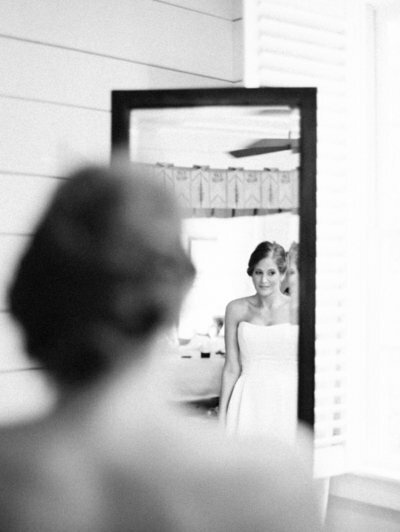 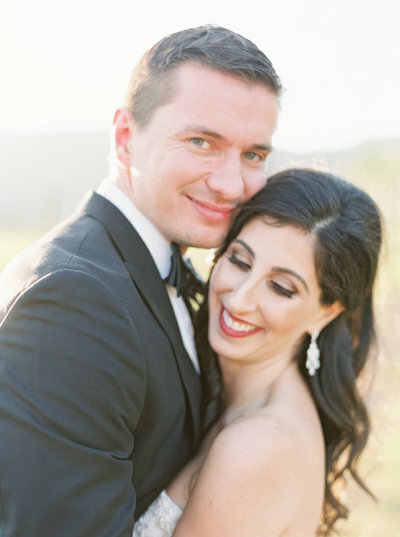 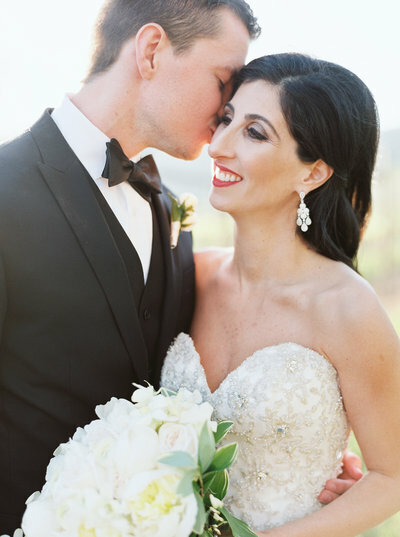 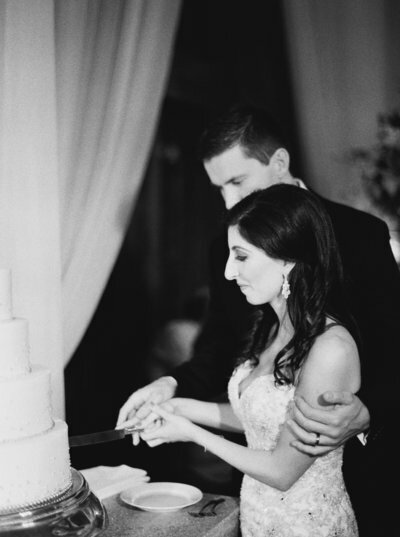 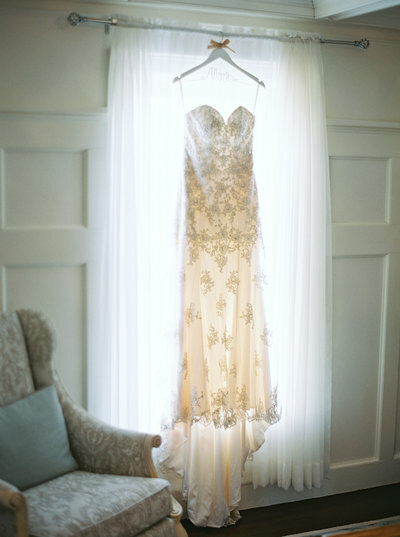 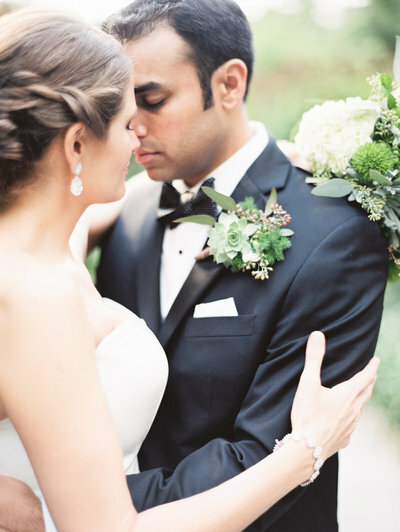 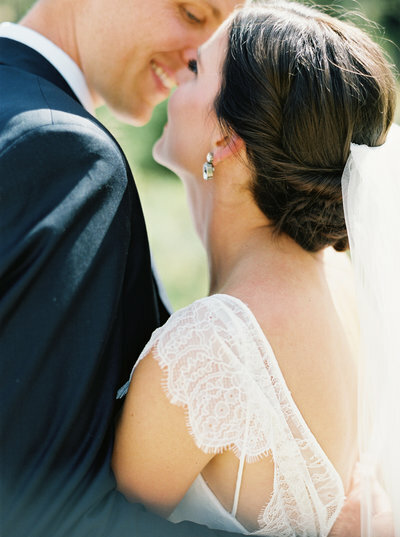 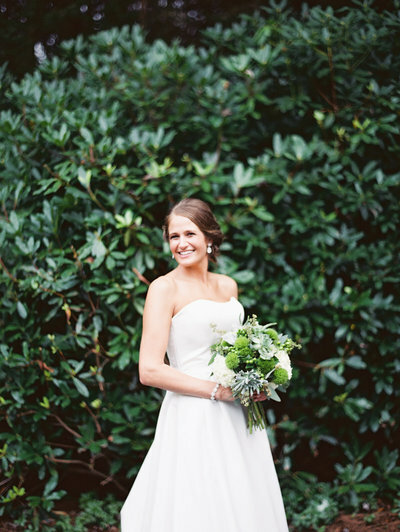 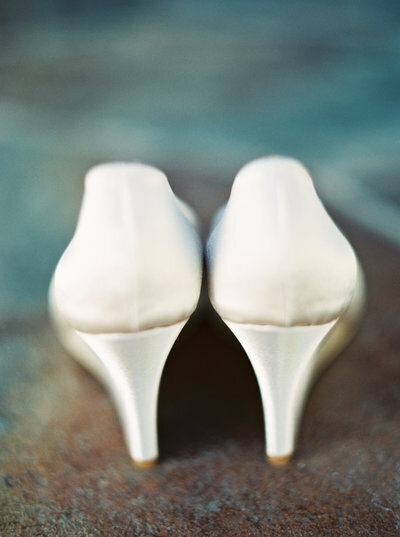 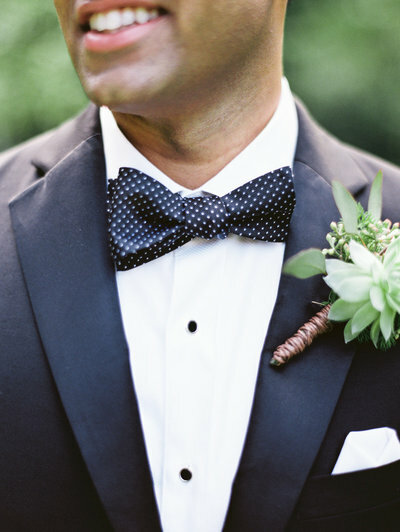 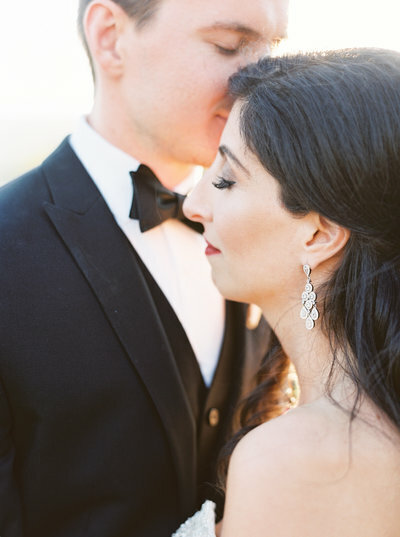 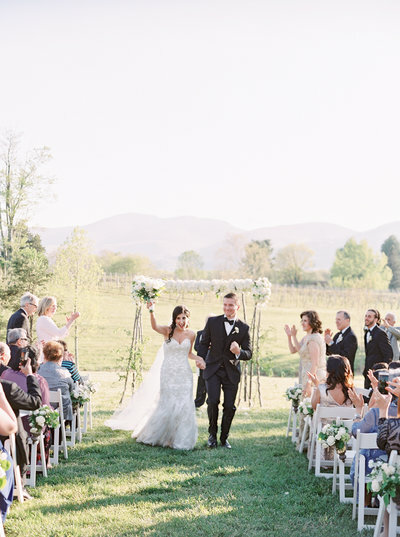 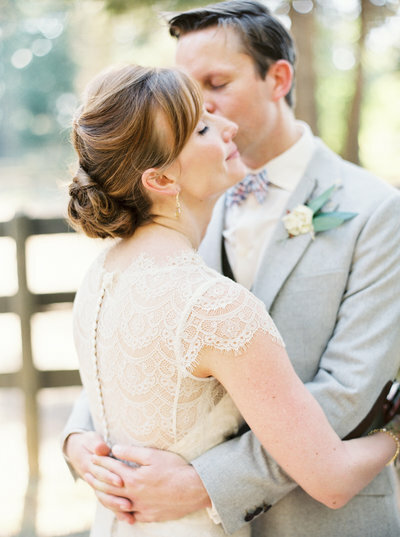 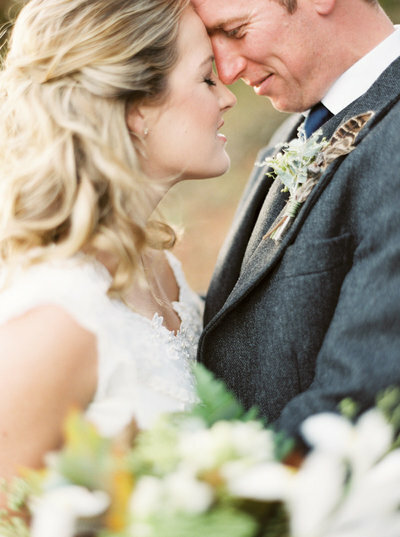 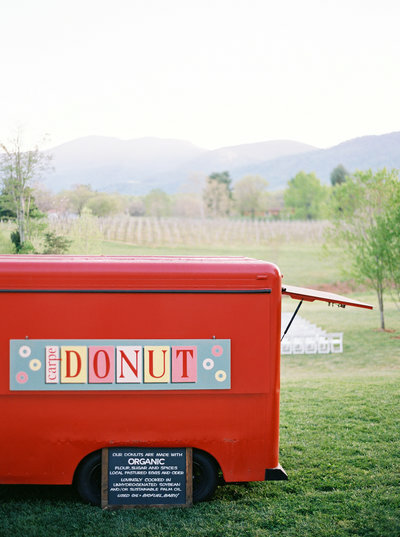 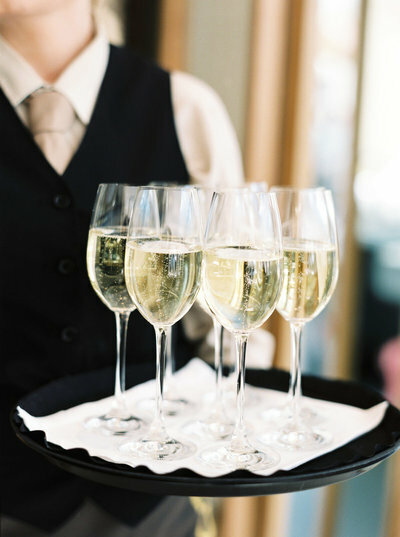 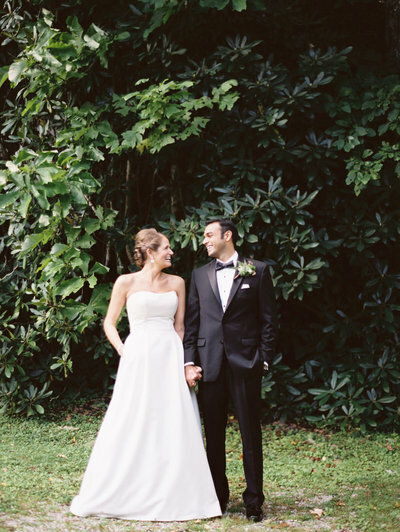 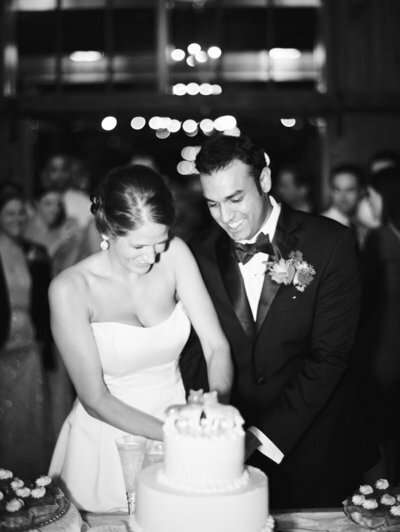 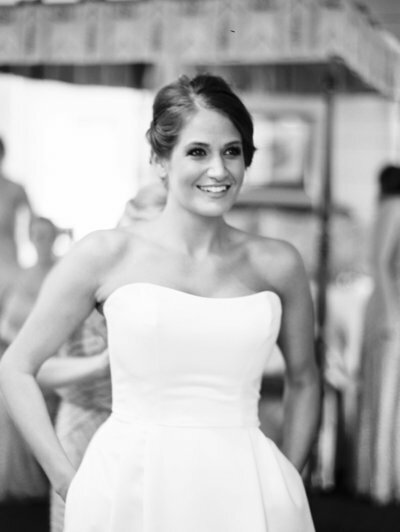 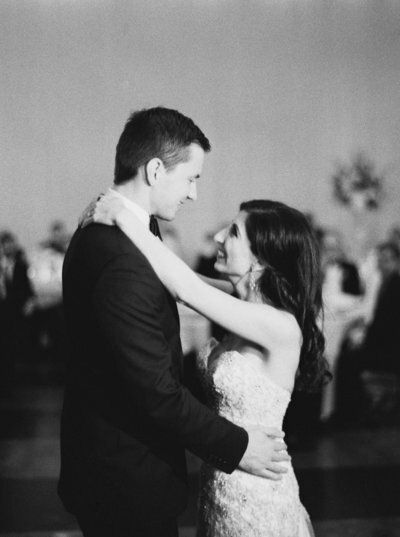 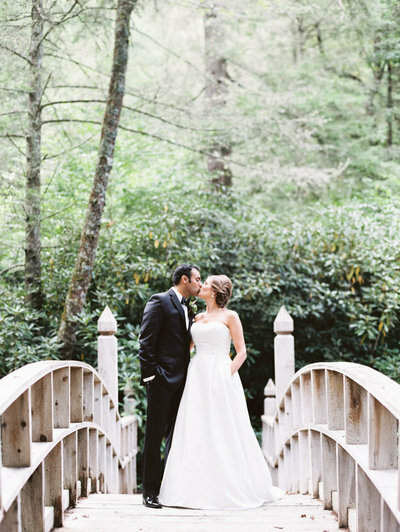 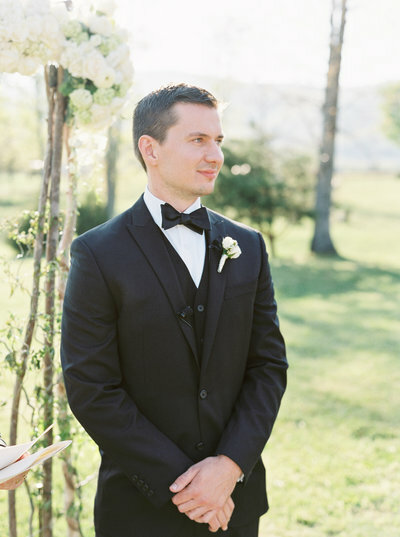 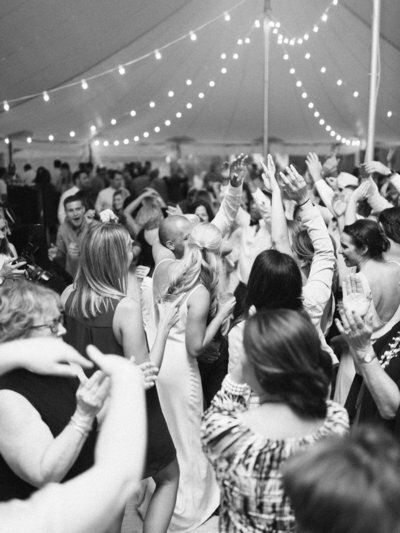 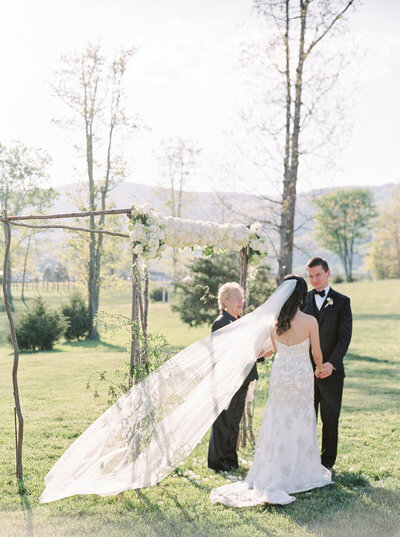 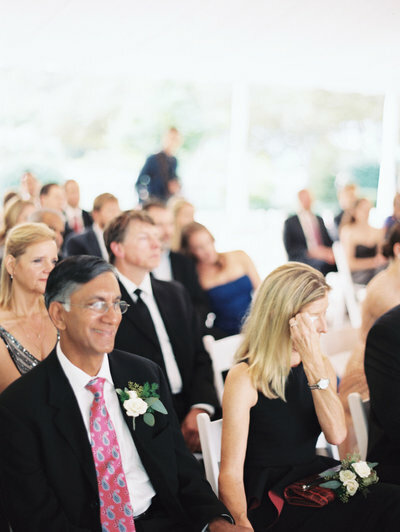 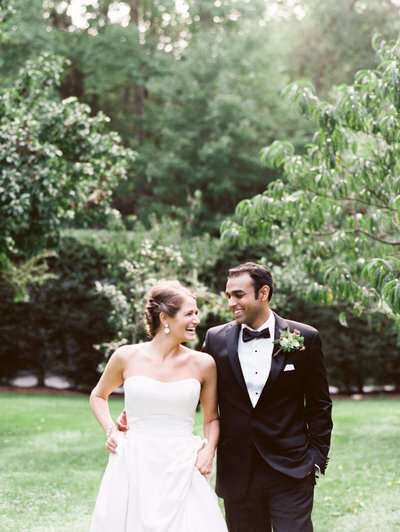 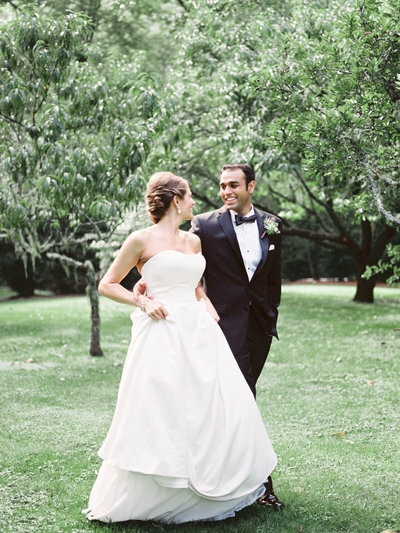 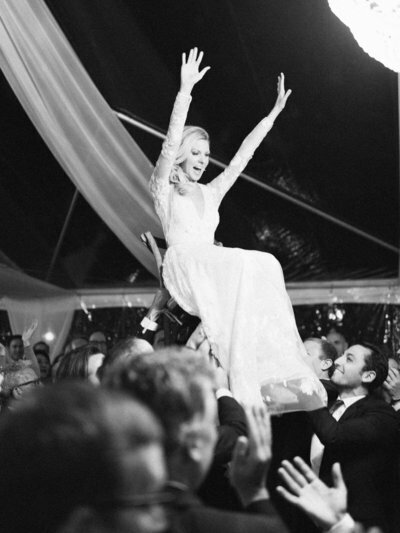 Lara and Alex chose Veritas Vineyard and Winery for their Virginia destination wedding. 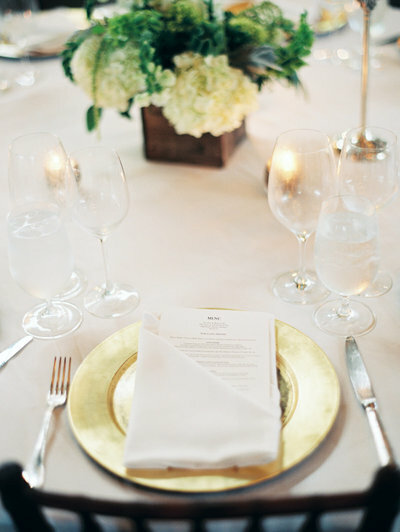 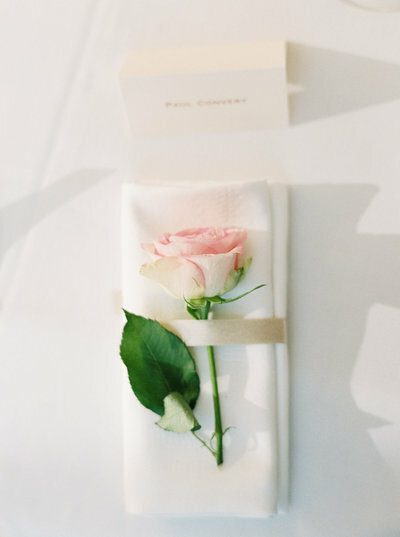 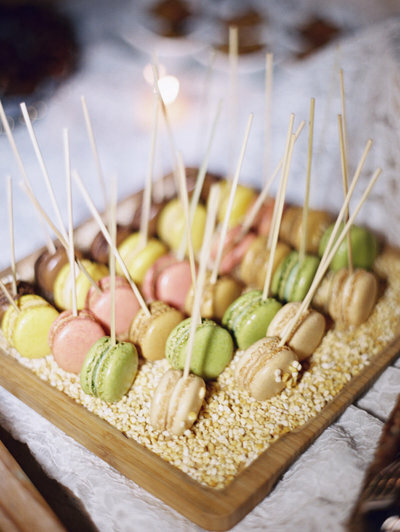 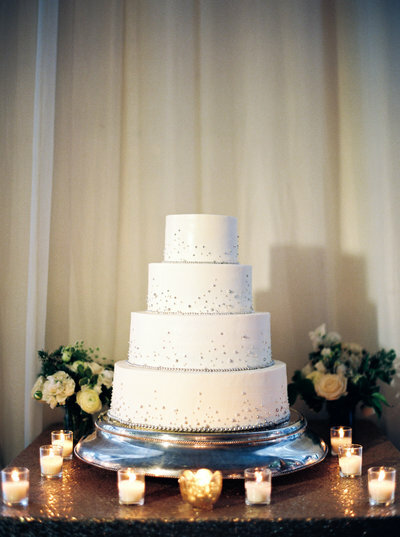 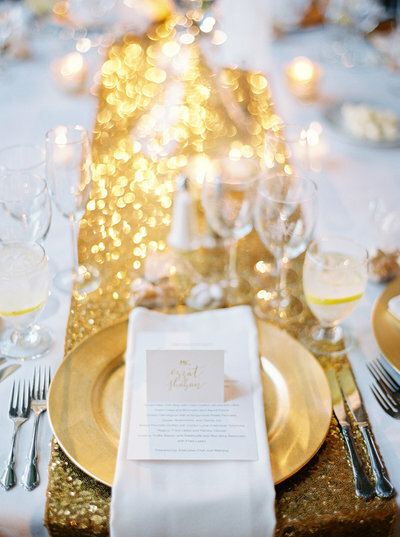 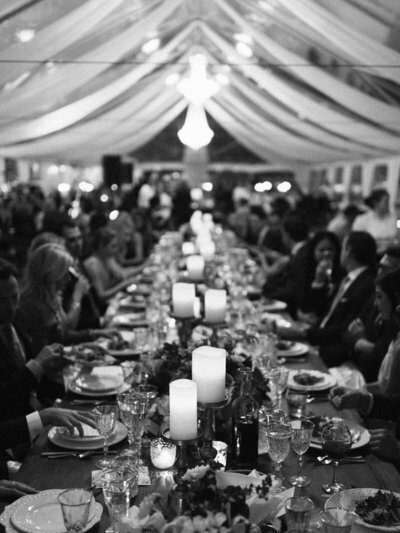 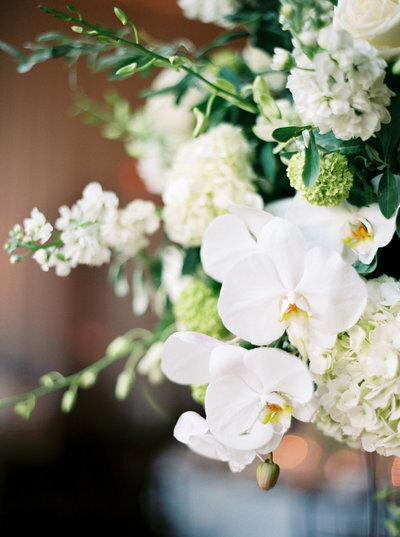 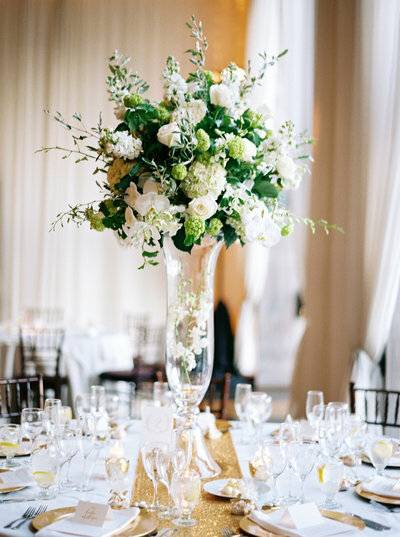 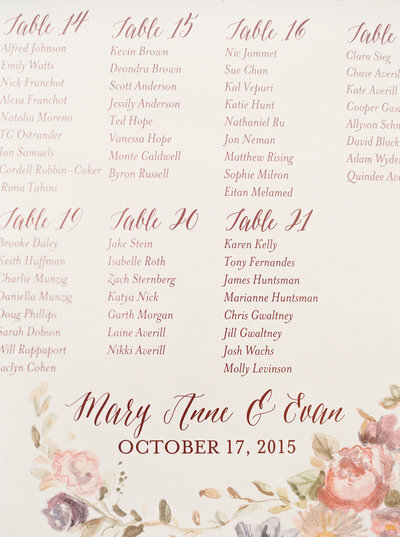 We teamed with Amore Events Planning & Design, who created an elegant day for their family and friends. 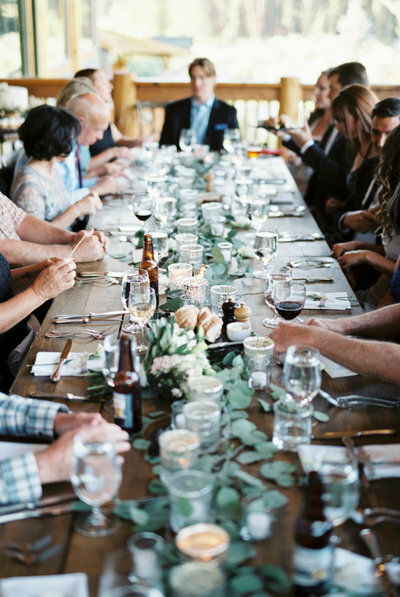 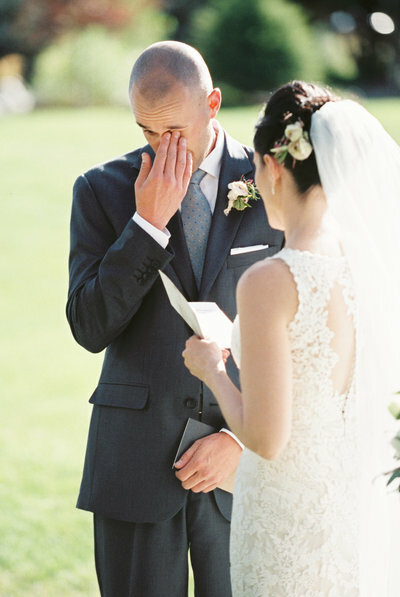 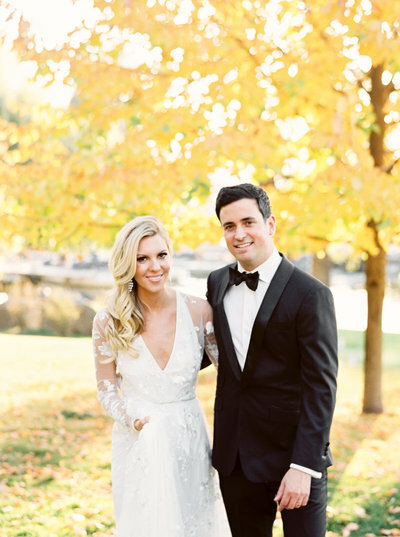 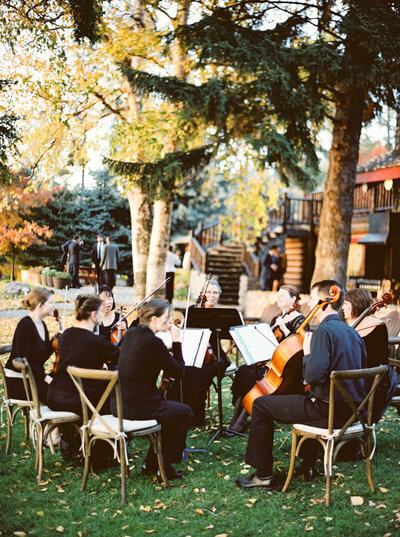 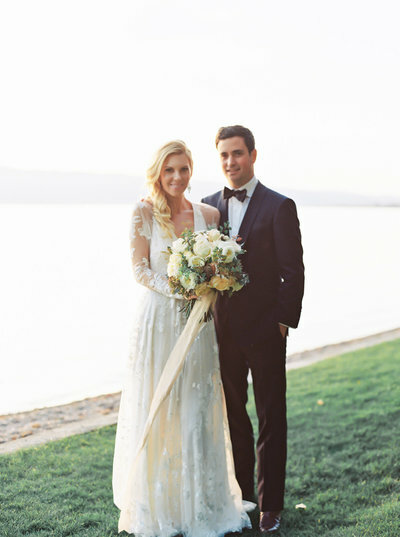 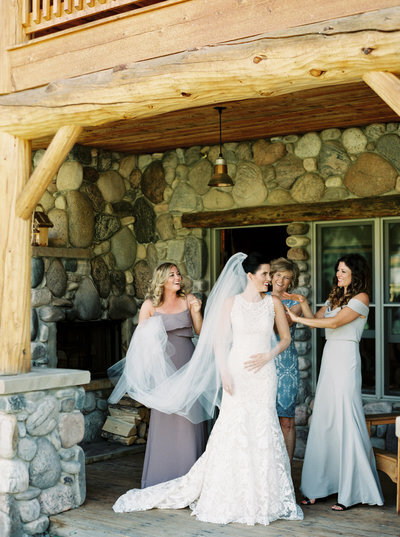 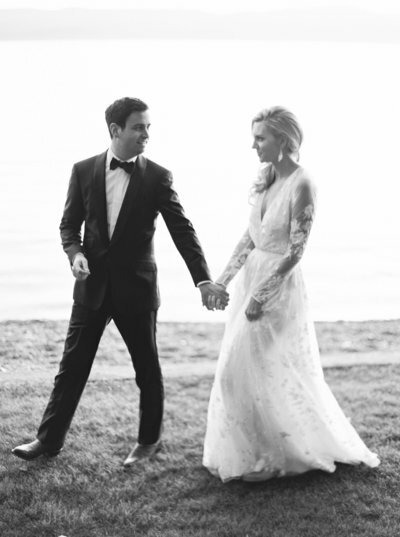 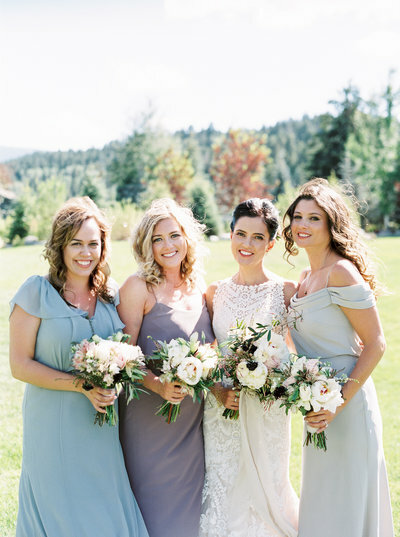 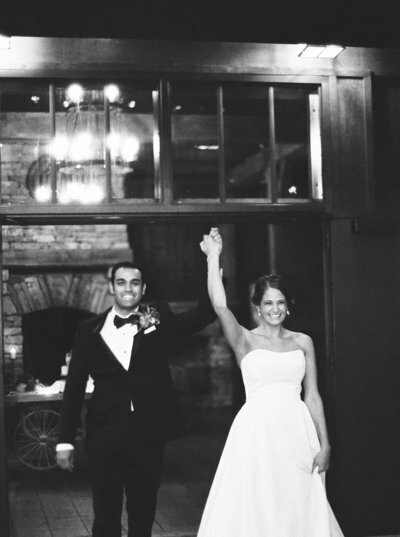 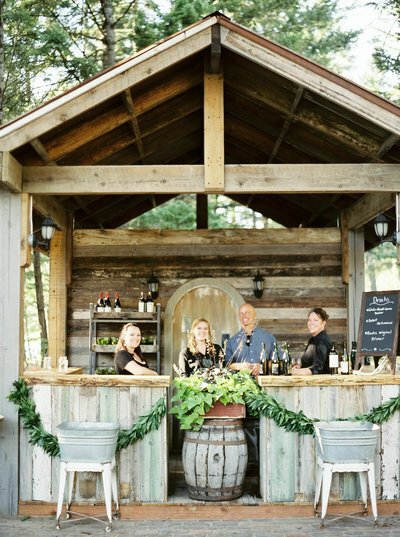 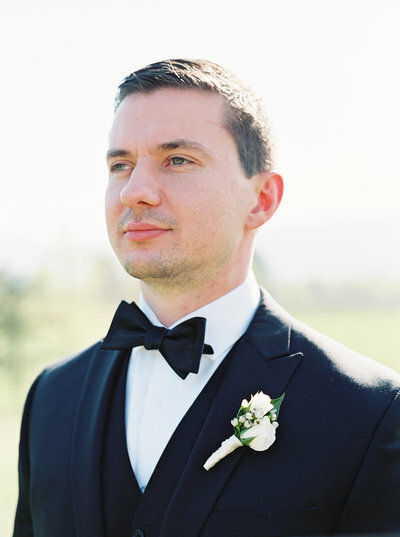 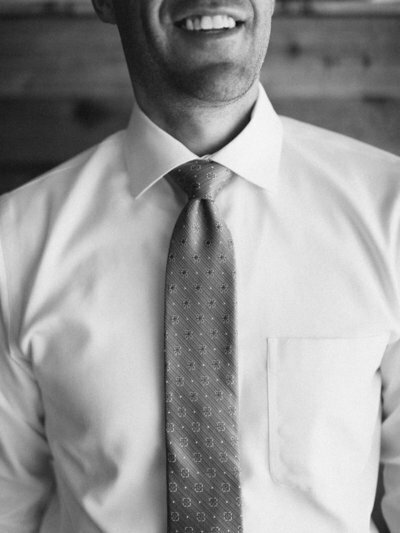 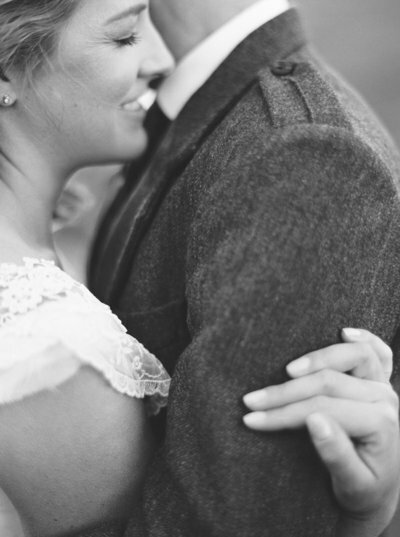 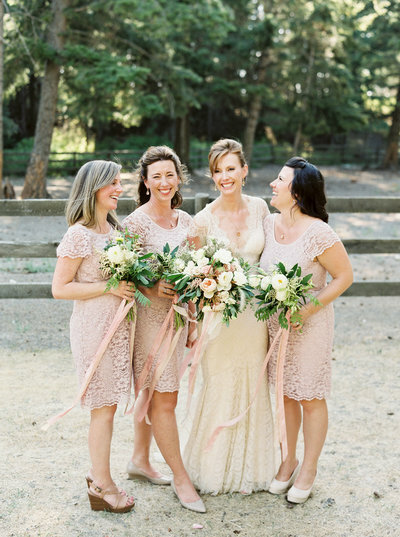 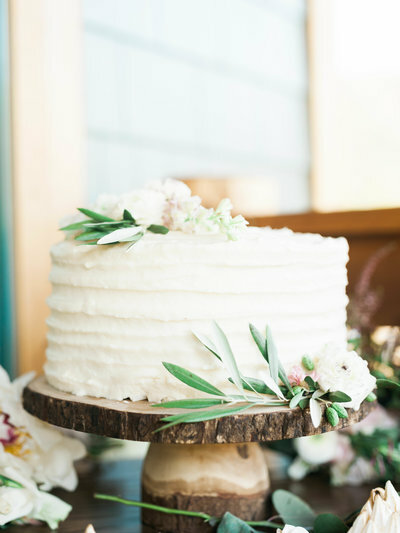 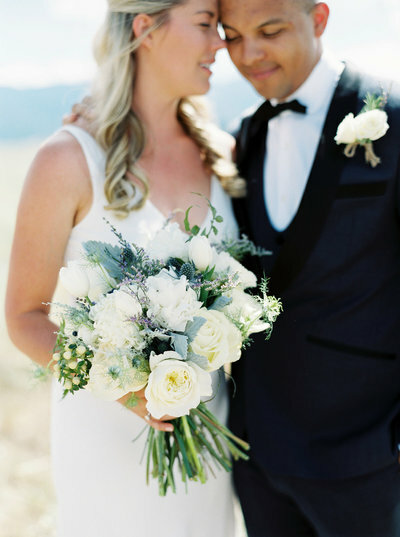 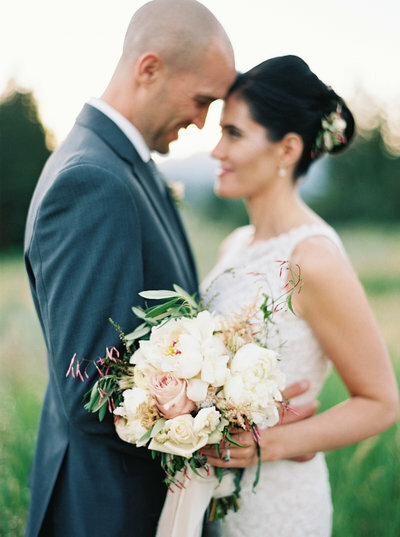 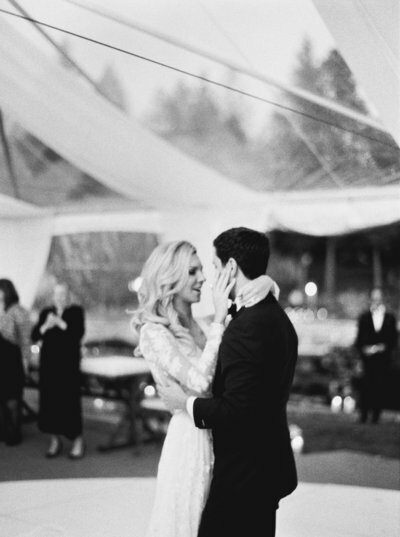 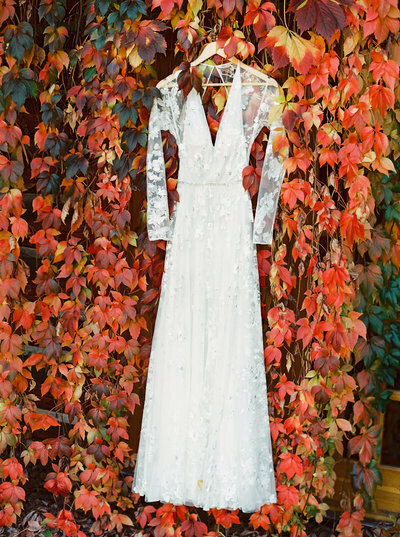 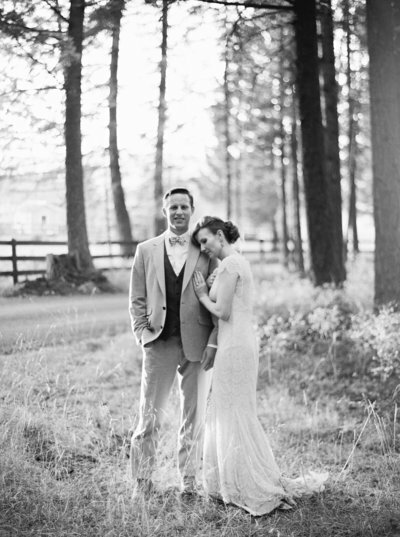 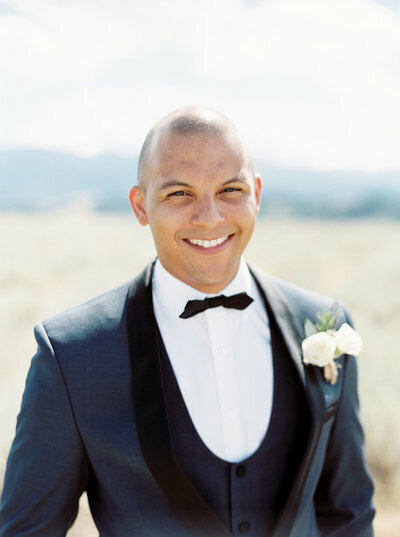 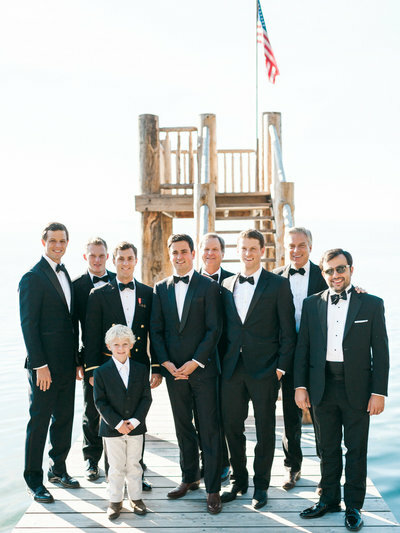 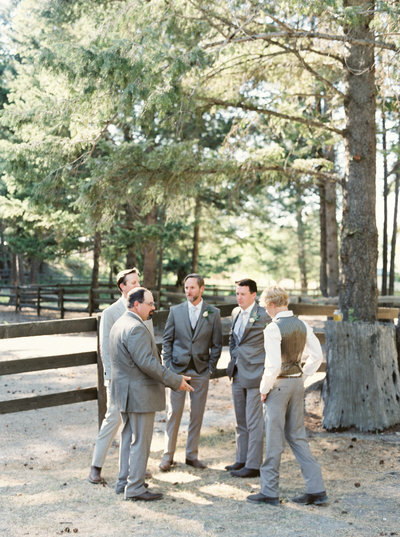 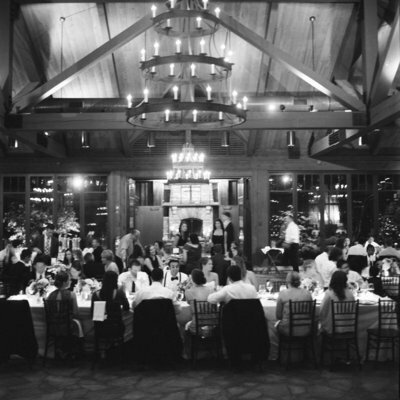 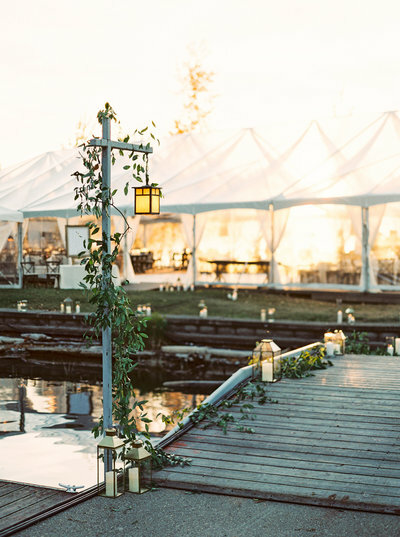 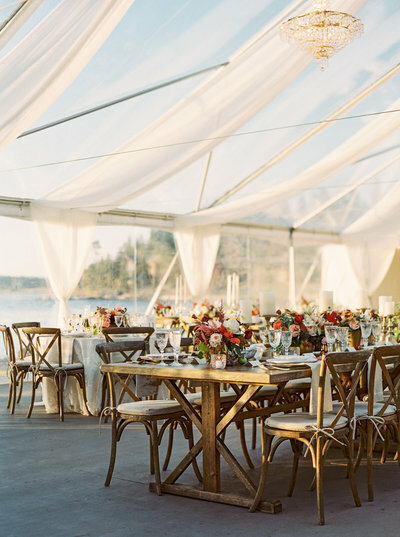 Flathead Lake has been a big part of the groom's life, so when it came to choosing a wedding location, Flathead Lake Lodge was the perfect choice for this sophisticated couple and their autumn wedding. 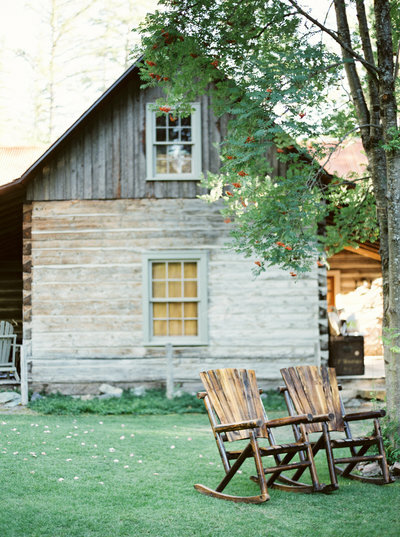 Old Edwards Inn is nestled in the mountains of Highlands, North Carolina. 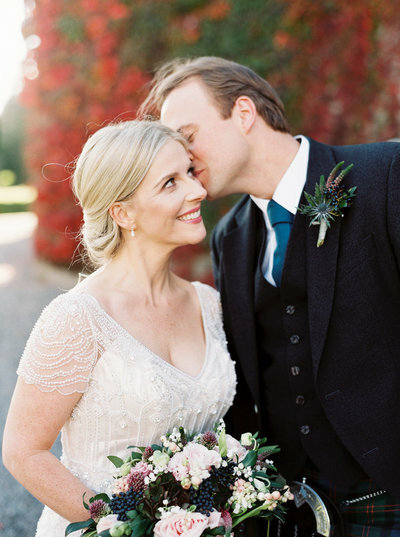 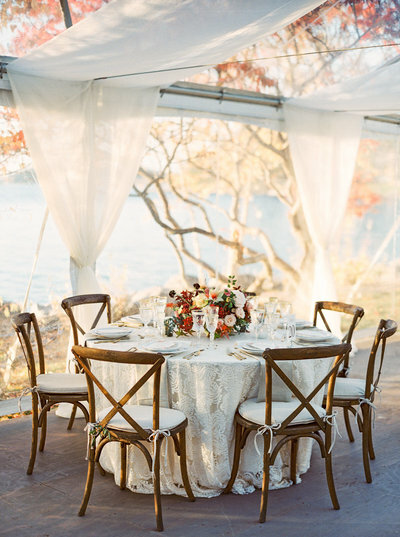 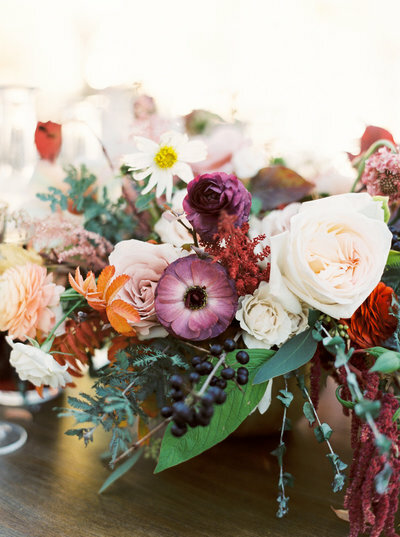 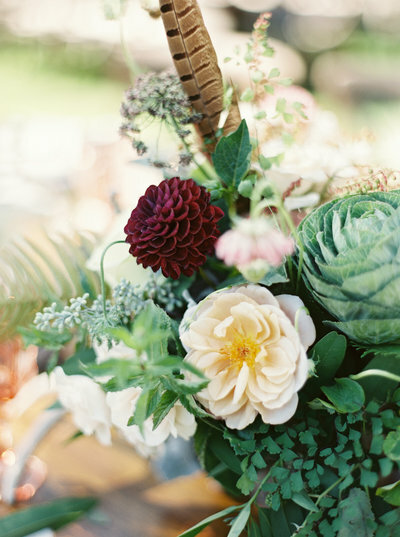 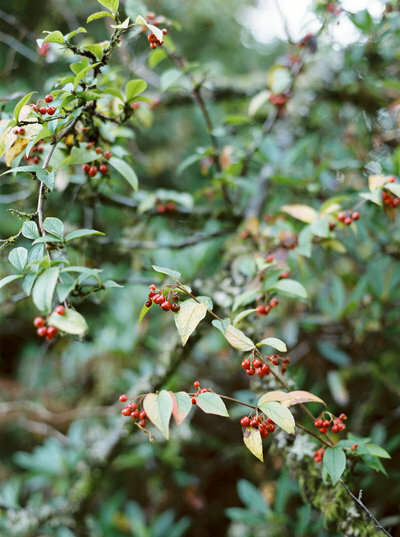 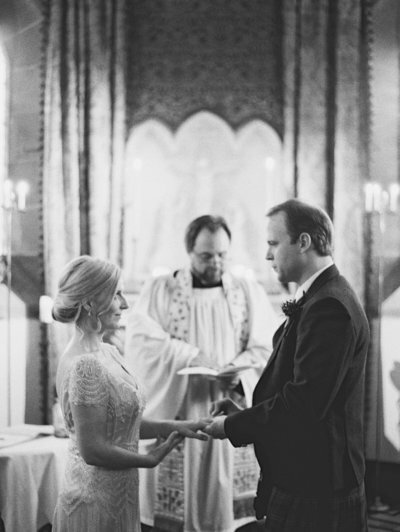 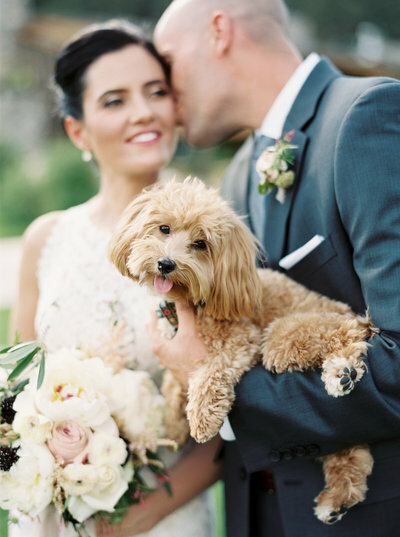 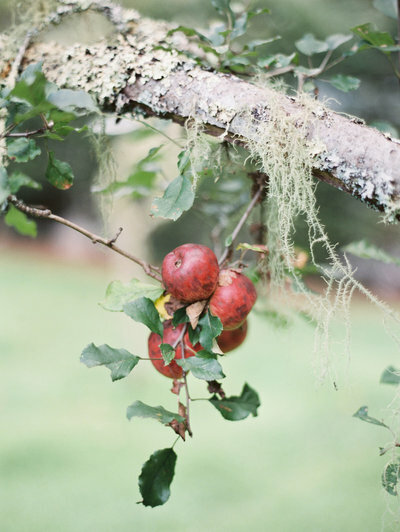 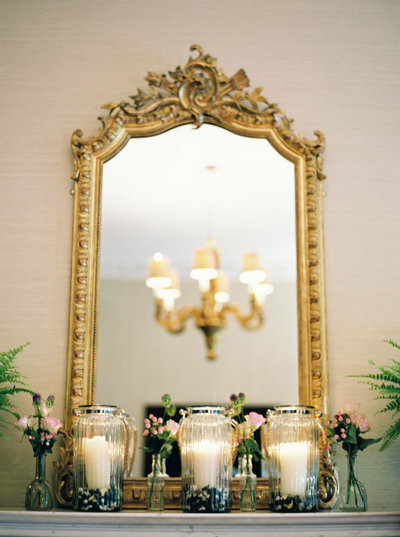 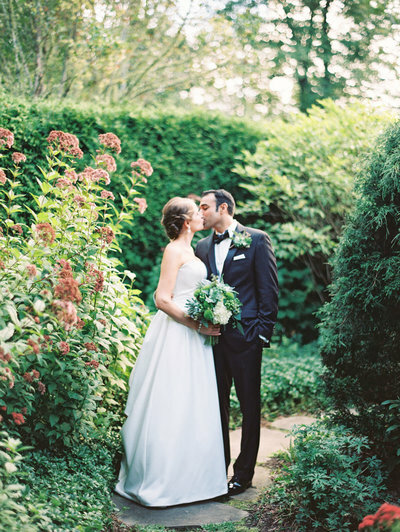 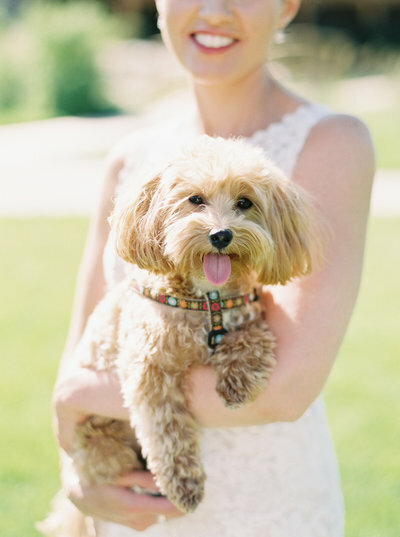 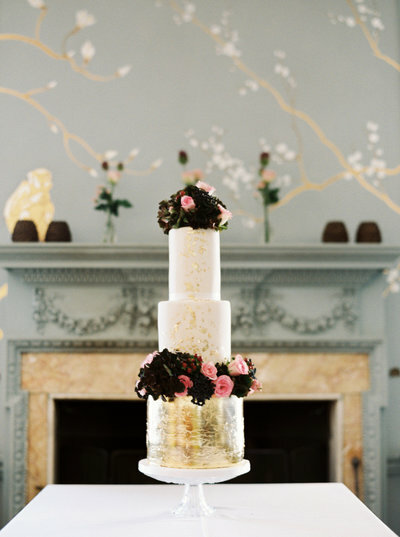 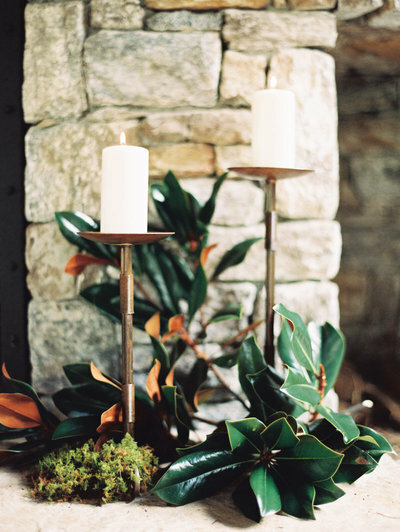 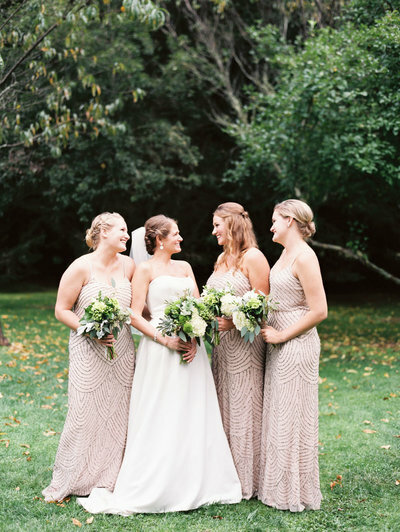 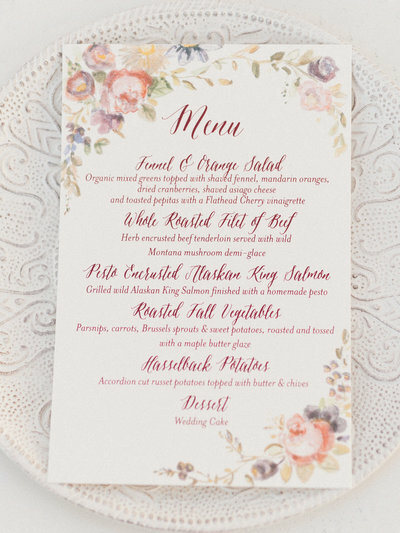 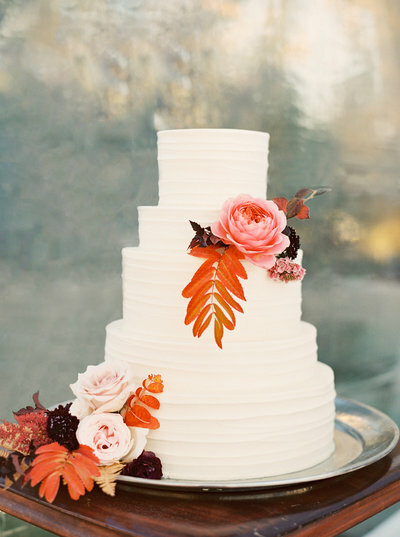 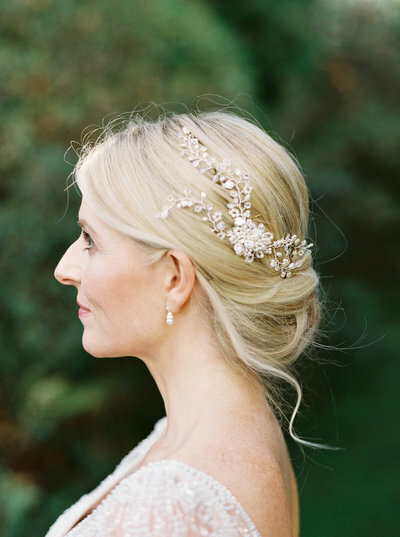 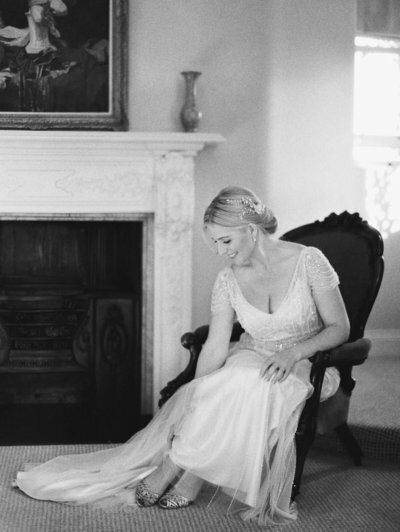 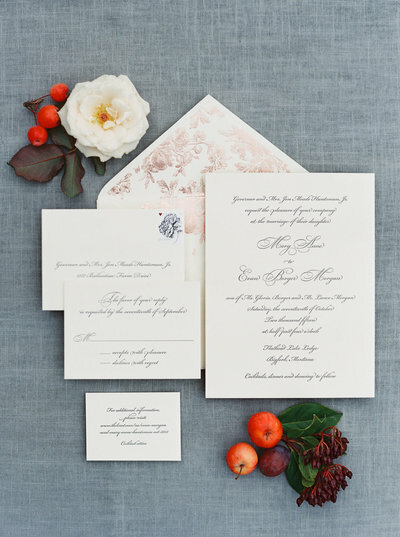 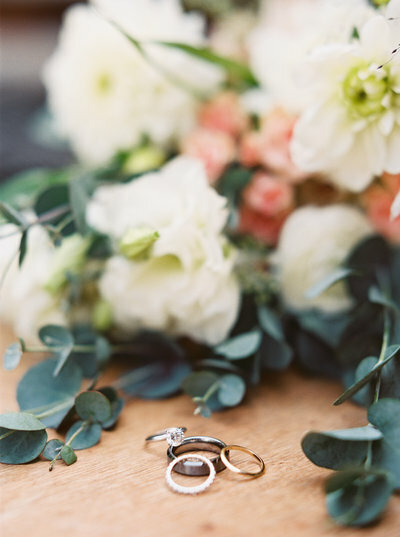 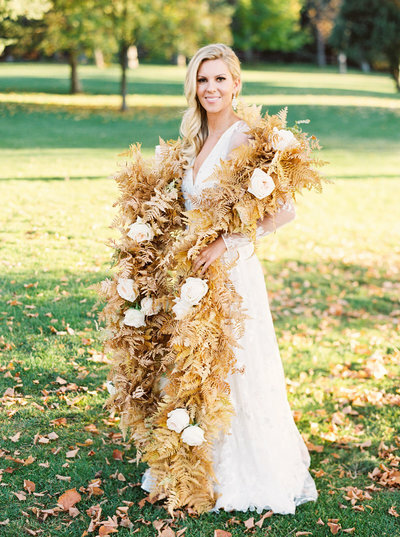 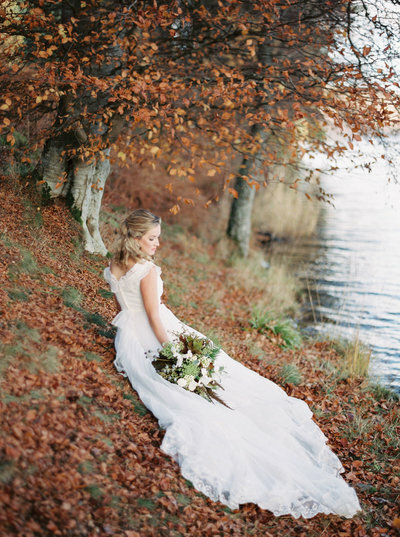 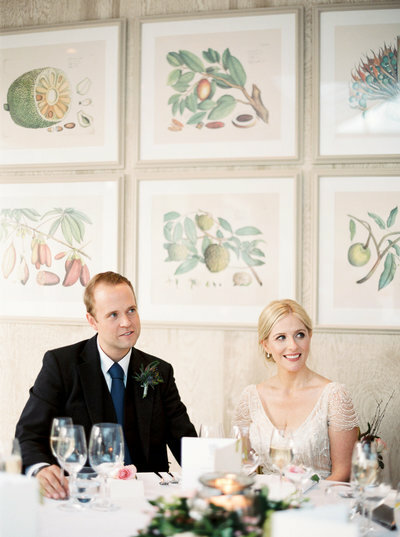 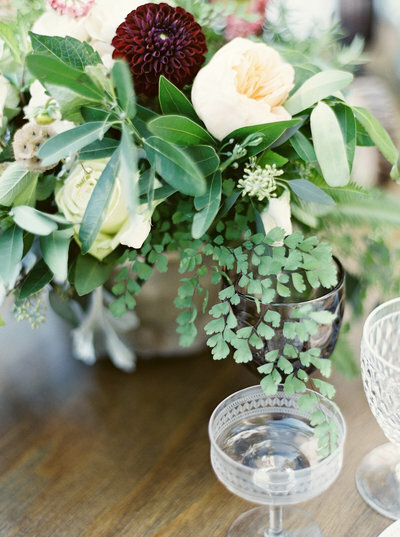 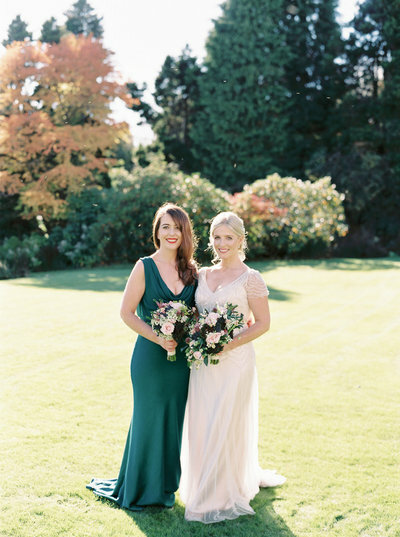 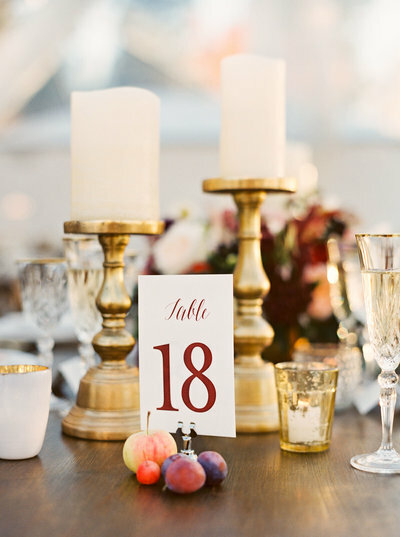 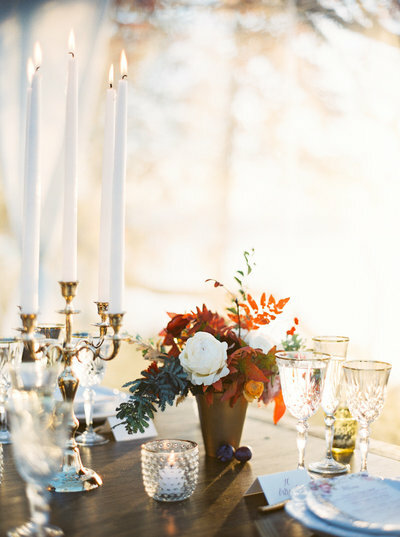 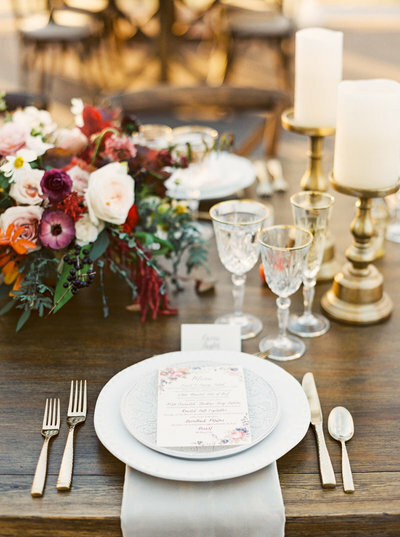 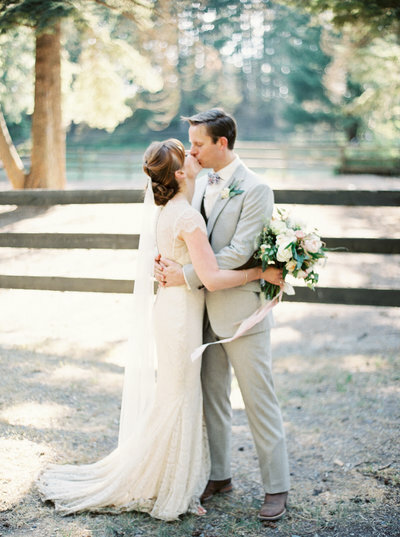 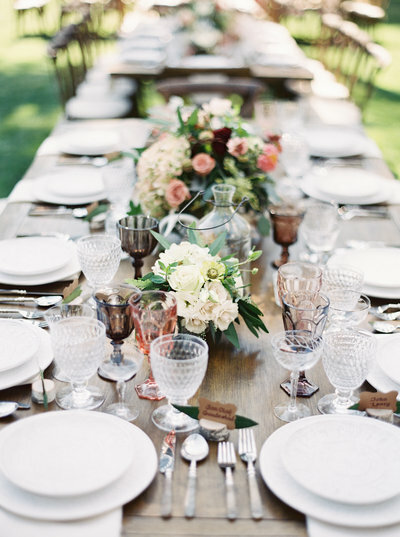 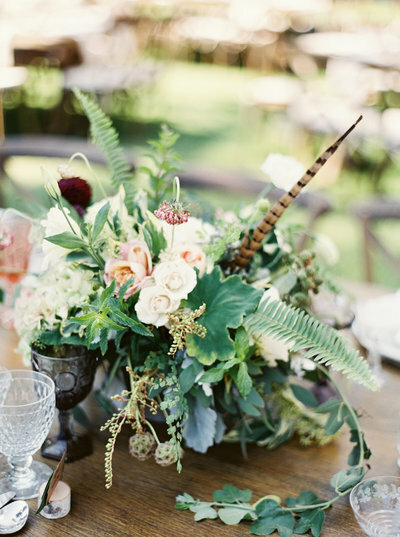 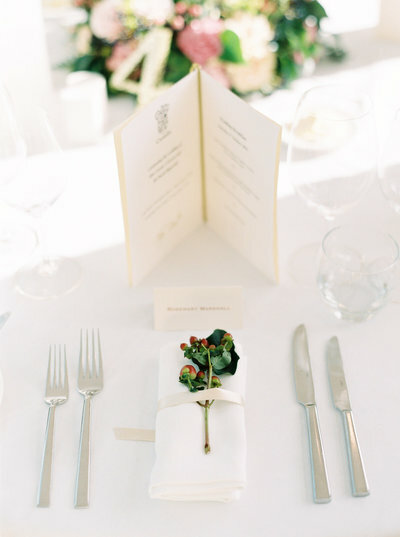 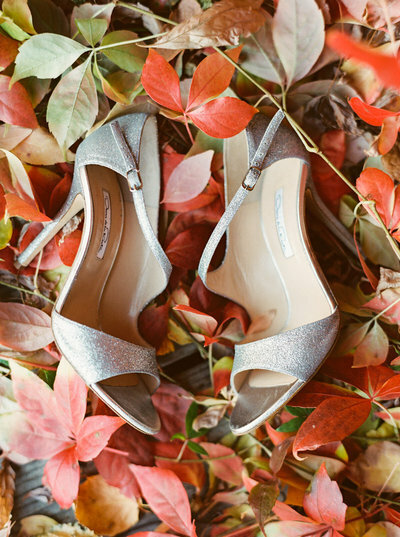 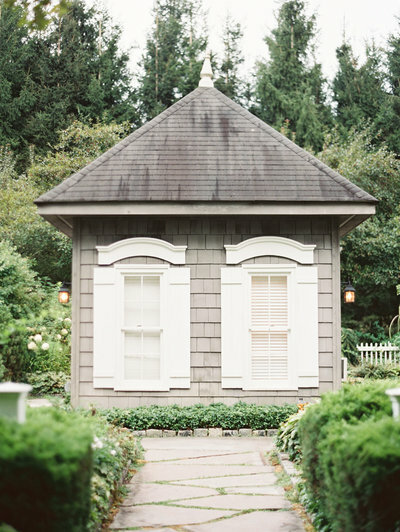 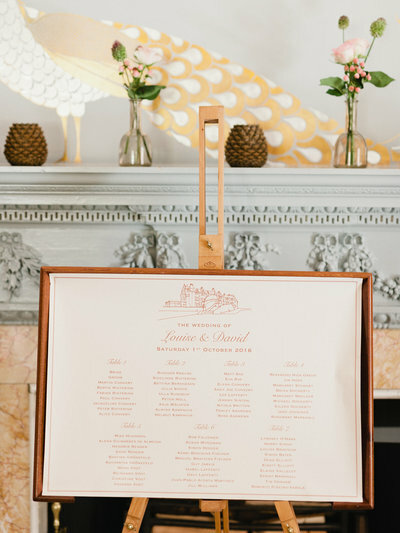 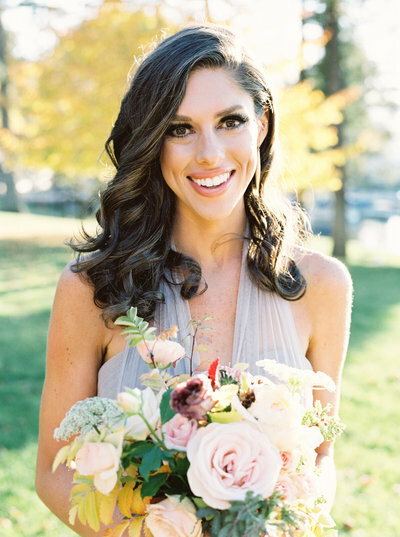 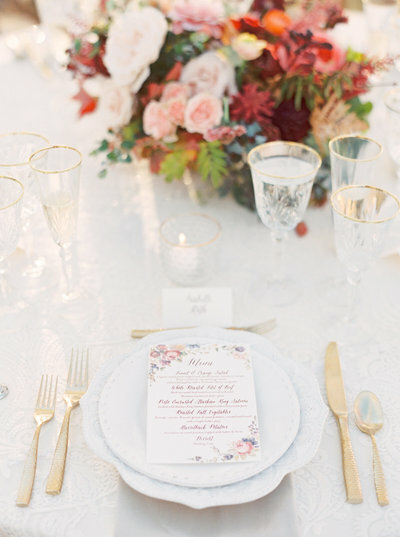 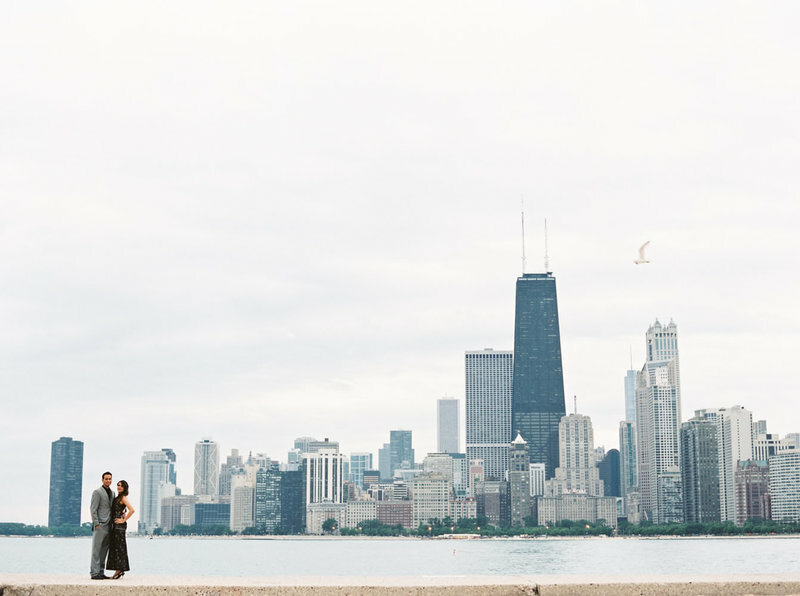 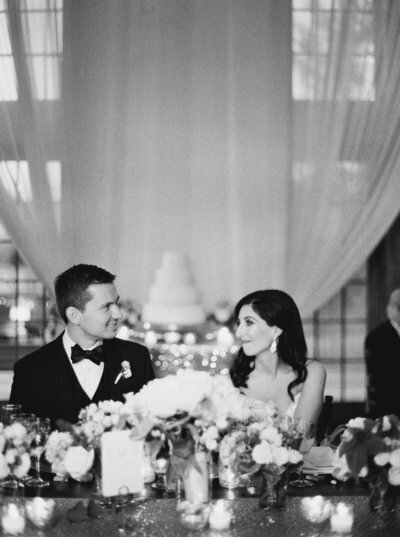 It was a charming and elegant setting for Caroline and Ryan's autumn wedding. 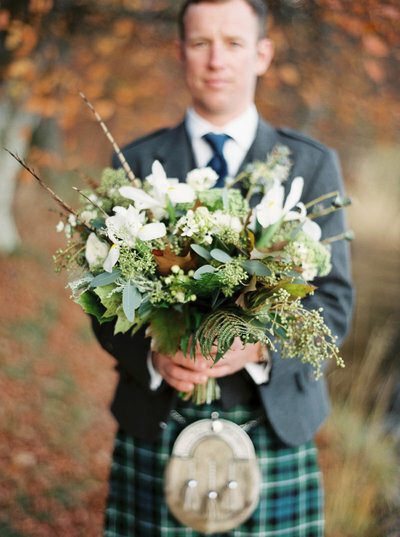 Samantha, who is from Colorado, met and fell in love with Niall, a Scotland native. 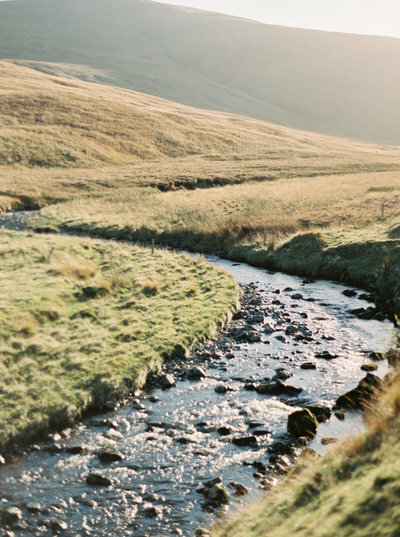 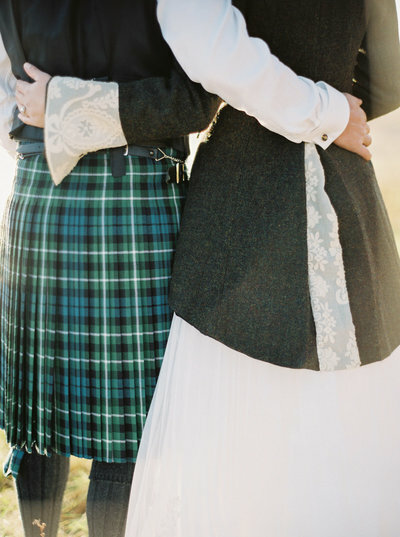 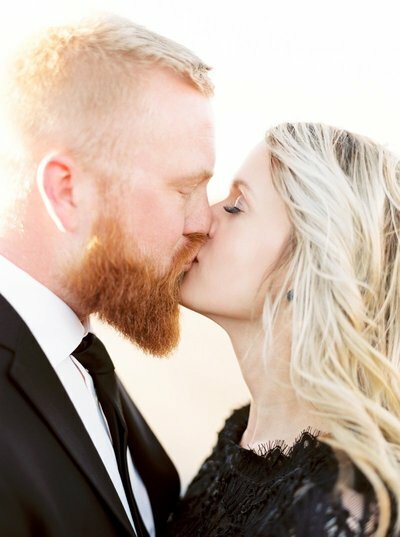 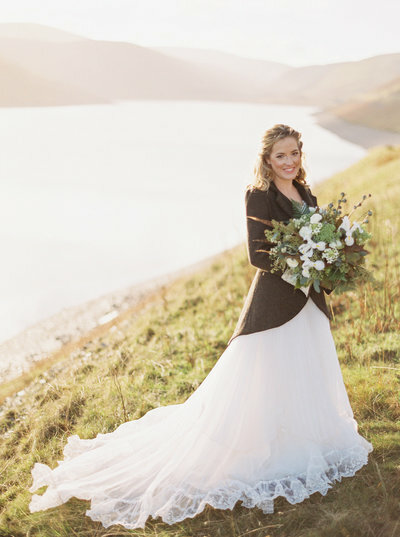 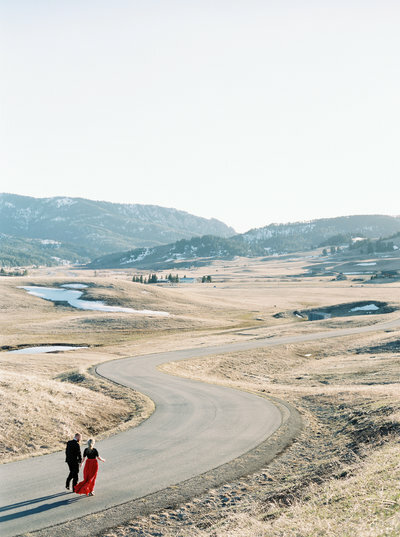 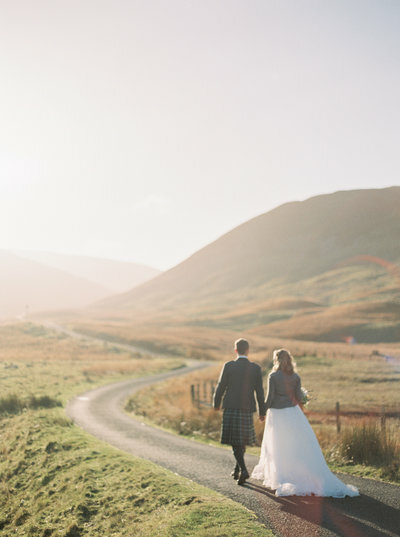 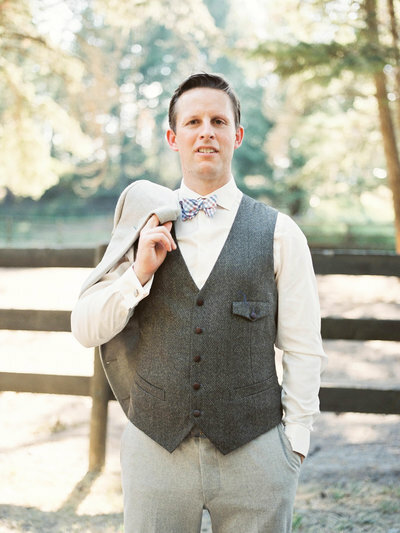 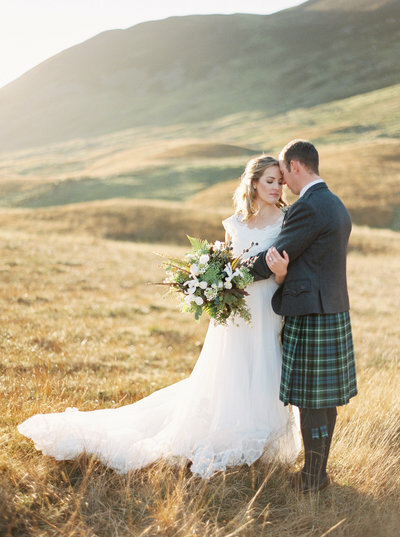 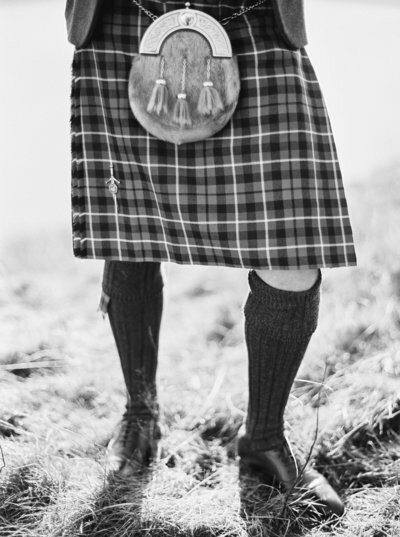 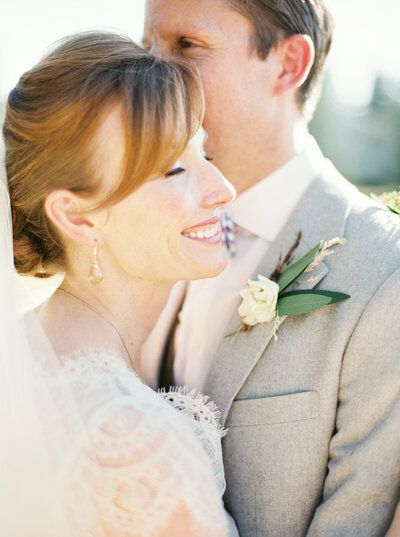 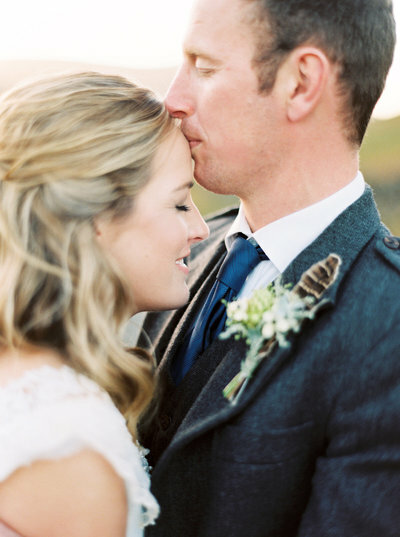 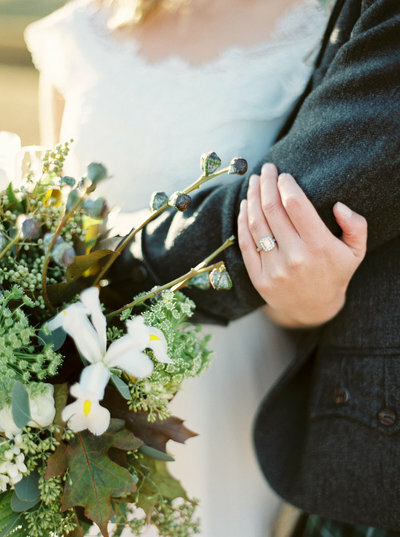 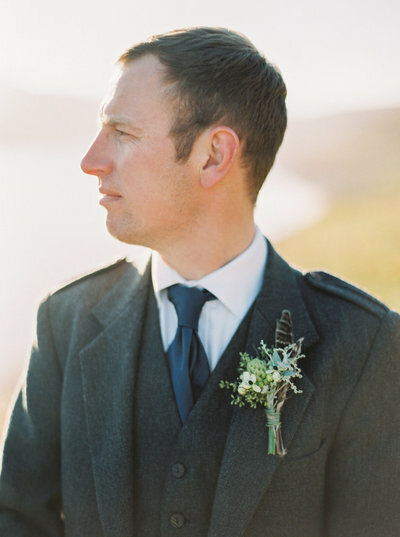 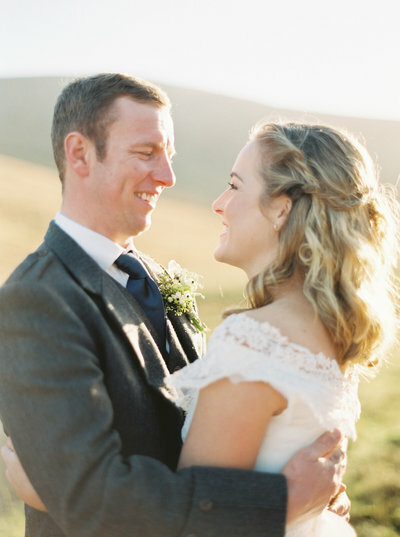 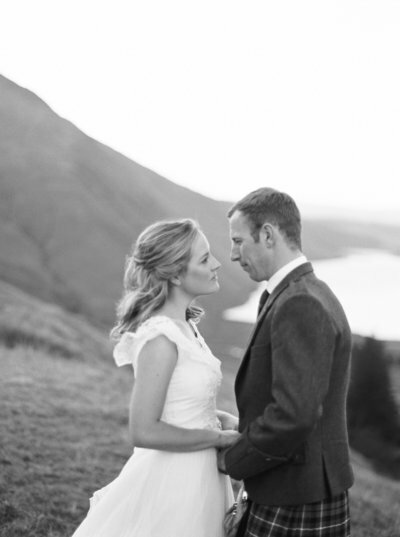 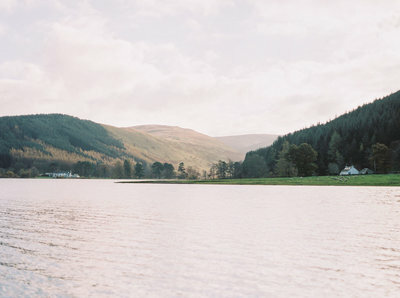 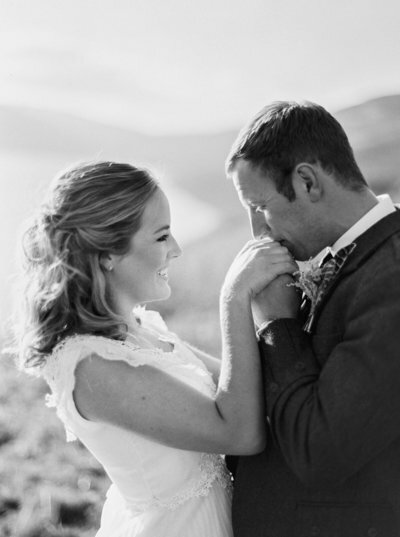 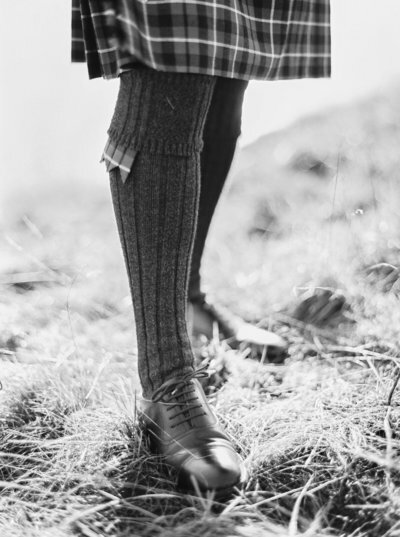 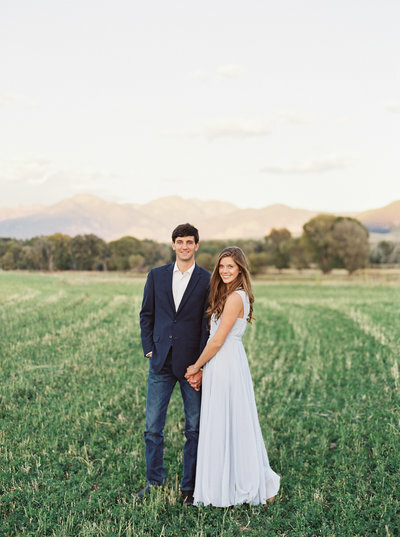 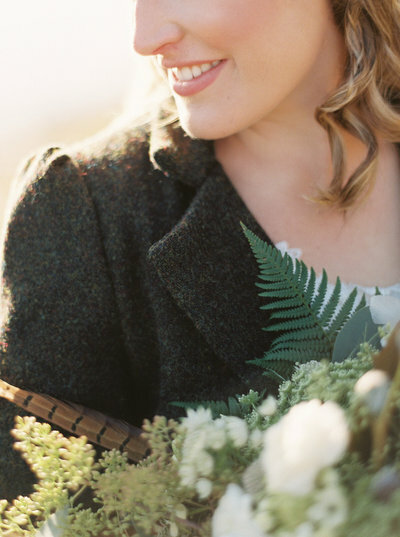 Their full wedding took place in Colorado, but they wanted wedding photos in their beloved Scottish Highlands as well. 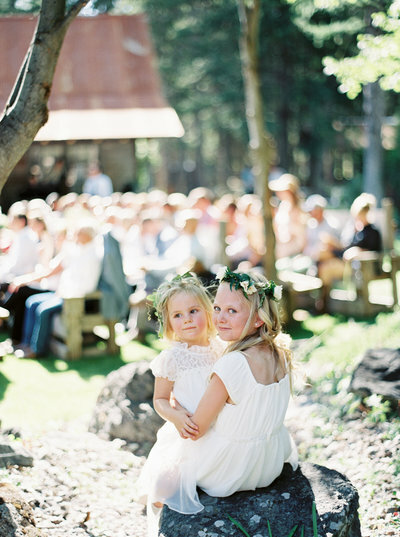 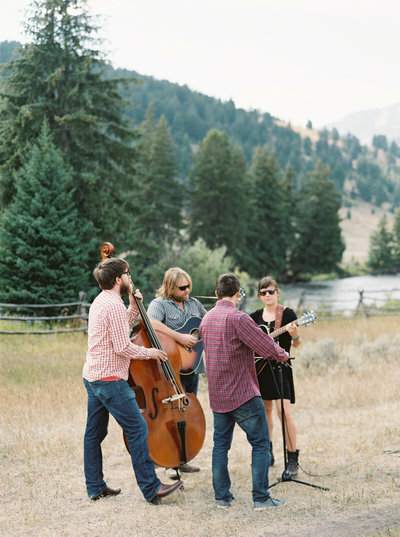 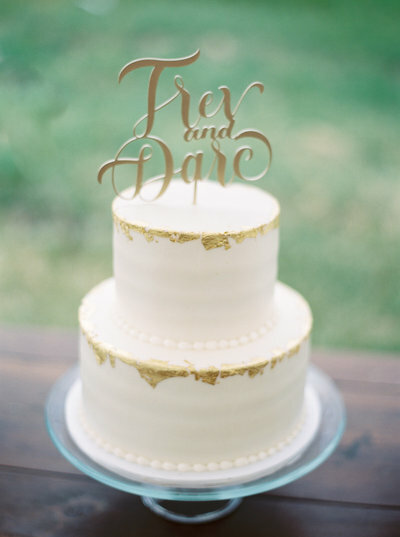 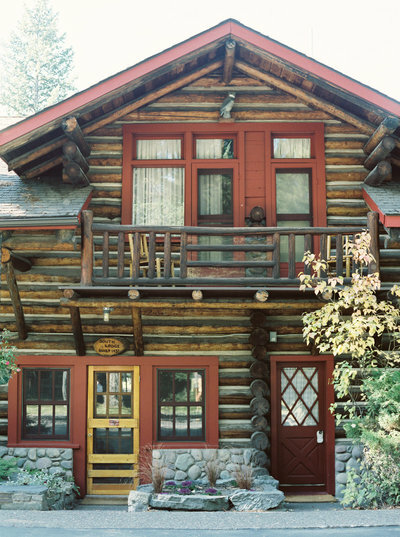 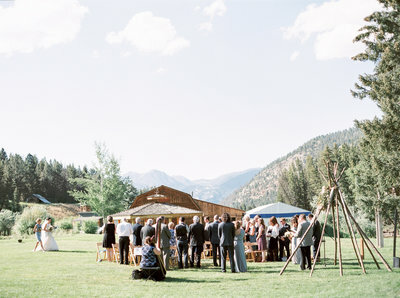 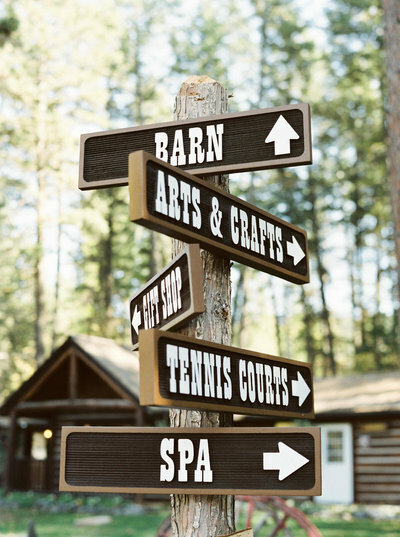 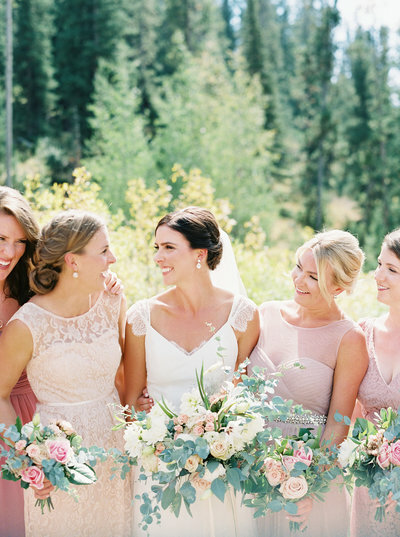 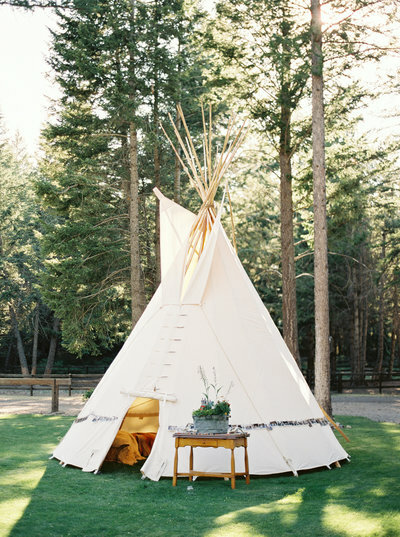 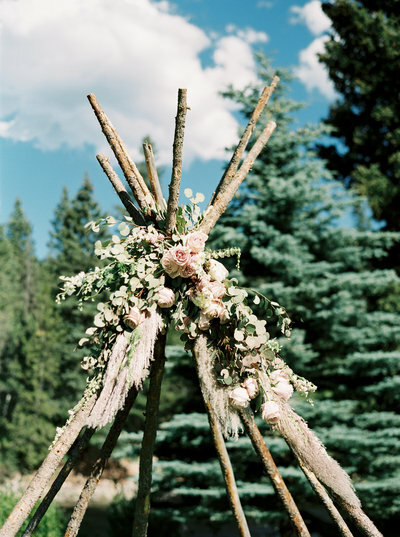 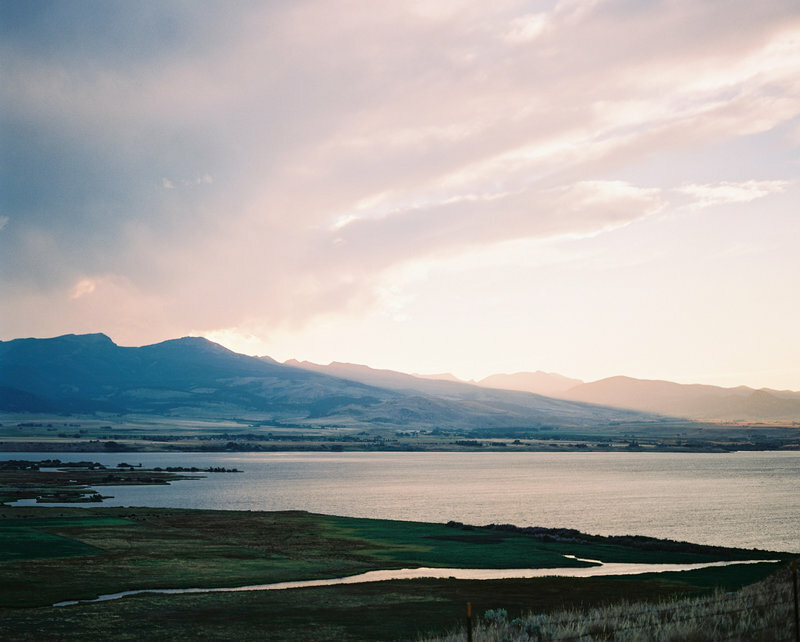 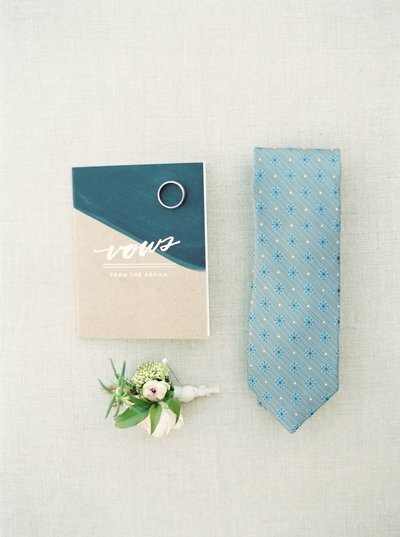 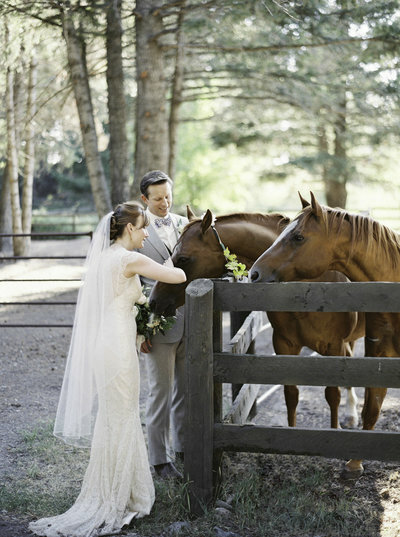 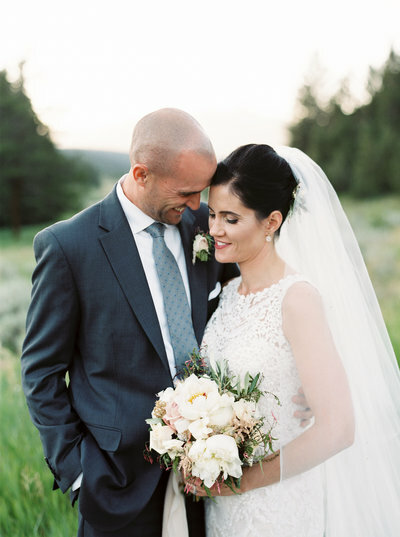 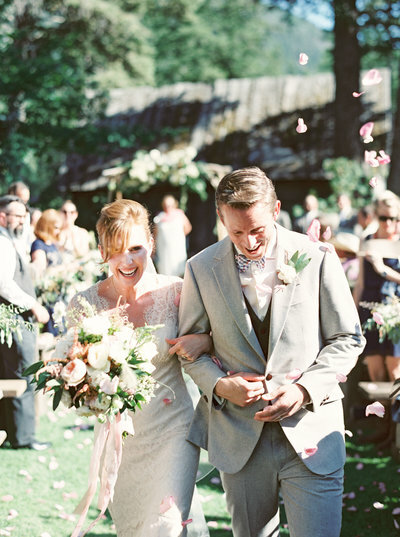 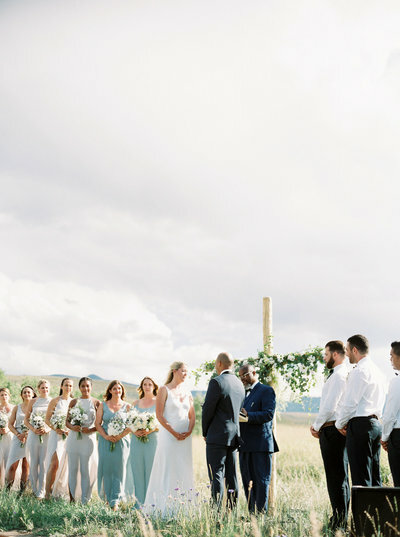 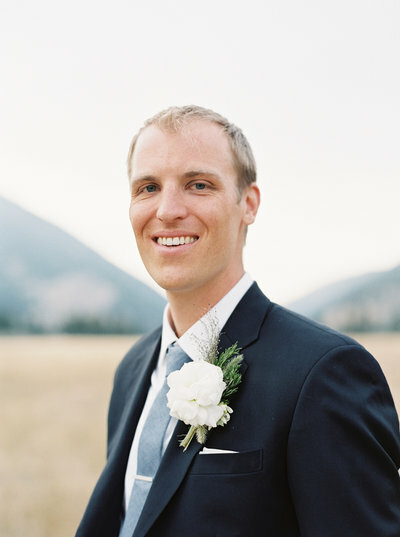 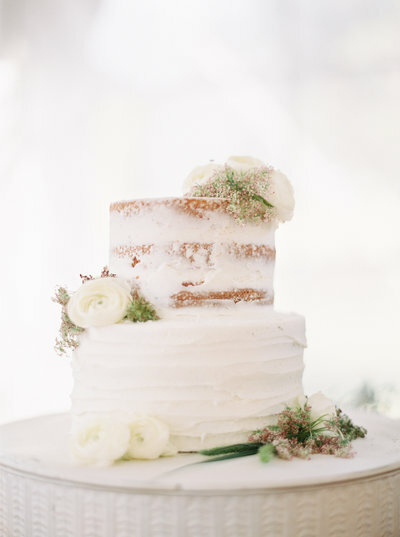 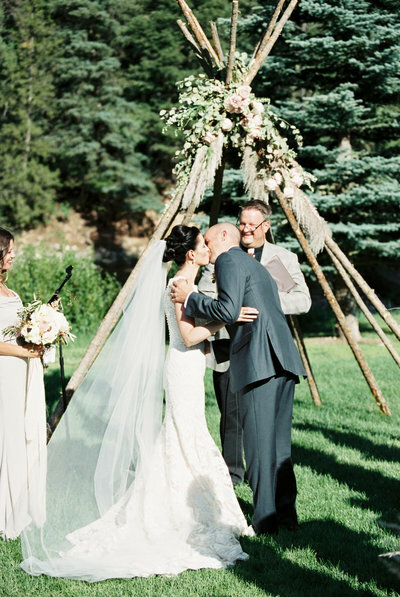 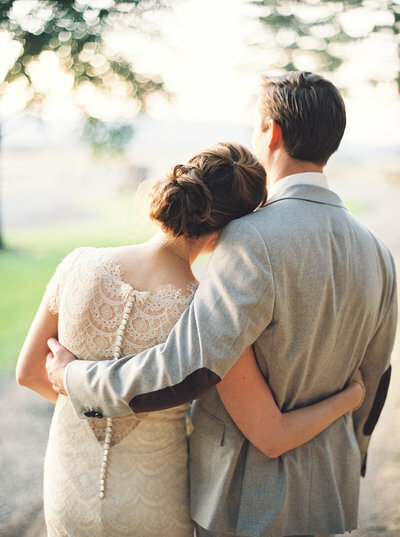 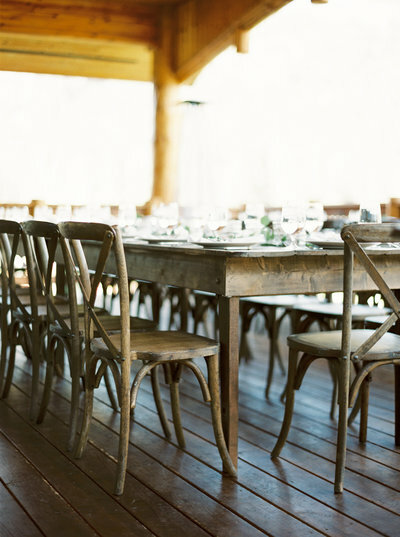 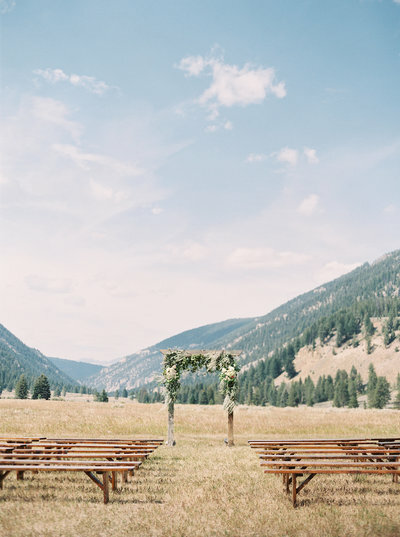 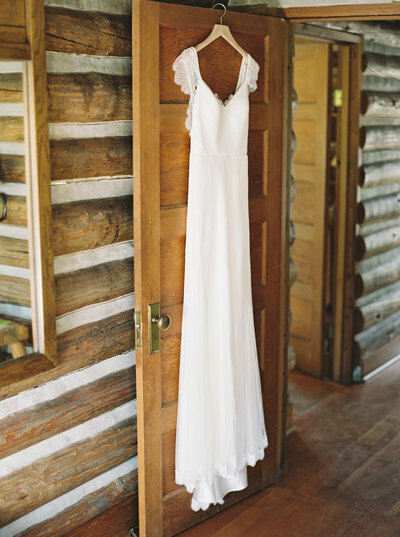 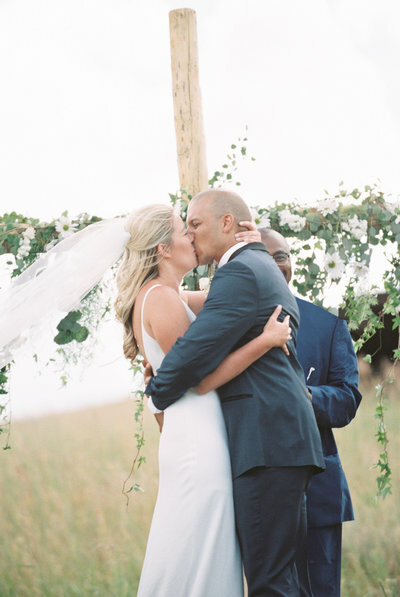 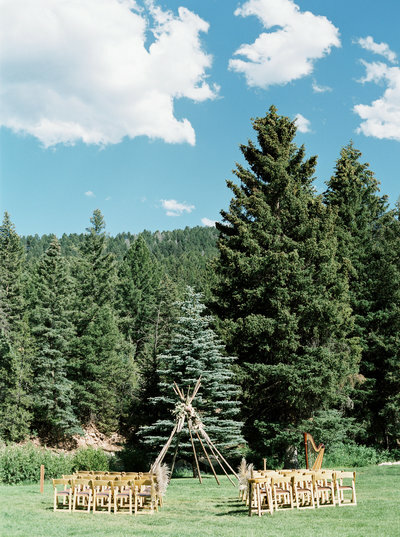 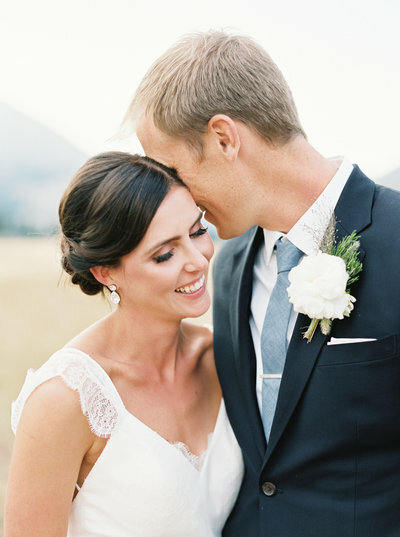 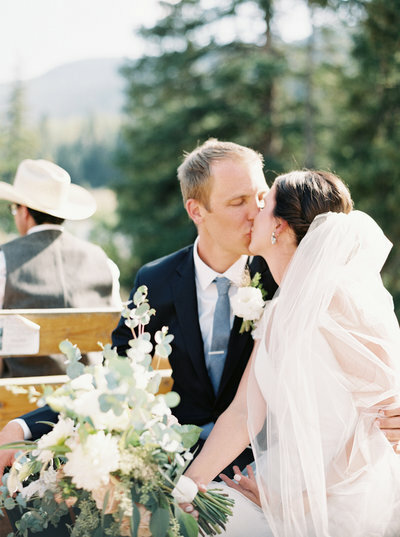 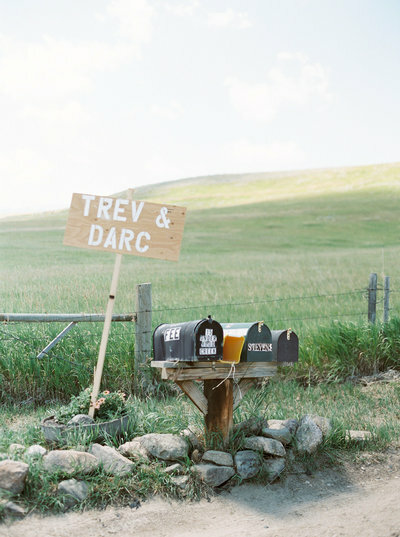 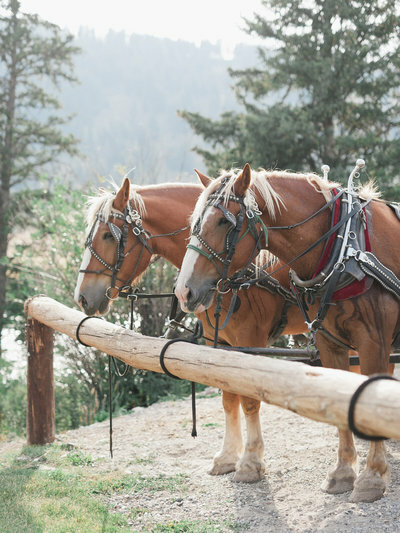 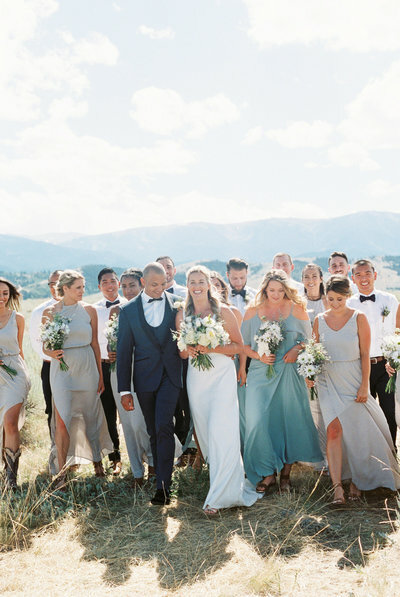 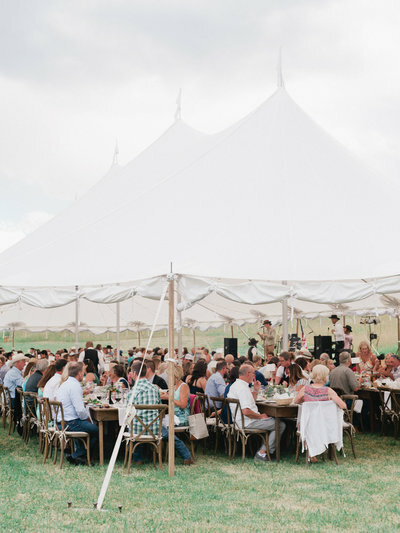 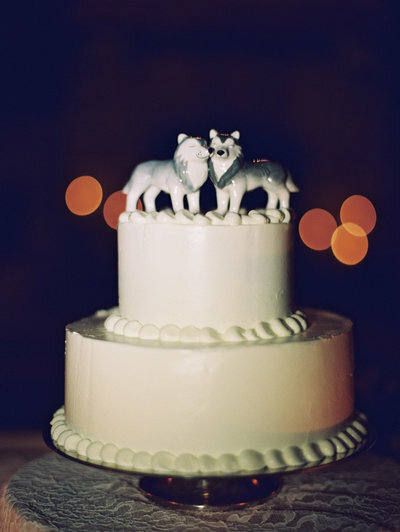 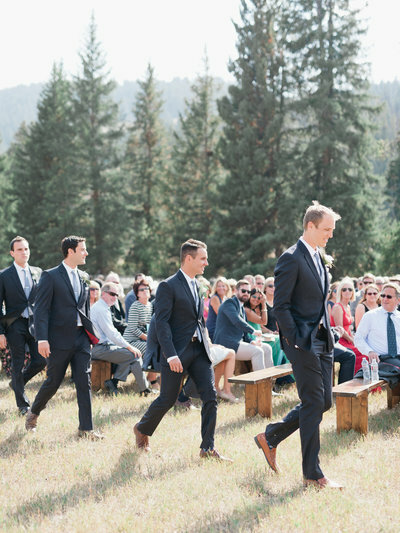 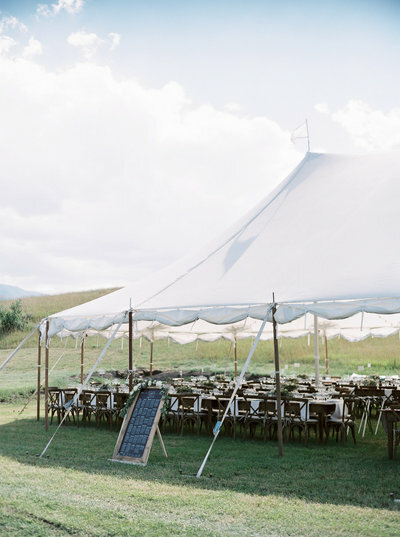 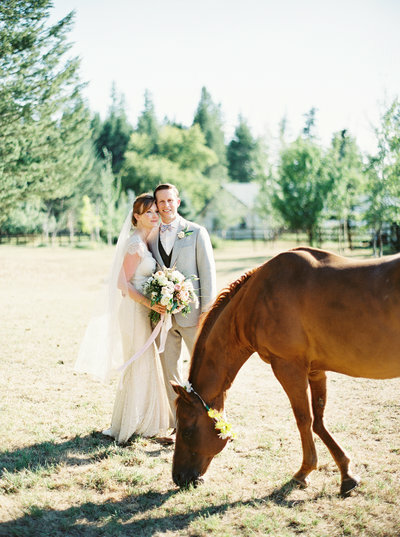 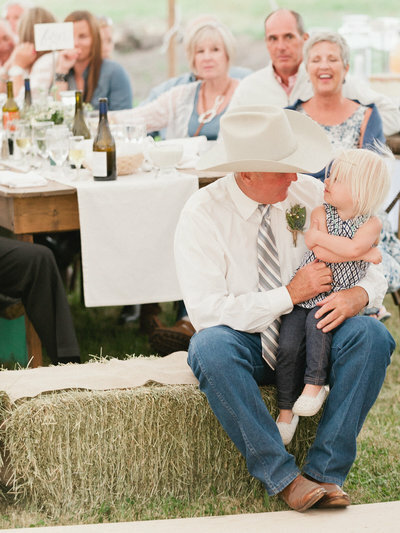 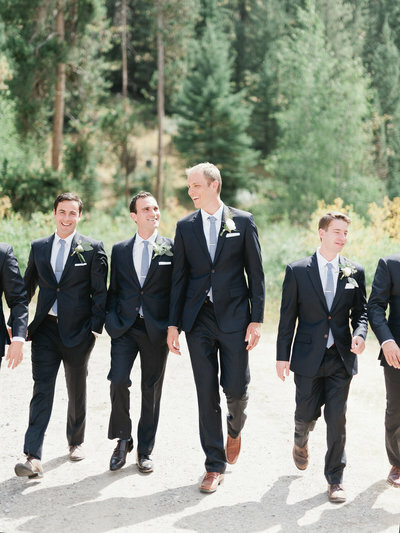 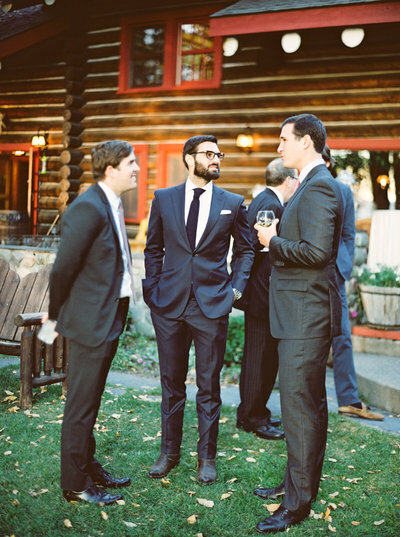 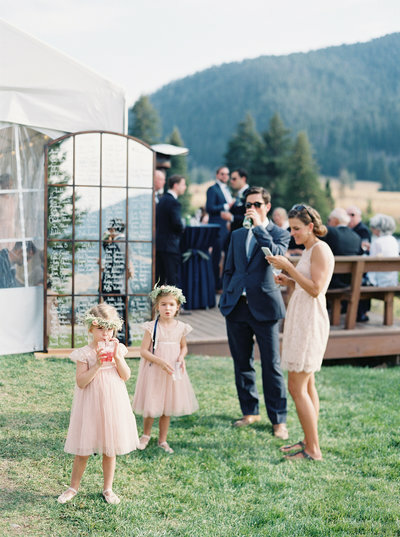 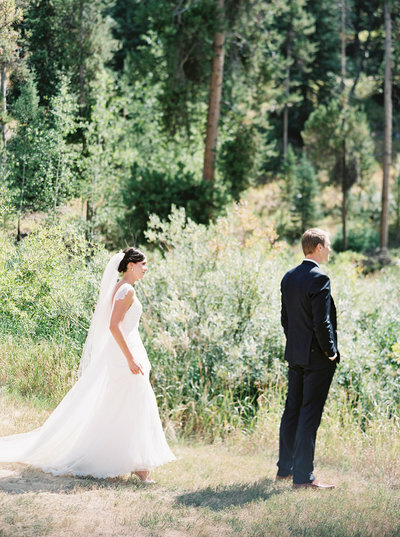 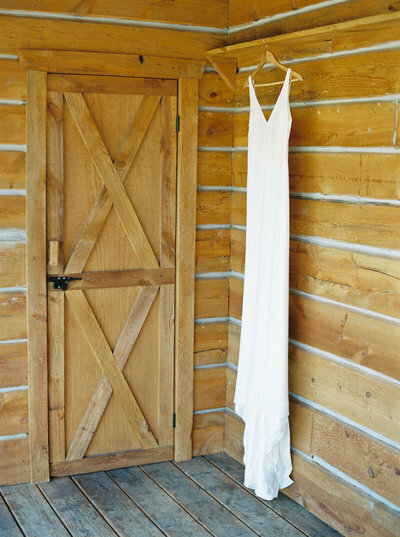 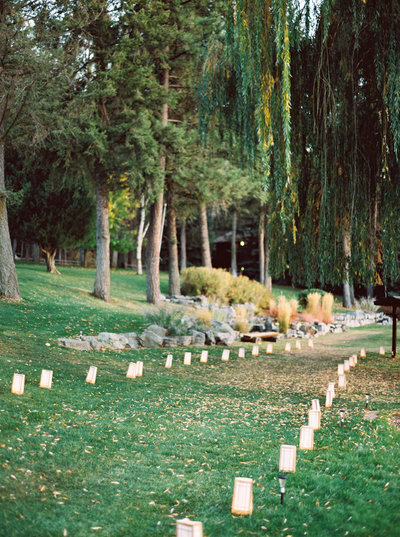 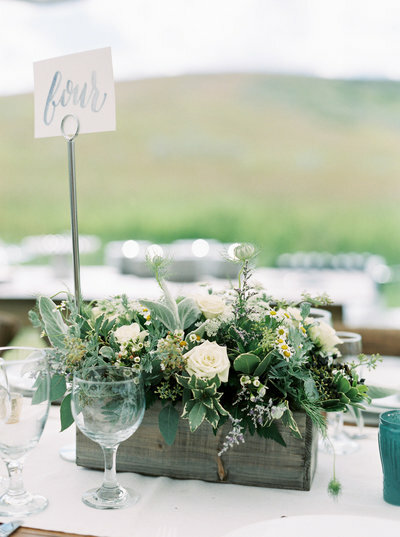 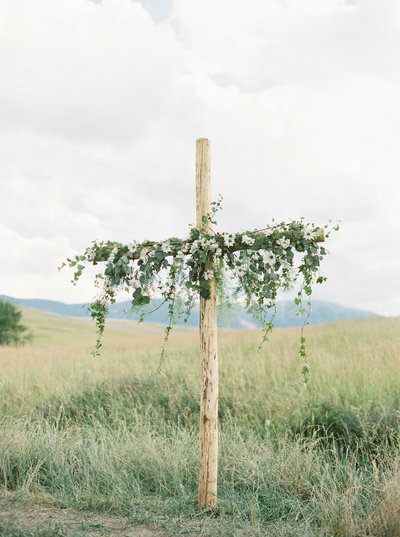 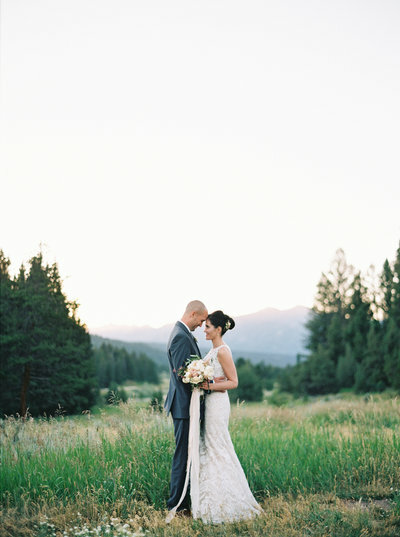 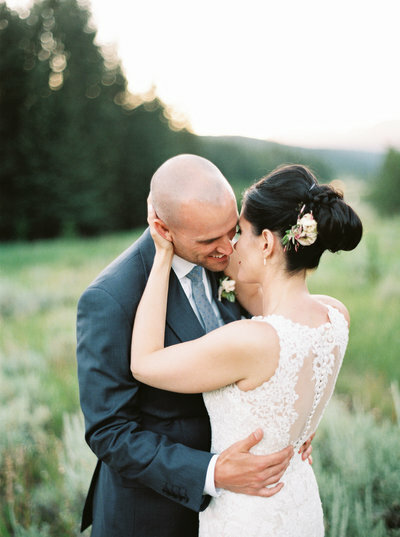 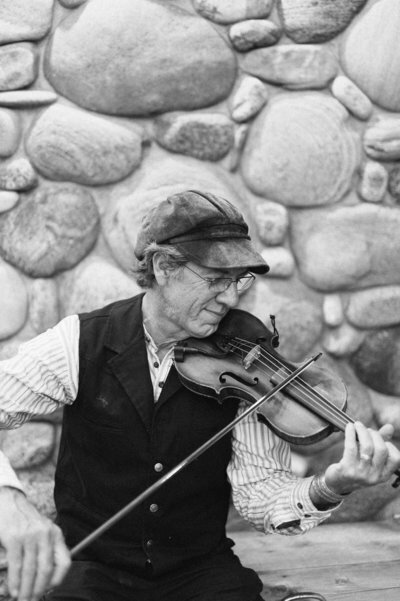 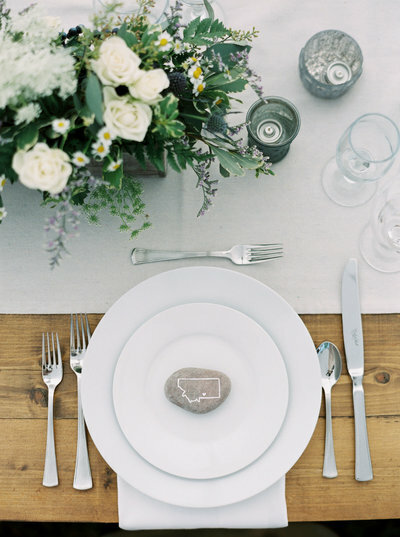 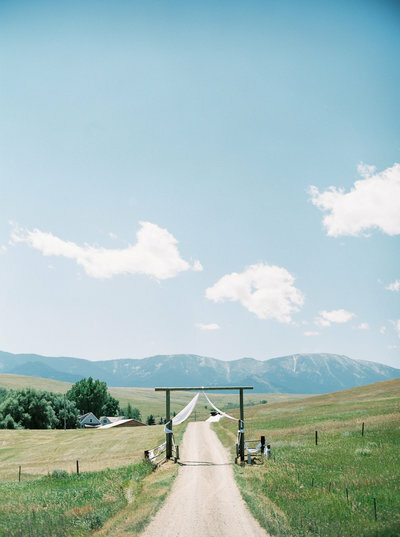 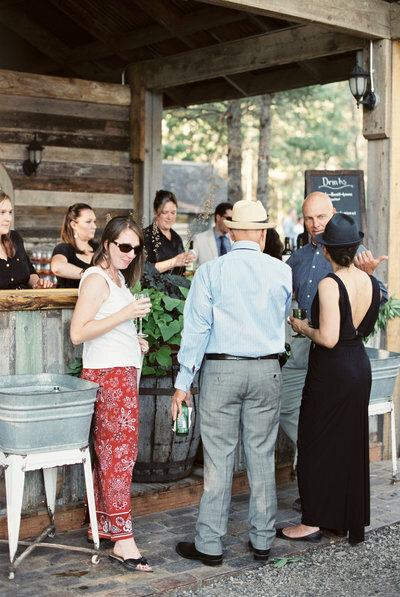 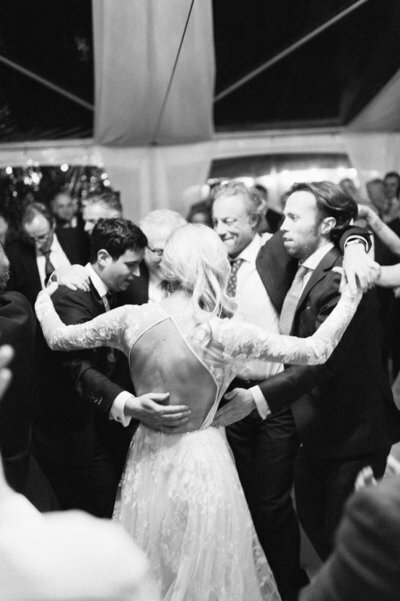 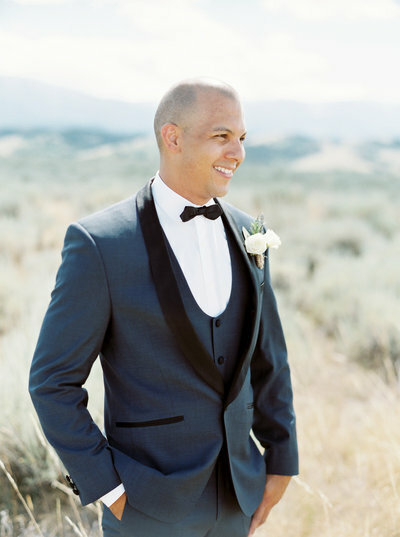 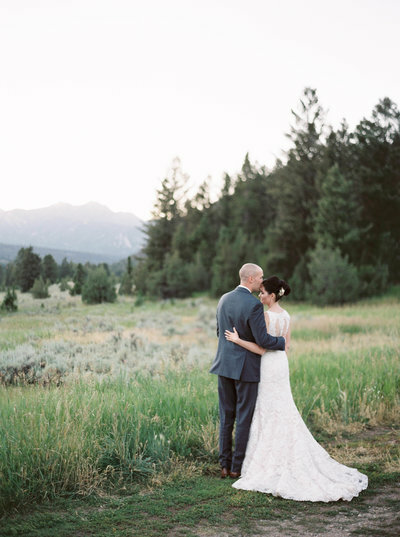 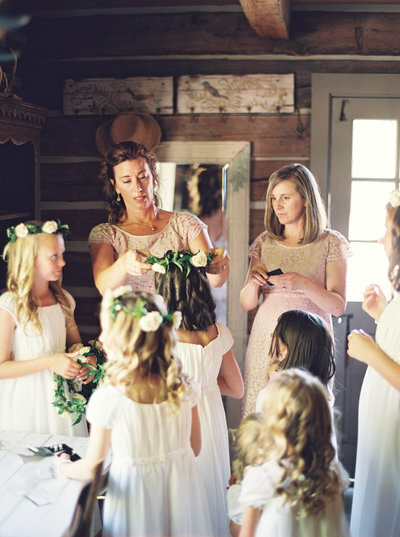 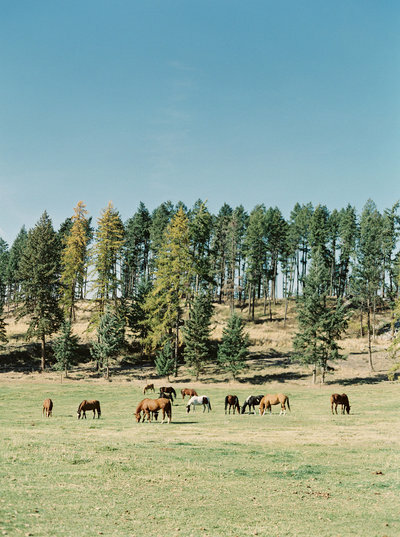 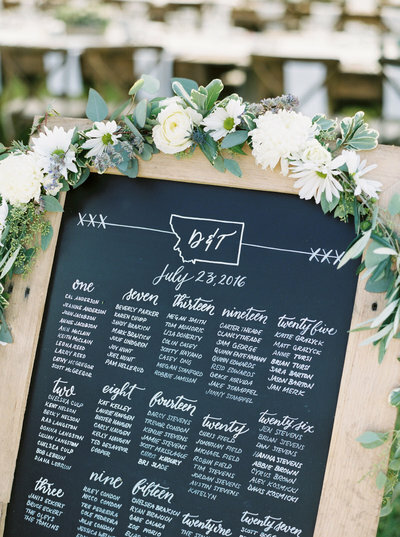 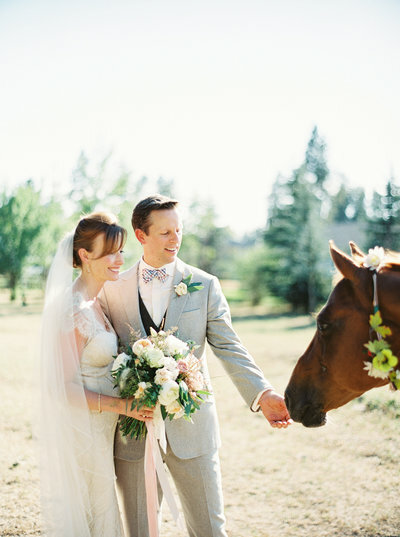 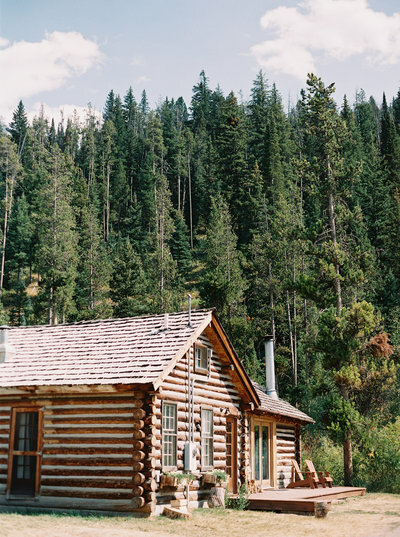 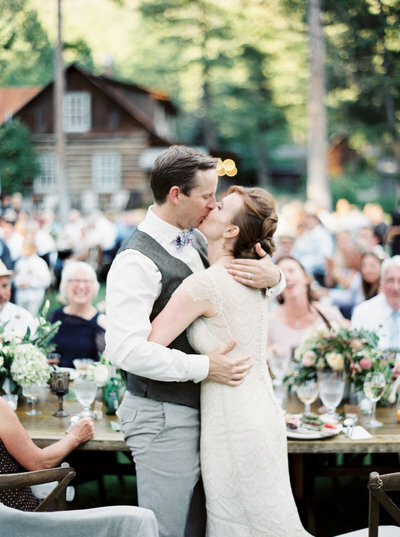 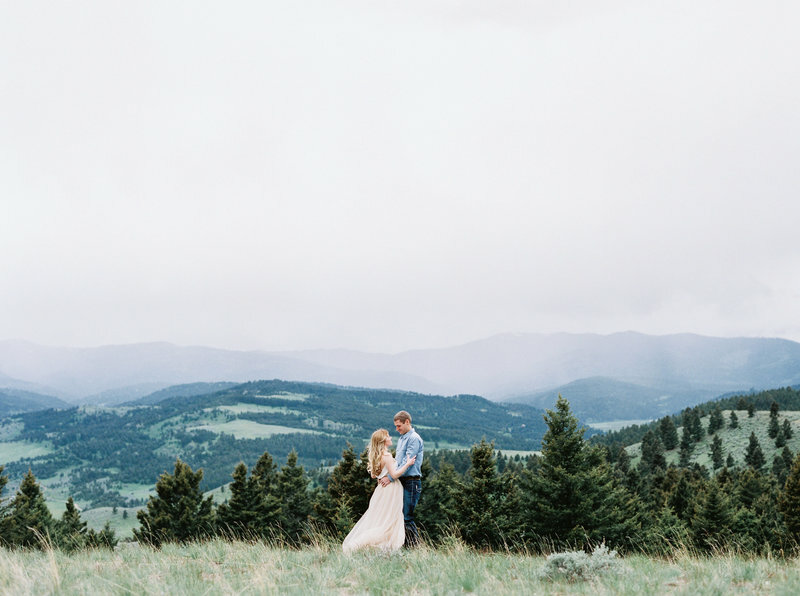 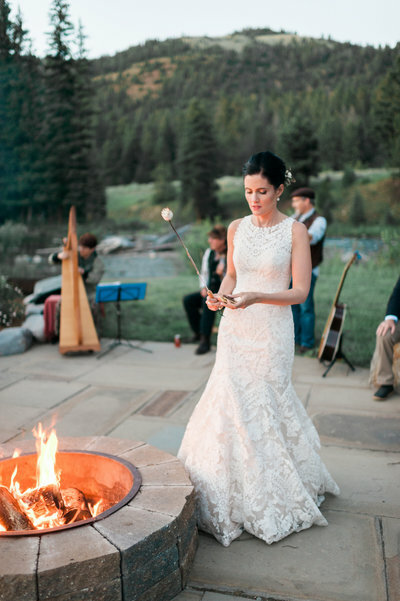 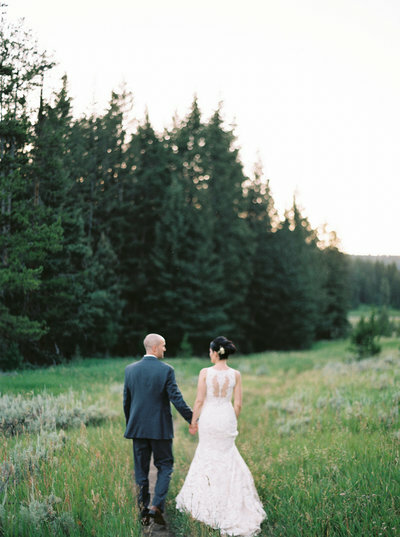 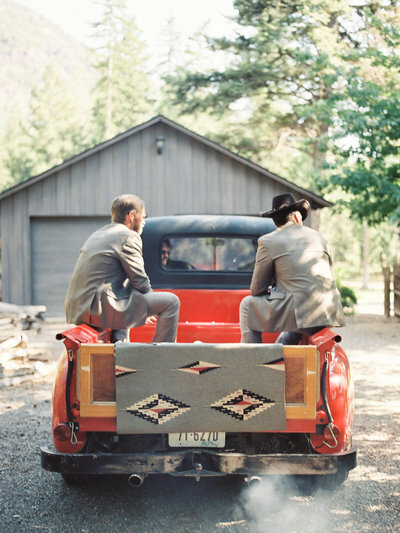 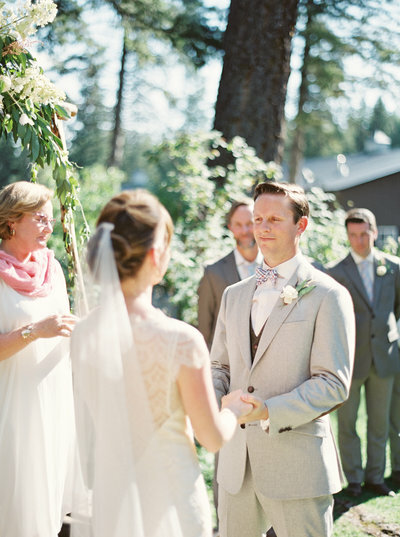 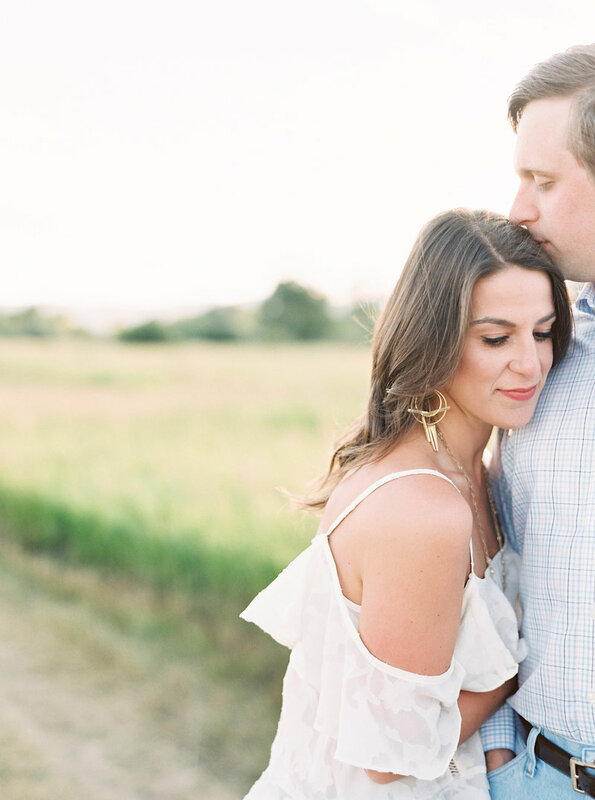 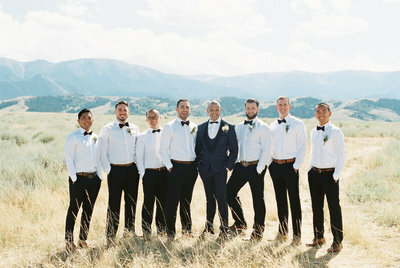 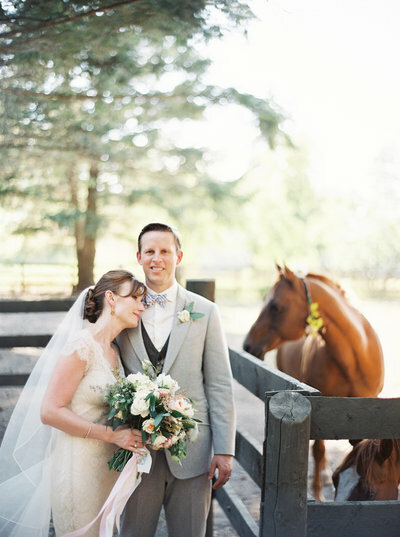 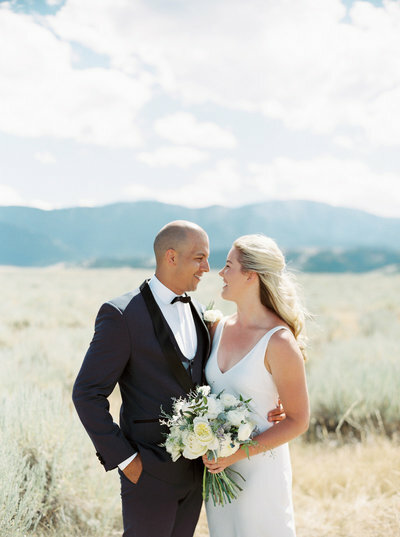 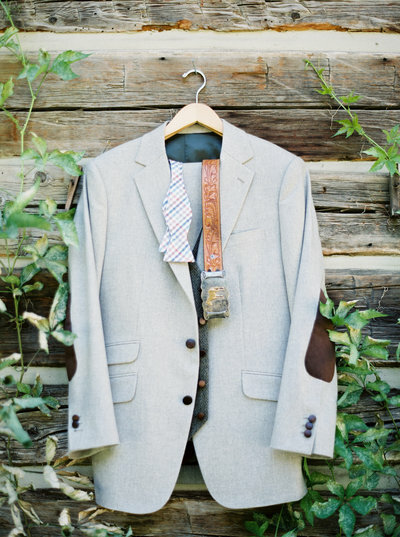 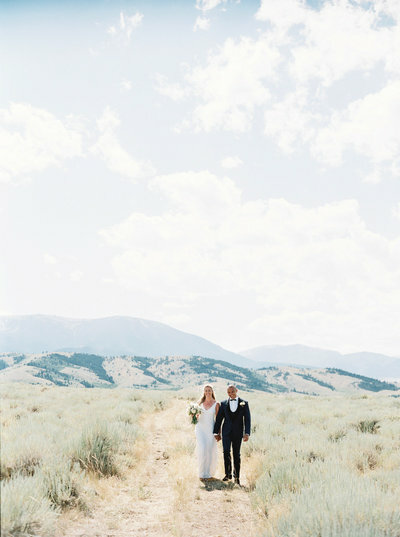 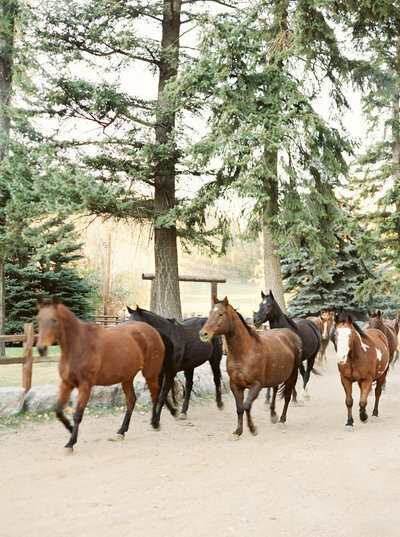 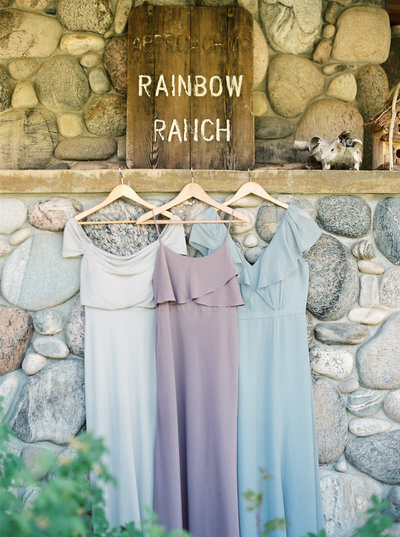 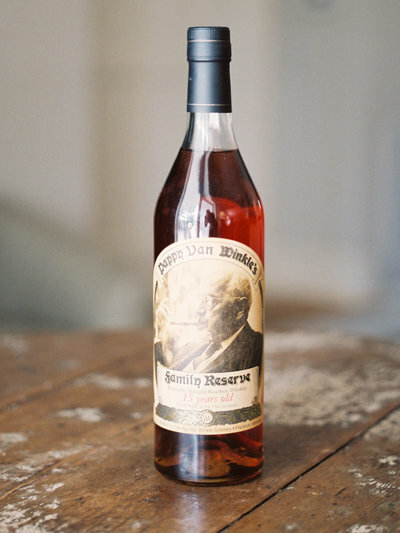 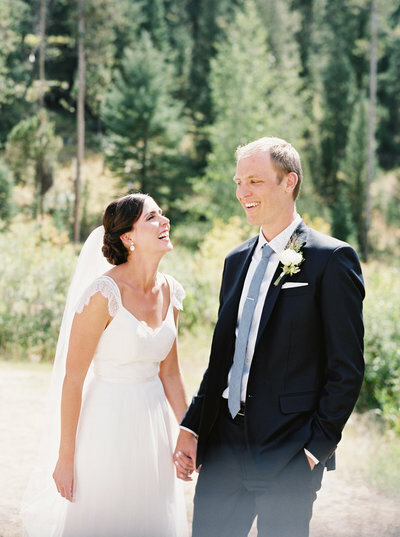 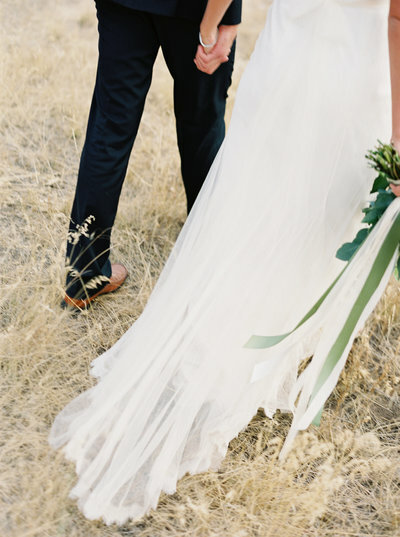 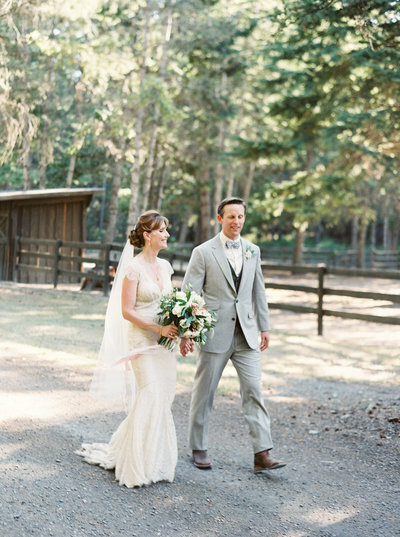 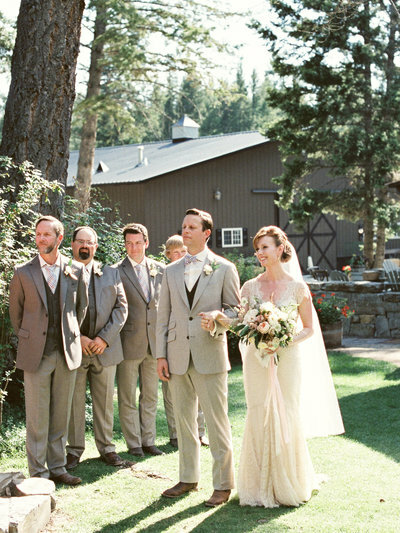 Rory and Doug chose Rainbow Ranch in Big Sky for their intimate Montana wedding. 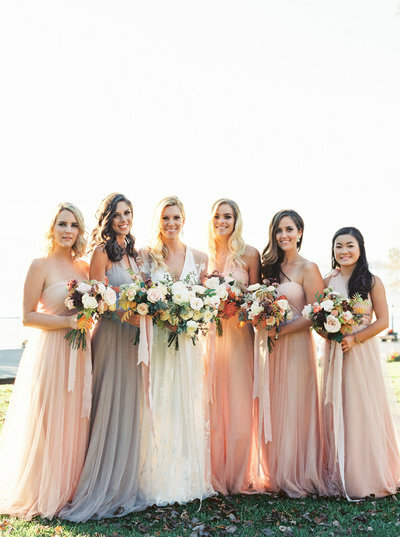 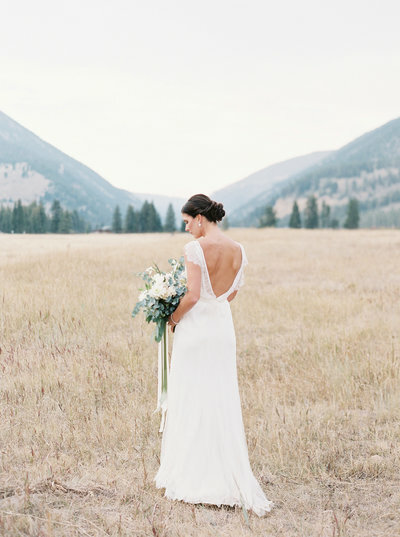 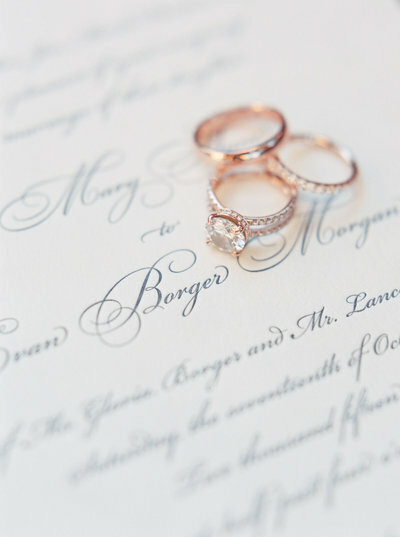 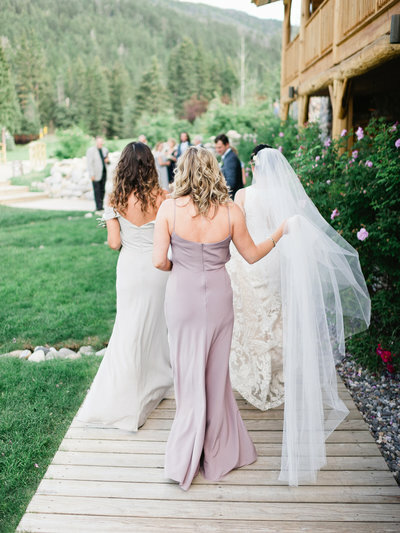 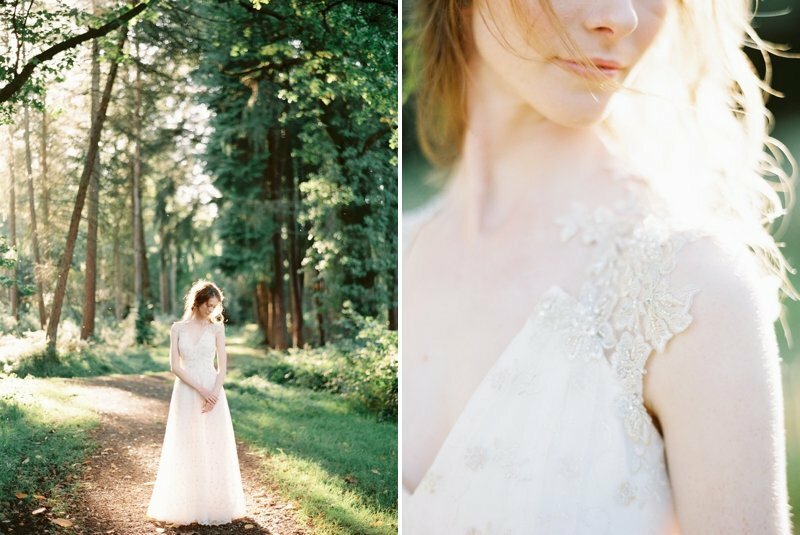 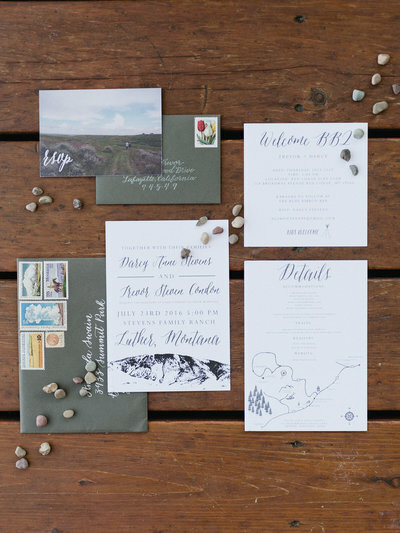 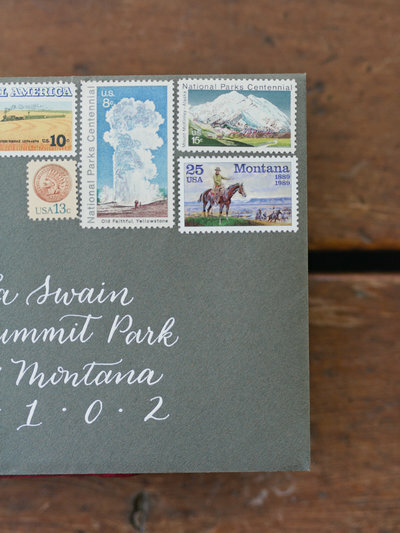 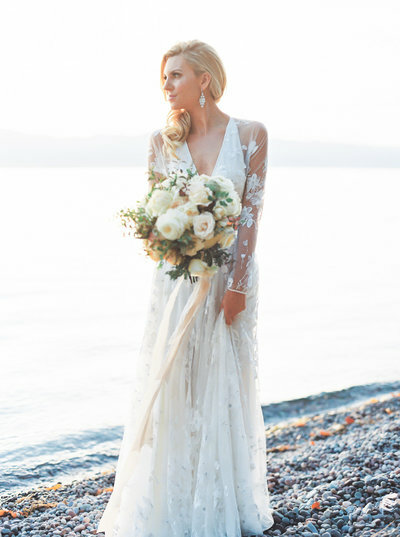 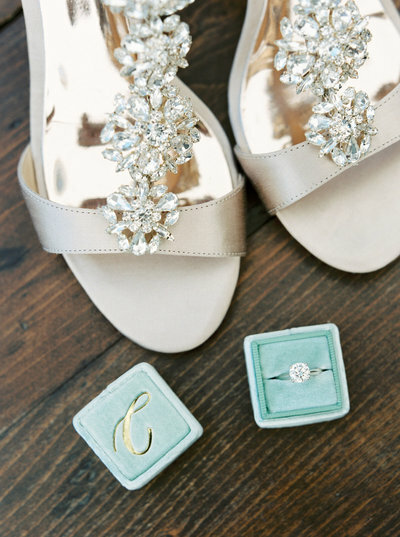 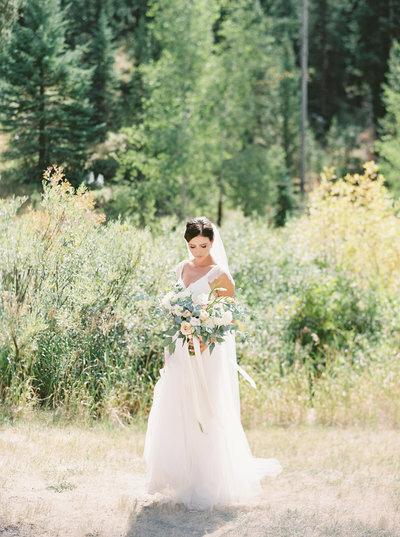 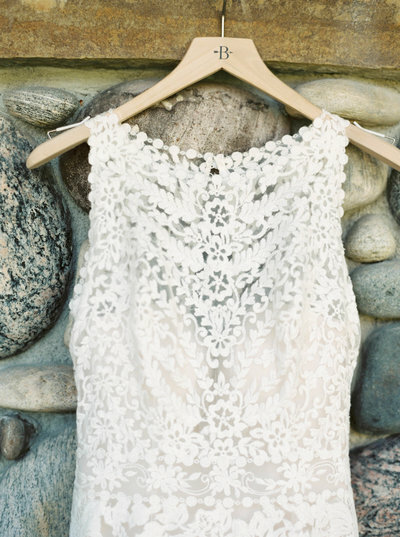 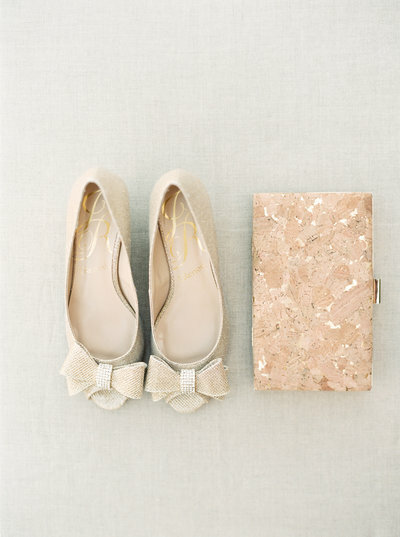 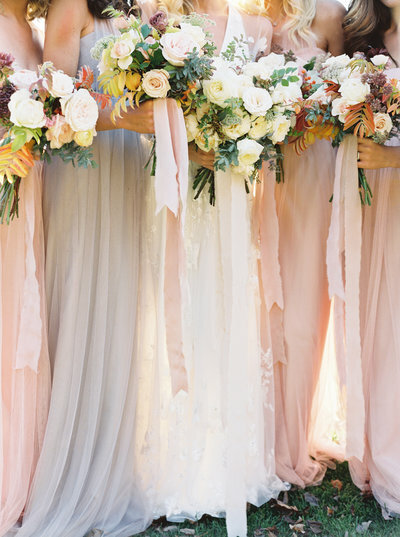 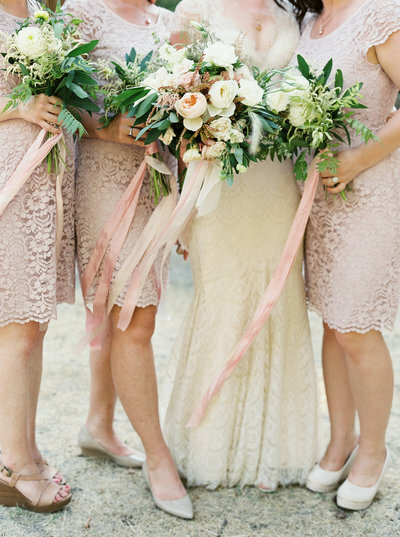 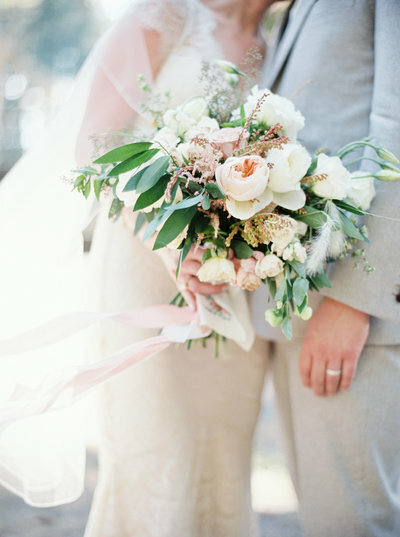 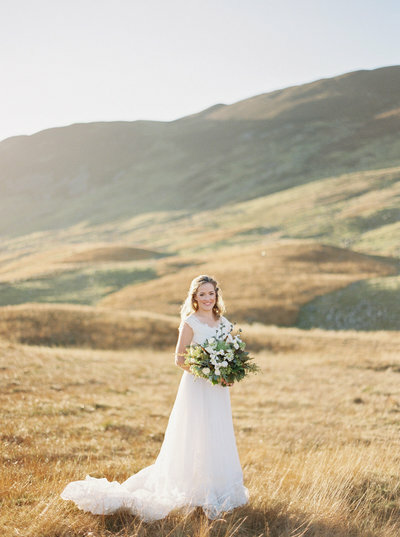 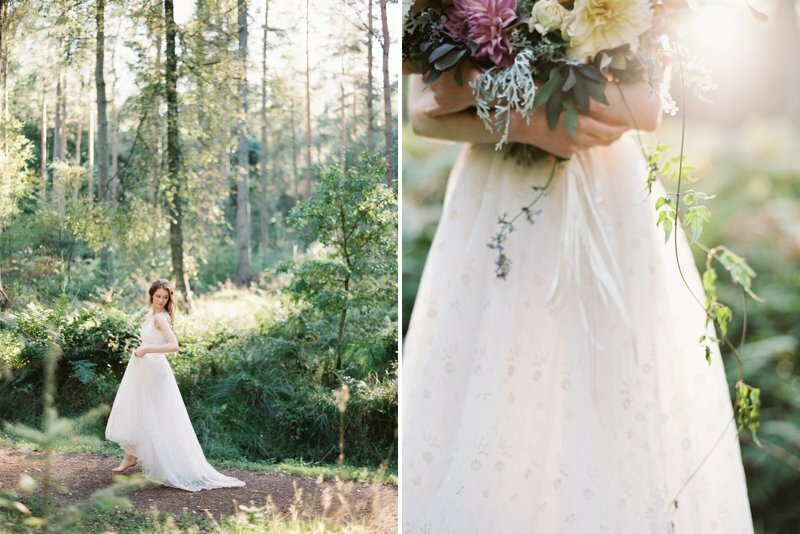 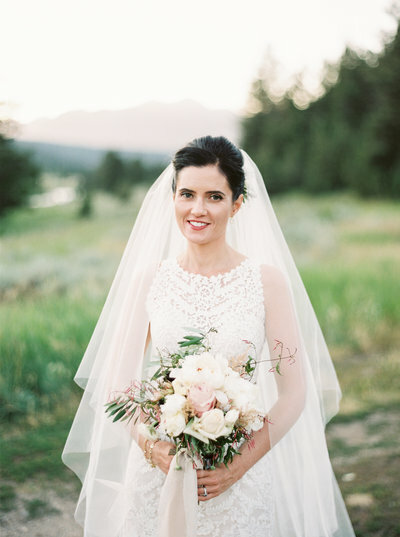 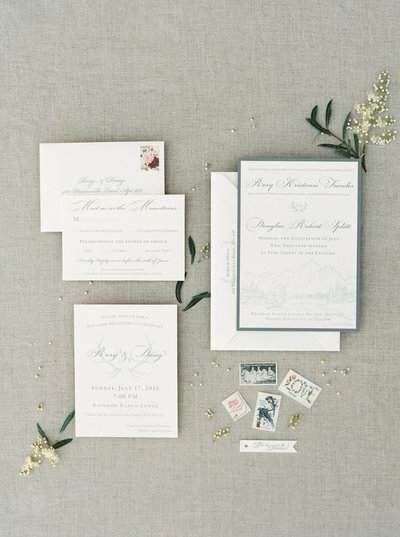 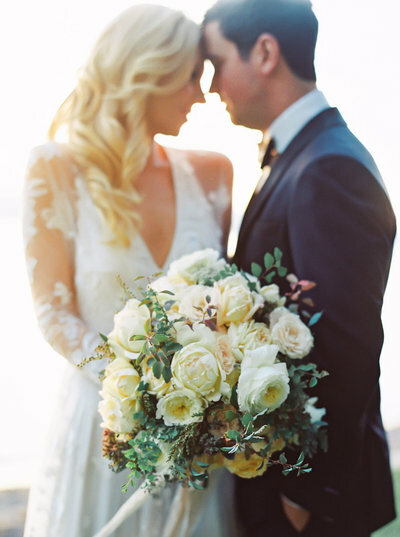 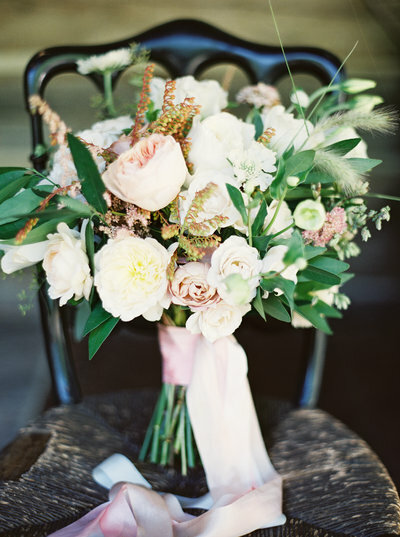 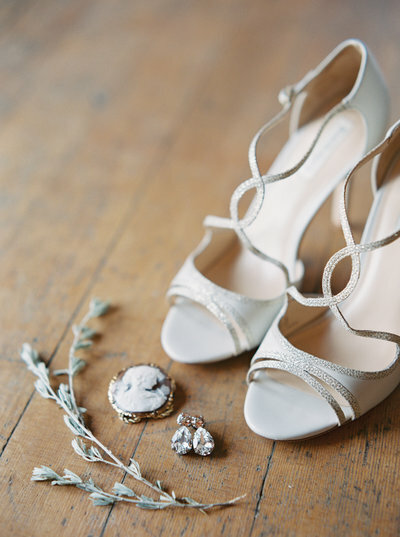 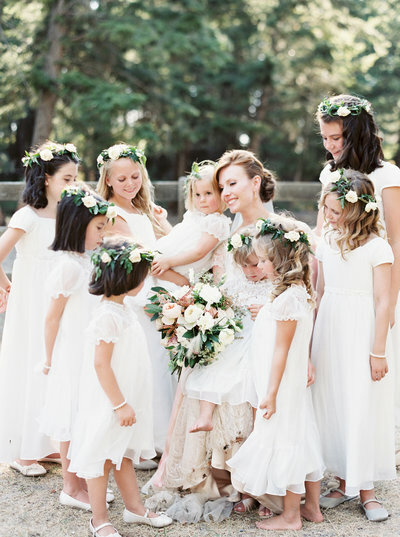 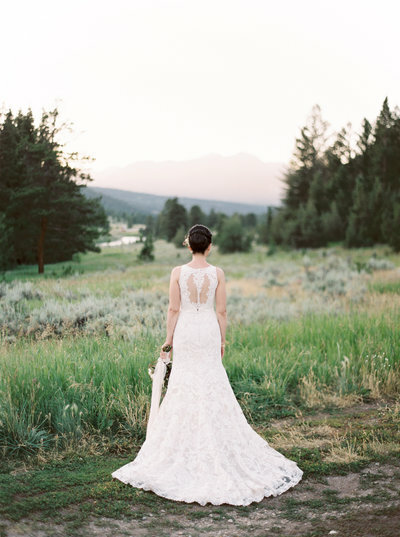 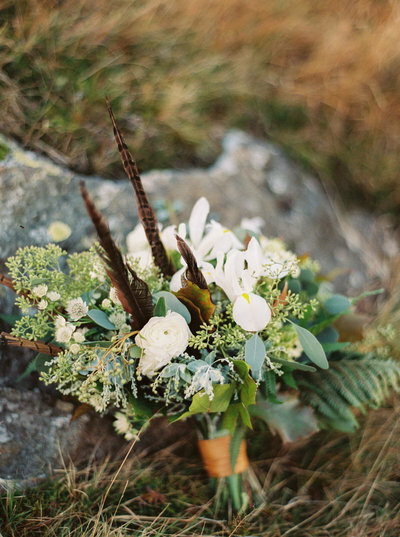 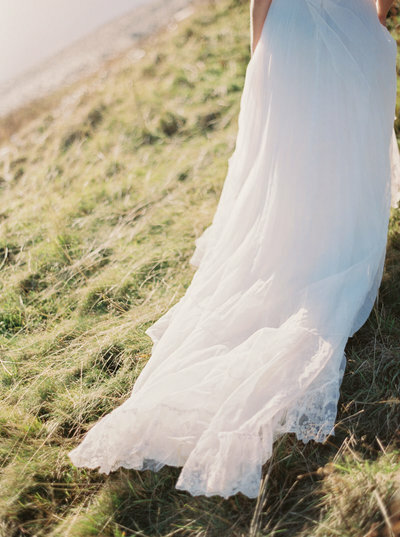 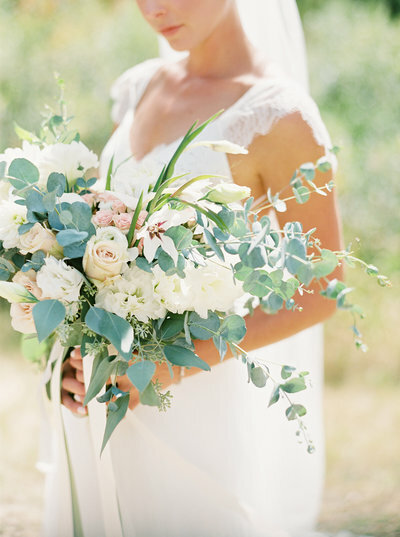 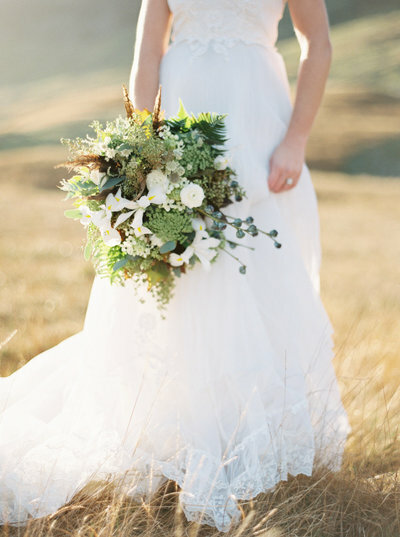 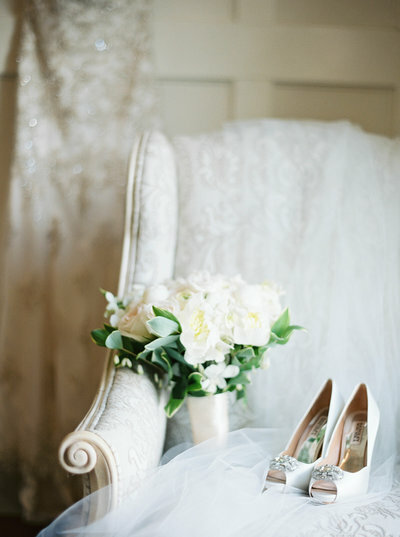 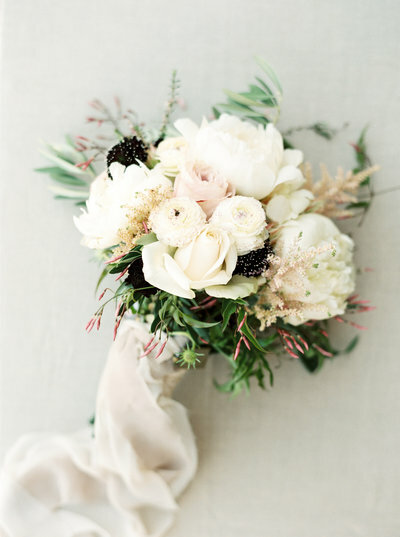 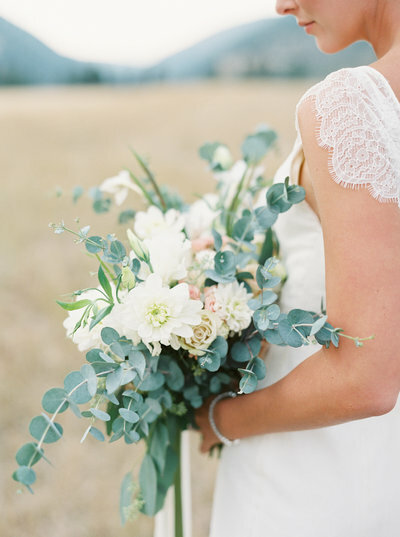 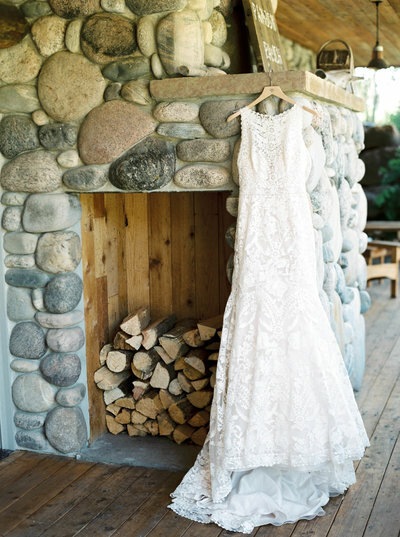 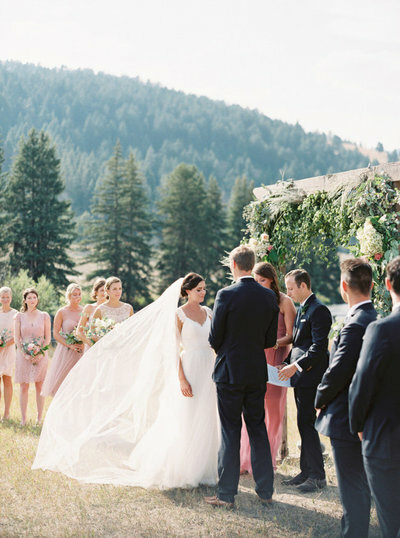 Soft colors and romantic details paired perfectly with the mountain backdrop. 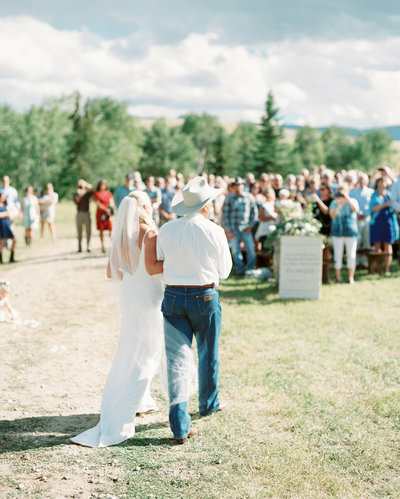 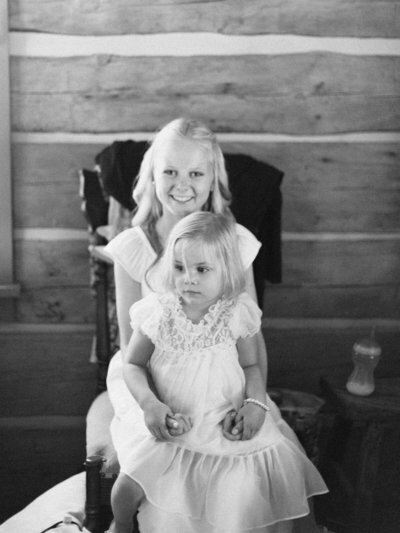 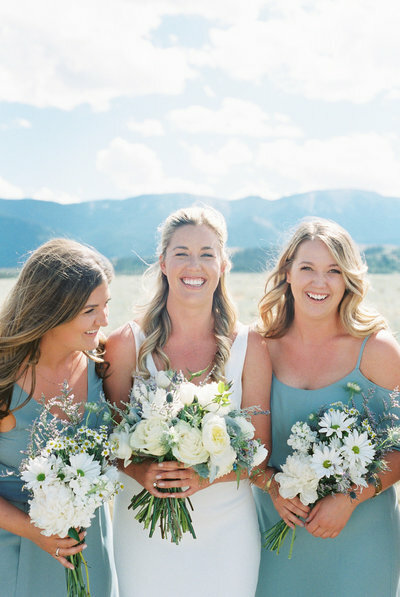 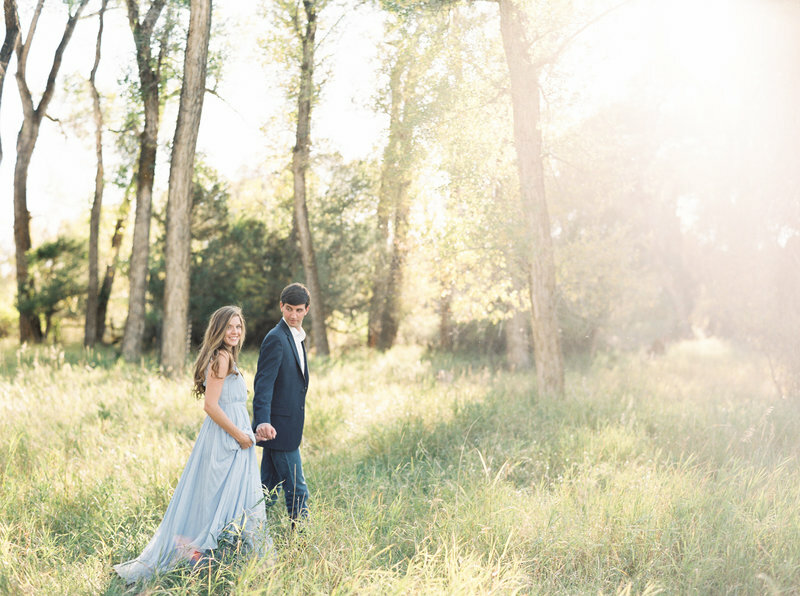 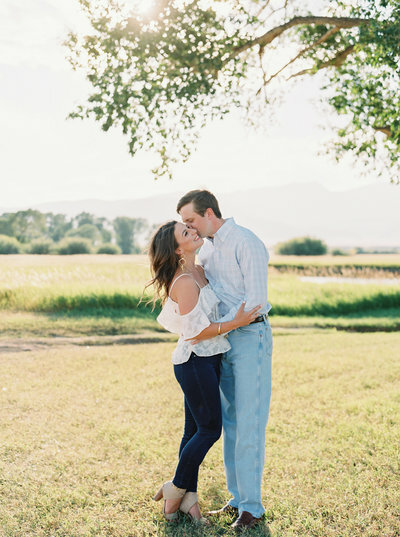 Darcy's family ranch outside of Red Lodge, Montana was the perfect setting for this sweet couple and their summer wedding. 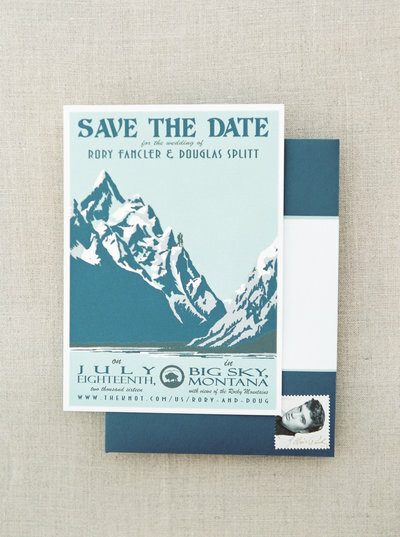 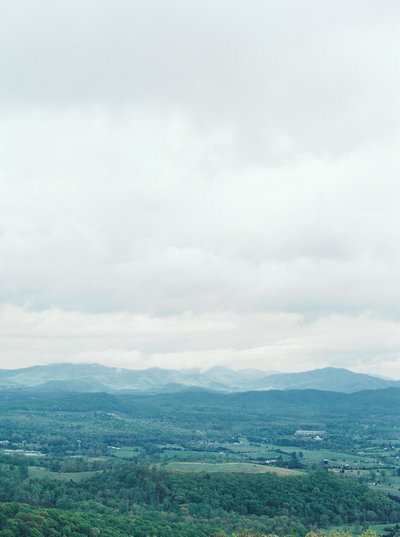 The blue hues of the surrounding mountains were echoed in the color palette. 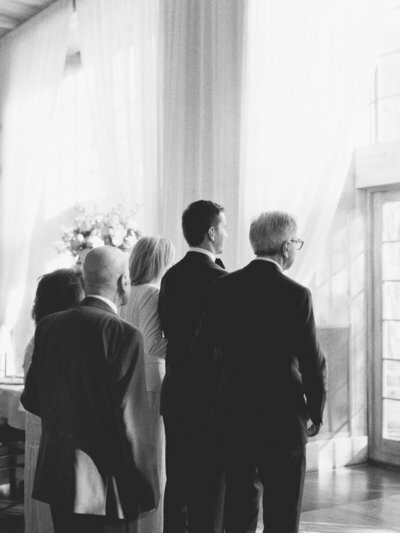 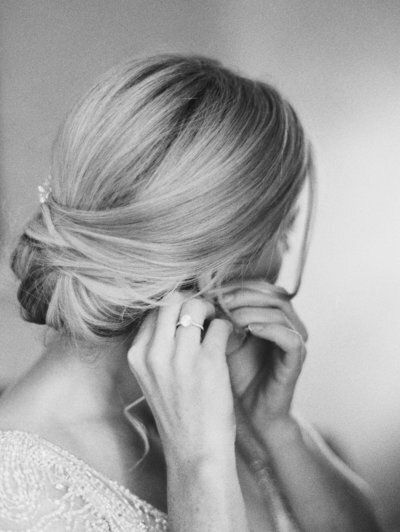 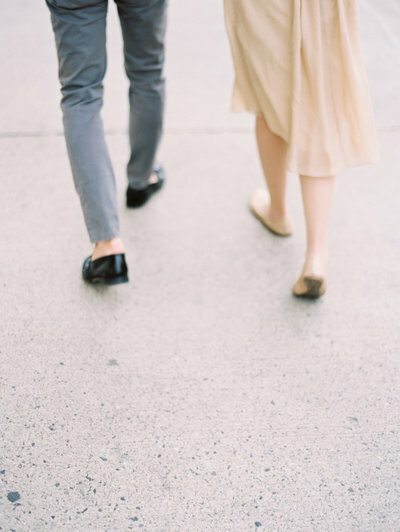 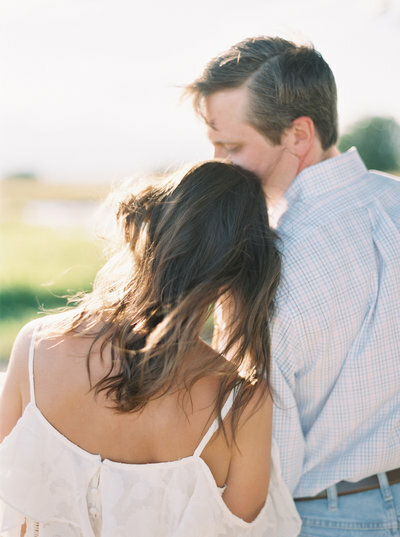 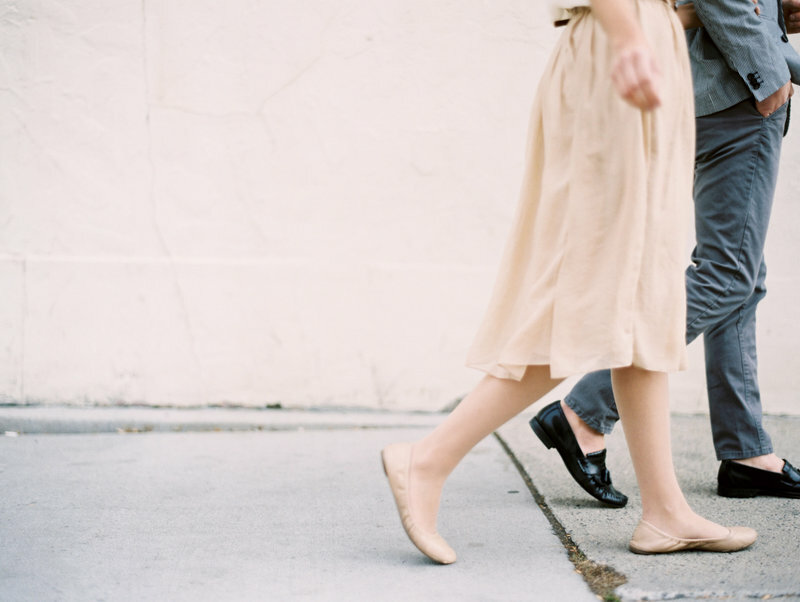 "LOVE DOES NOT CONSIST IN GAZING AT EACH OTHER, BUT IN LOOKING FORWARD IN THE SAME DIRECTION." 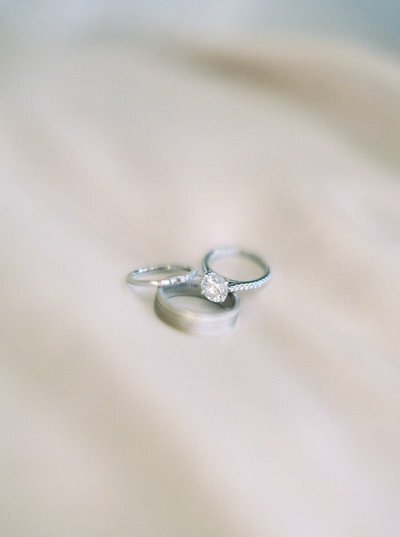 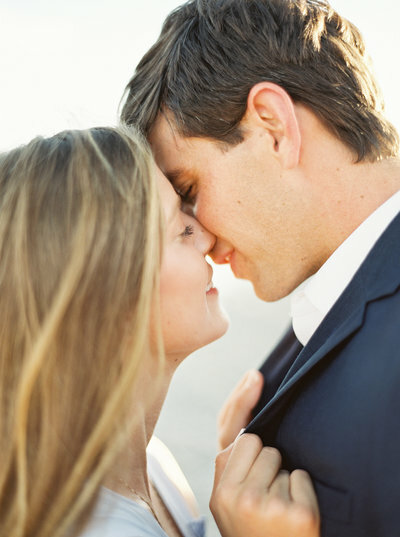 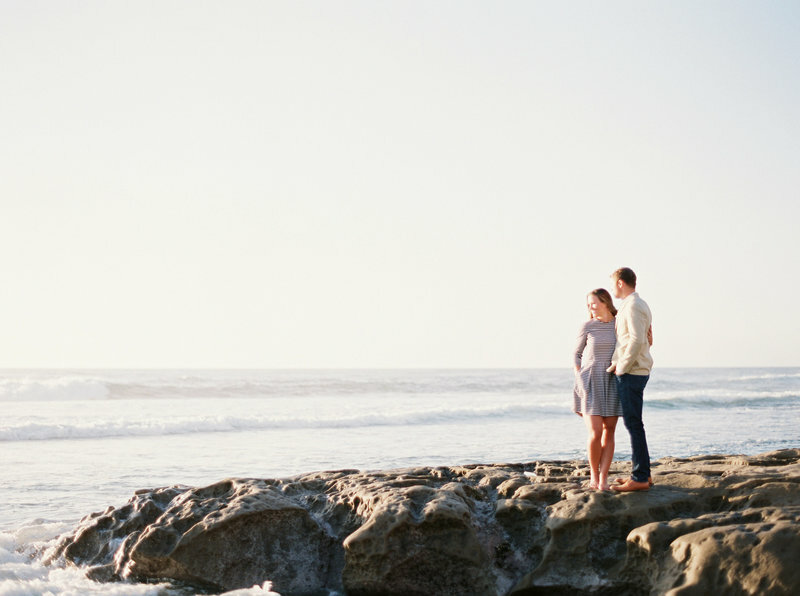 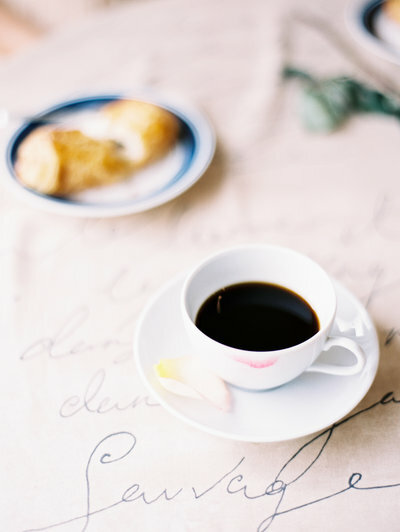 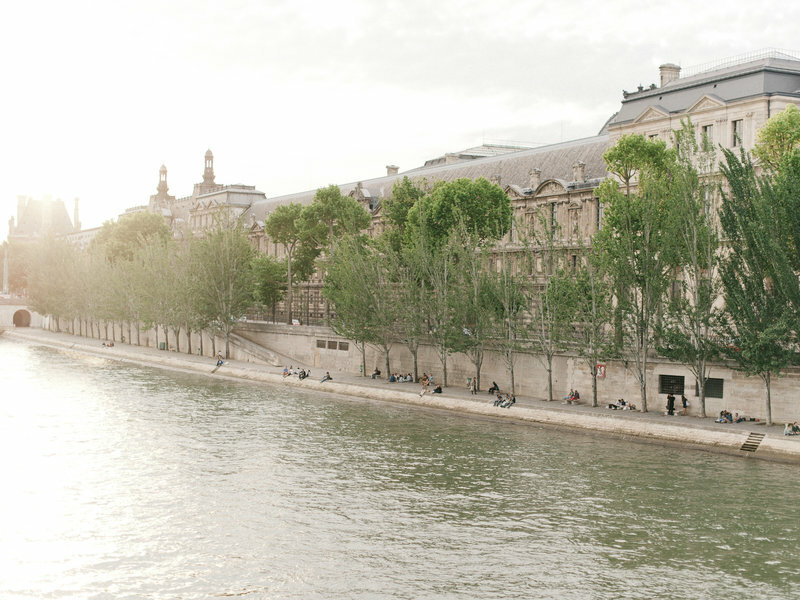 for more of our work, adventures and love stories, check out our blog.